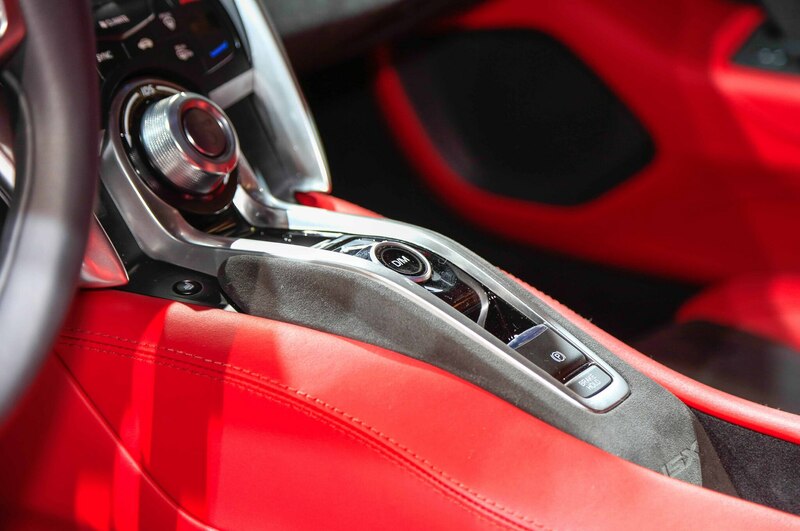 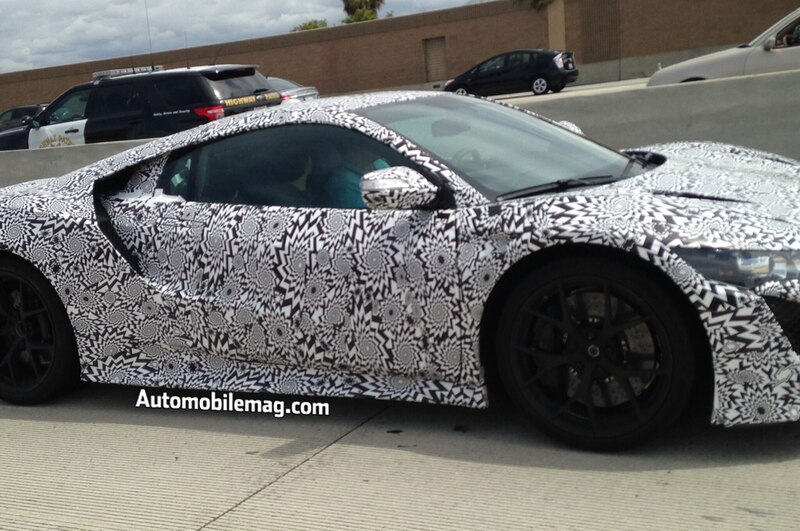 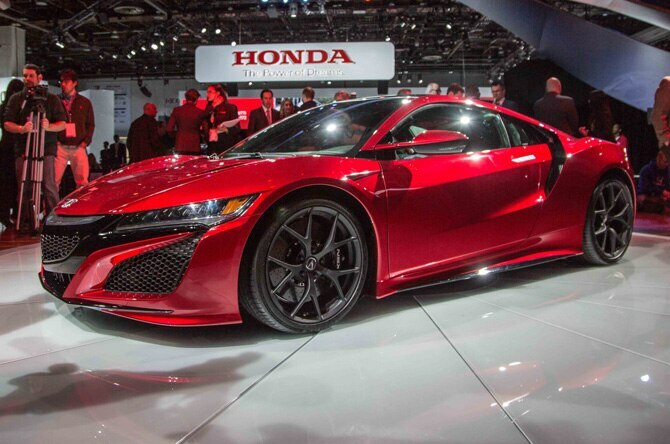 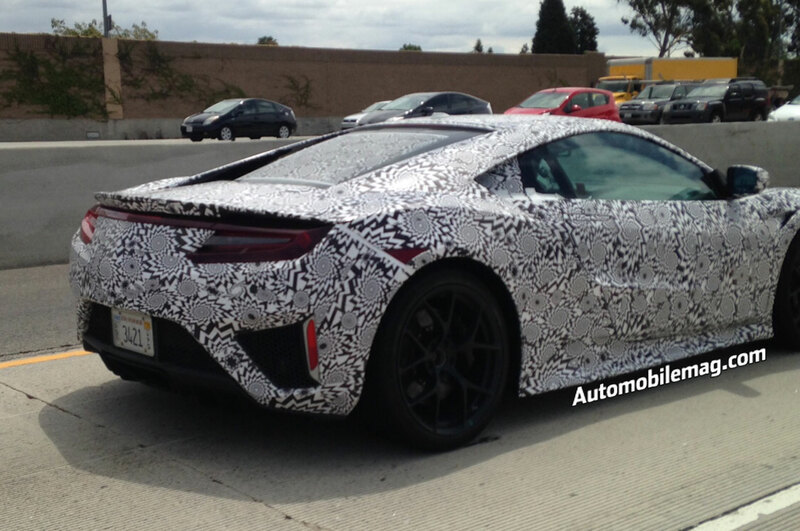 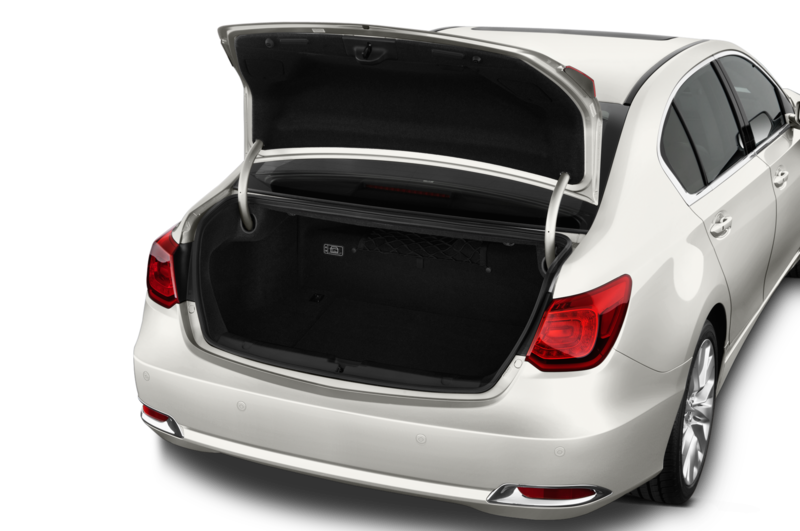 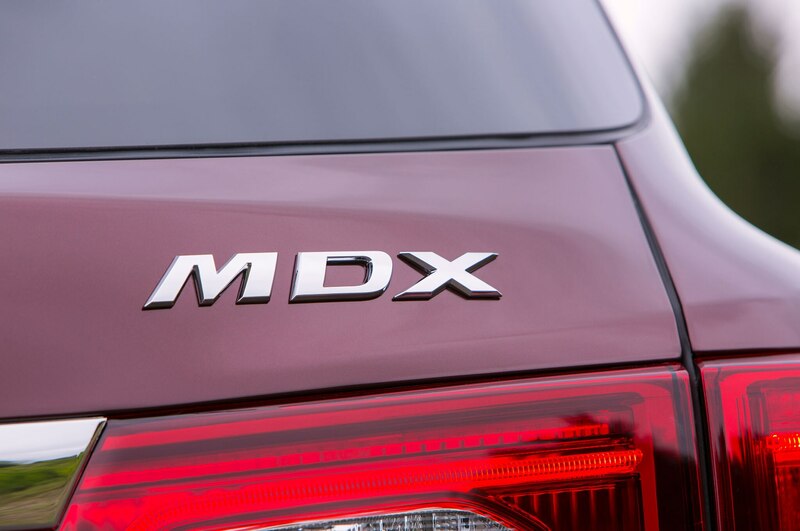 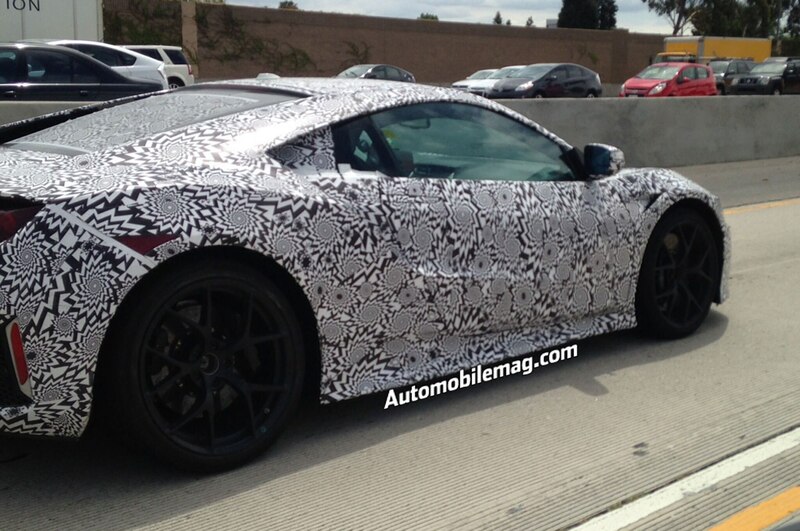 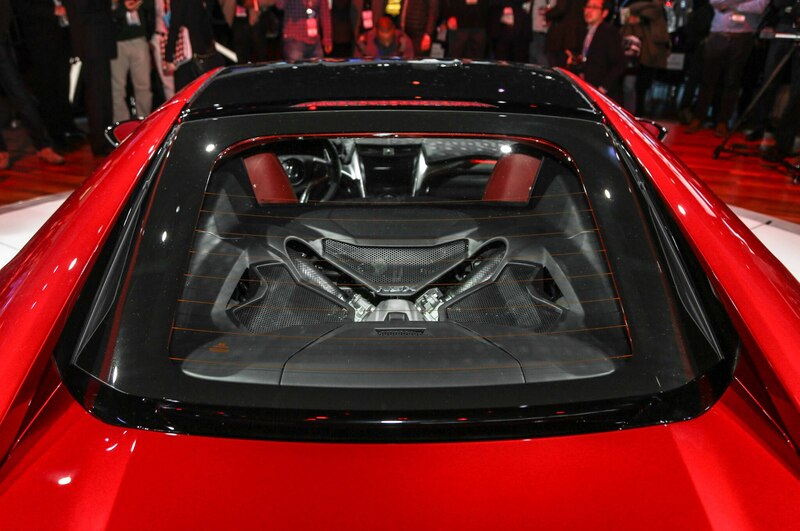 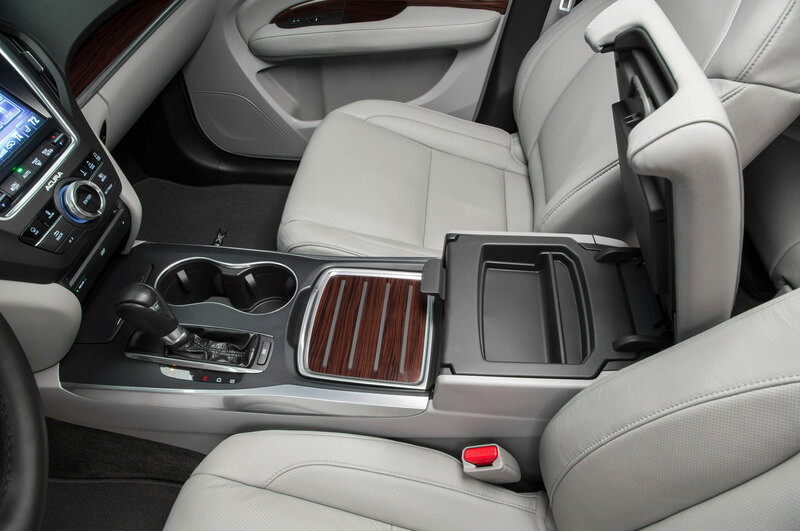 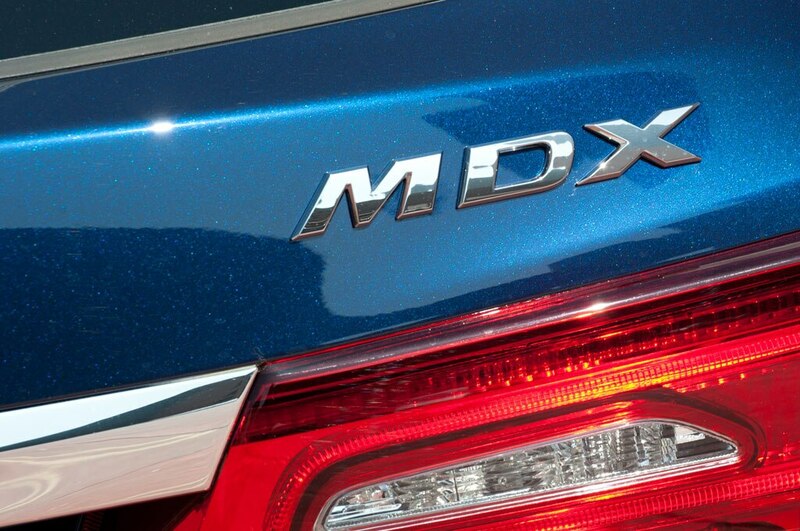 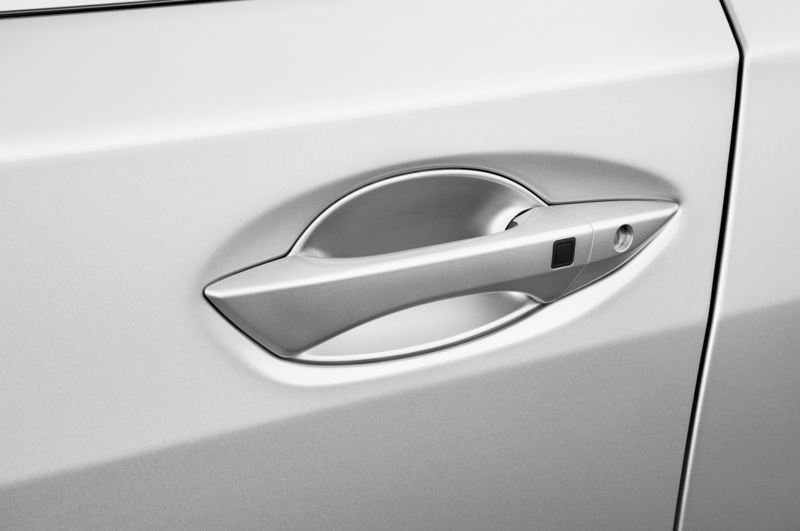 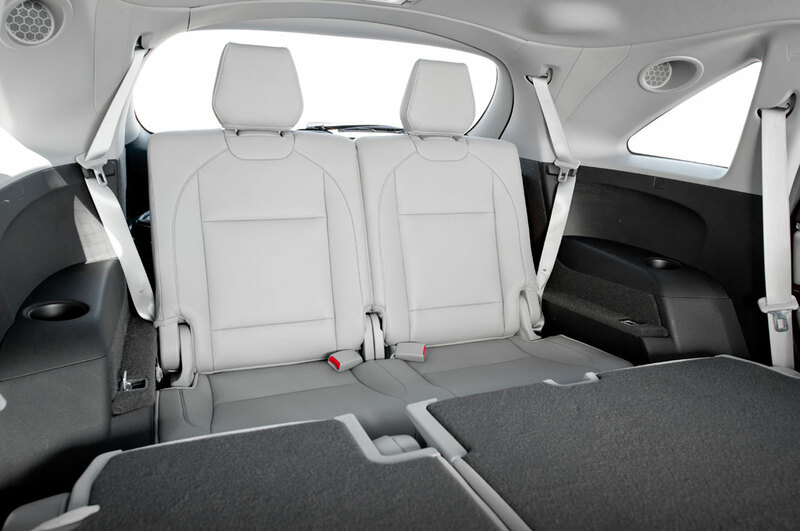 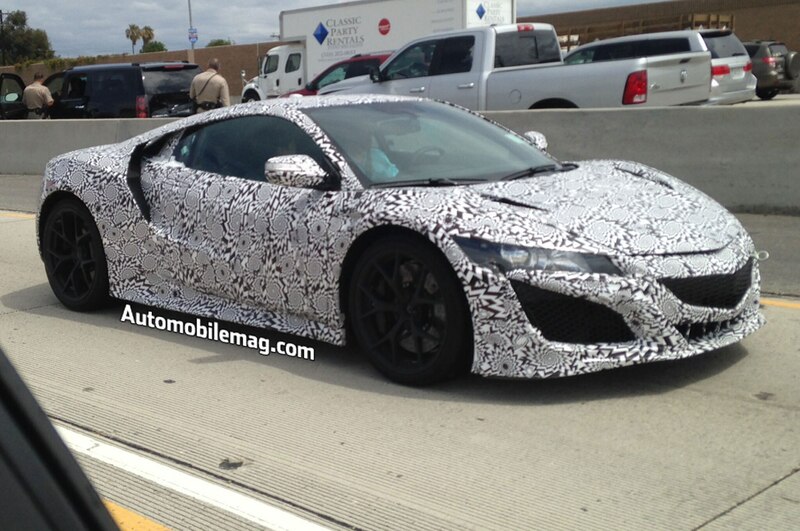 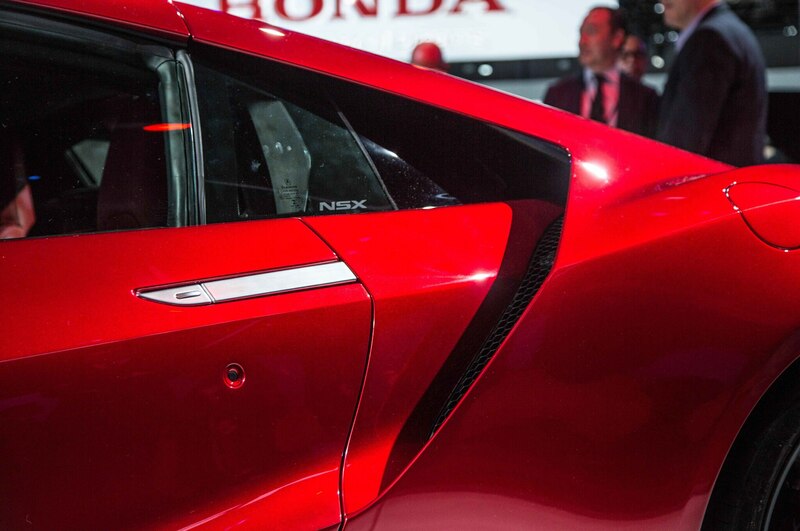 Base trim level of luxury sedan eliminated. 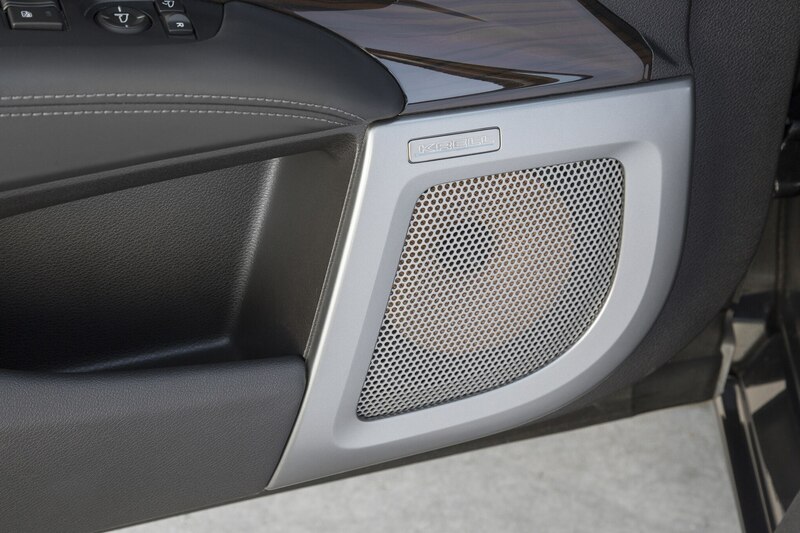 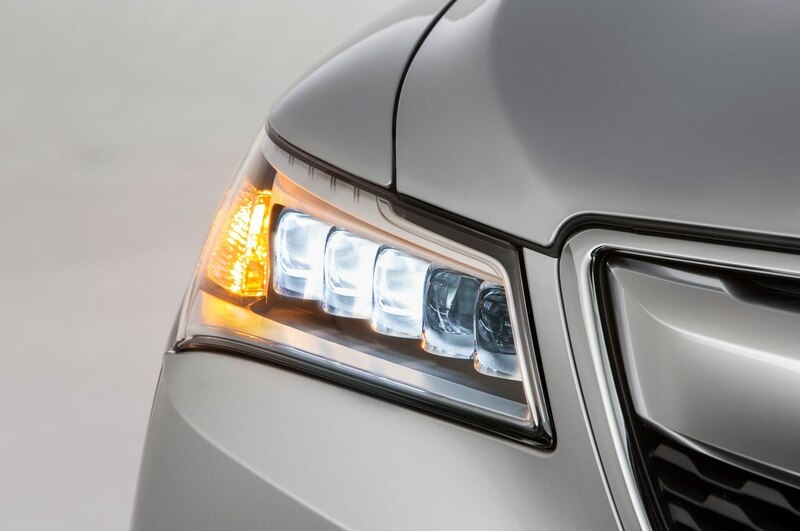 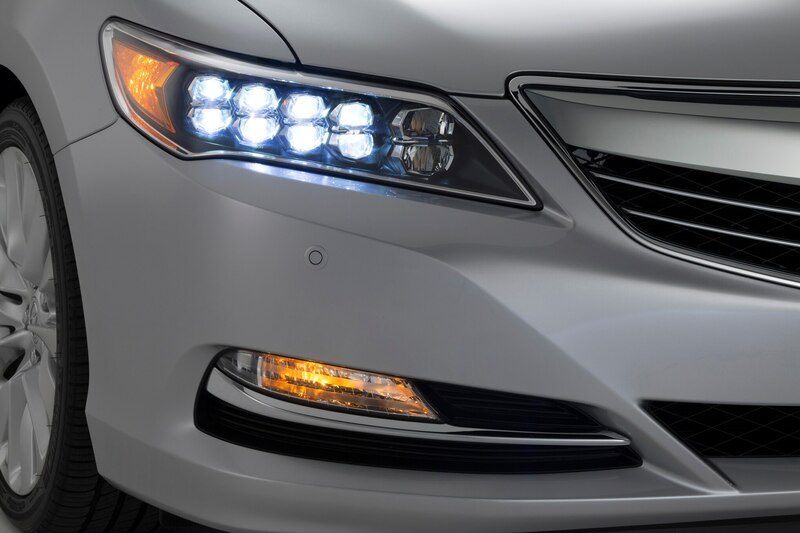 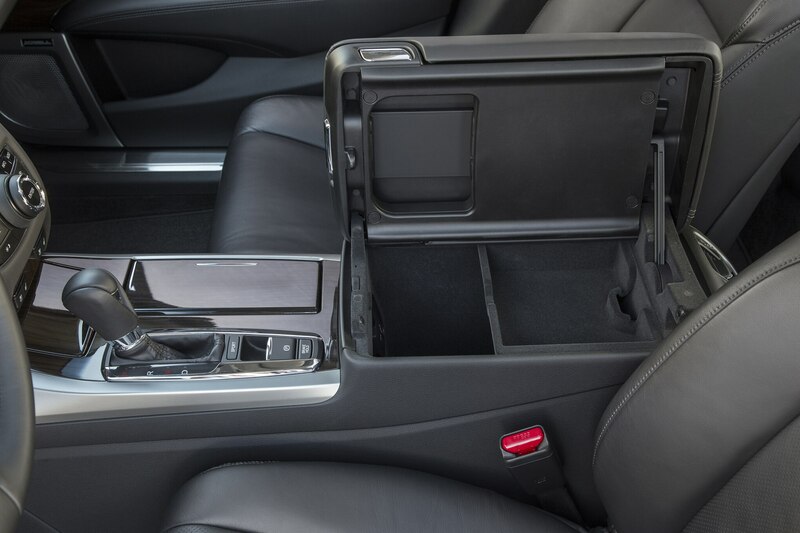 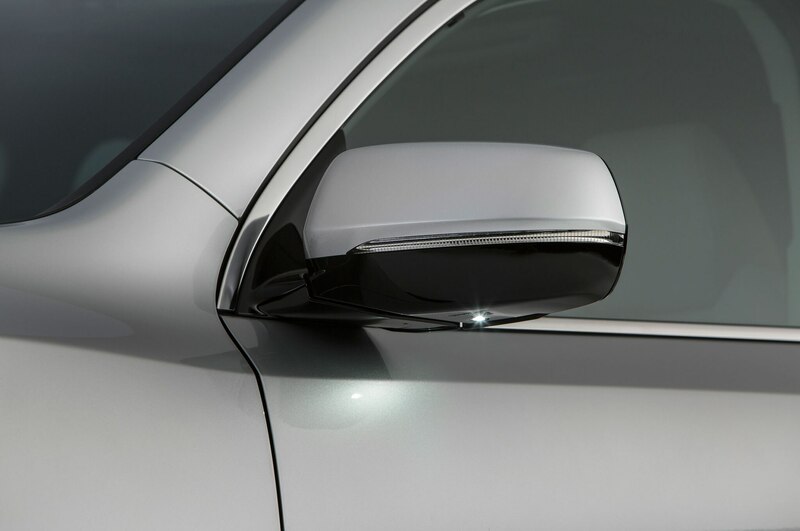 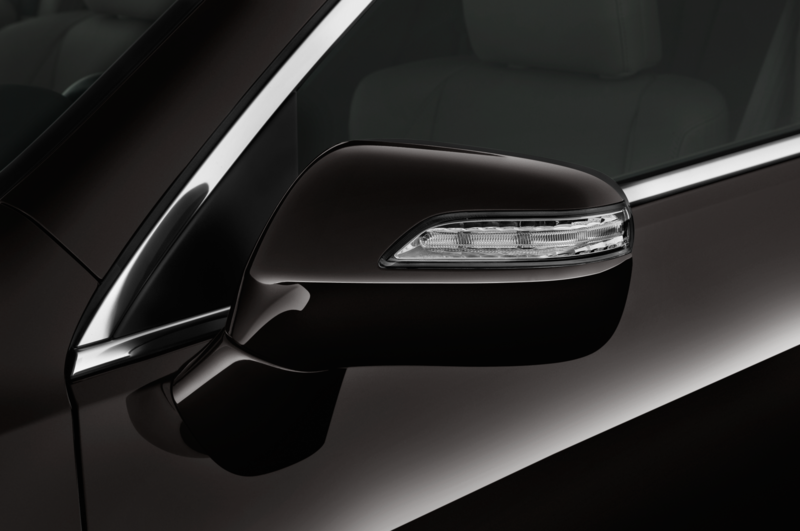 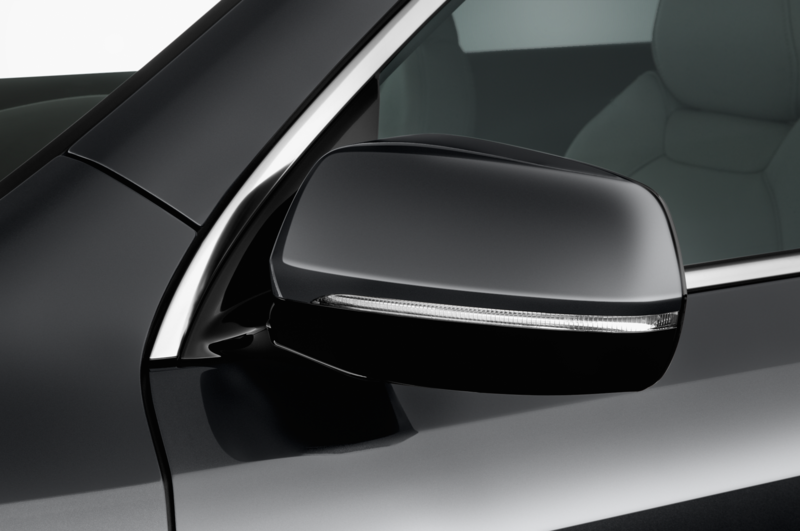 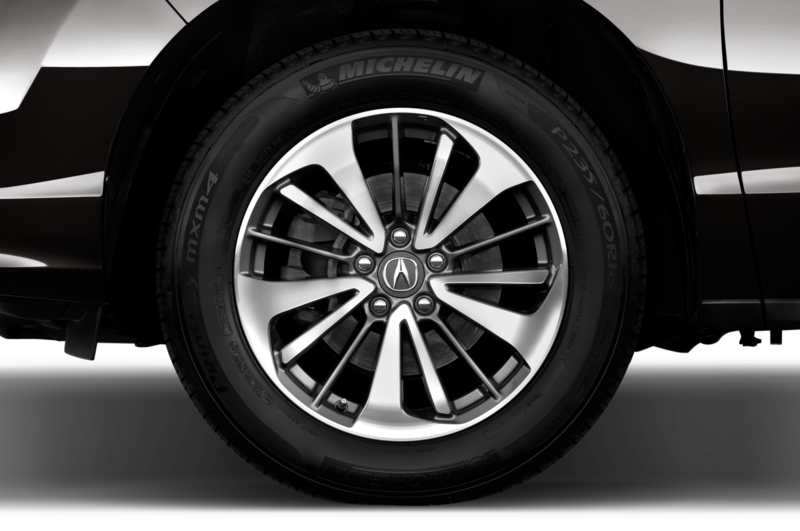 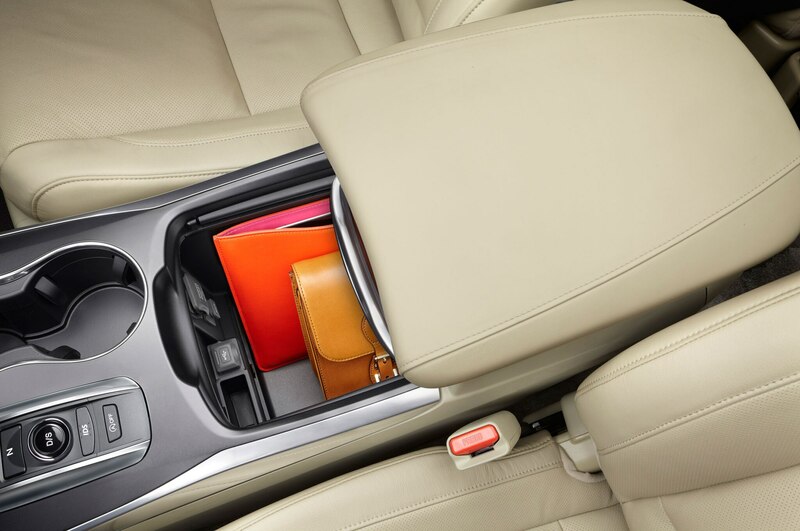 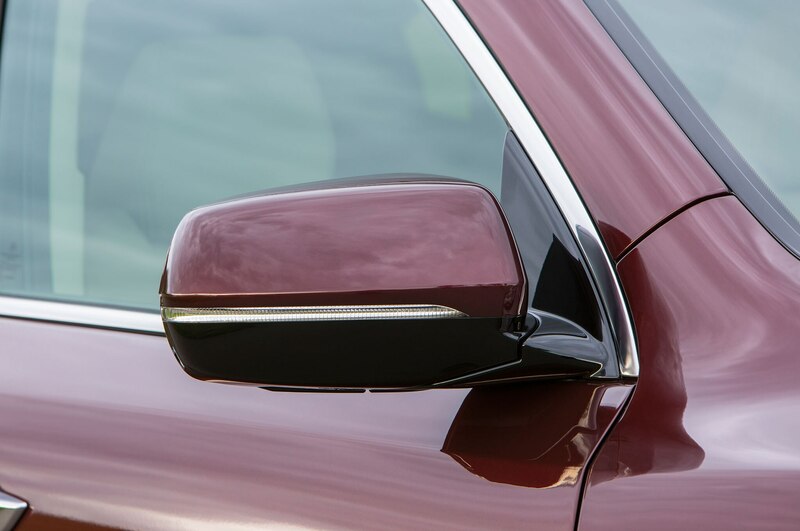 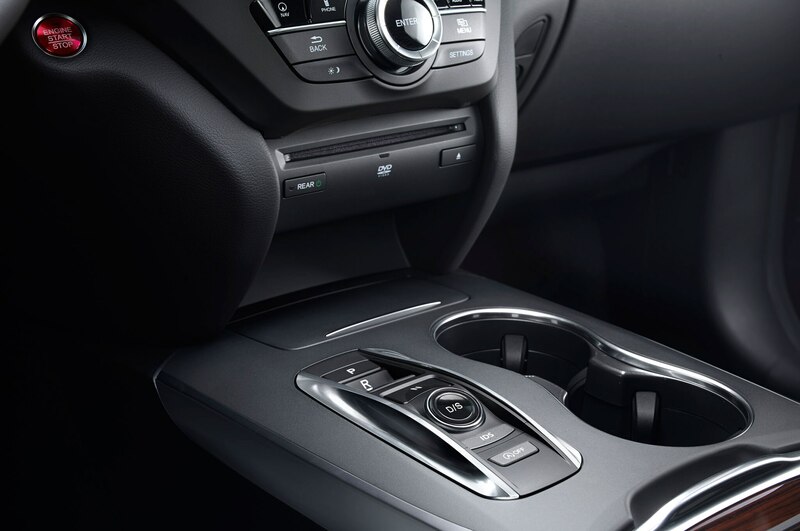 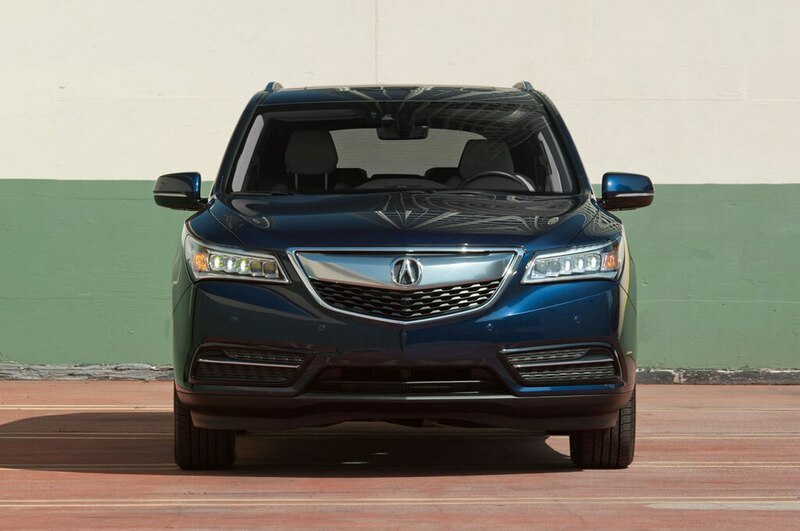 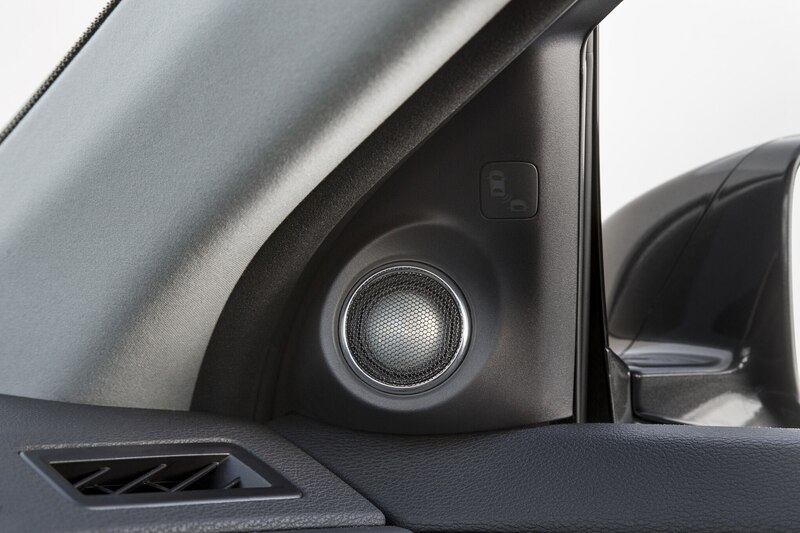 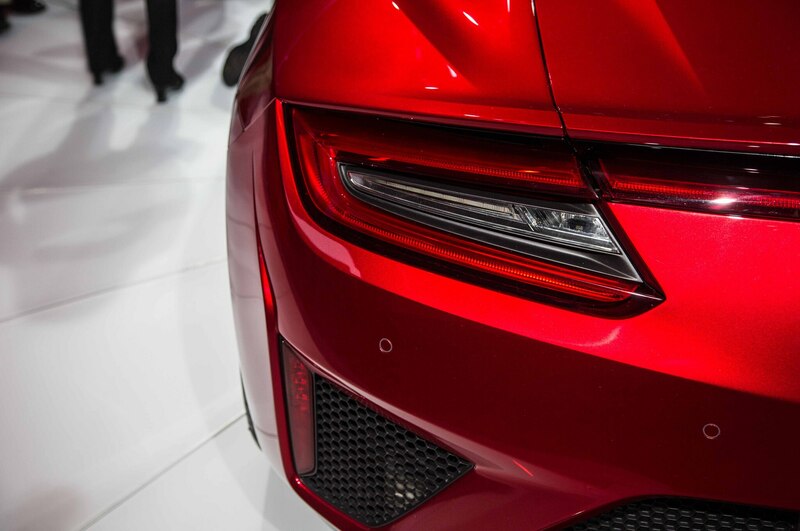 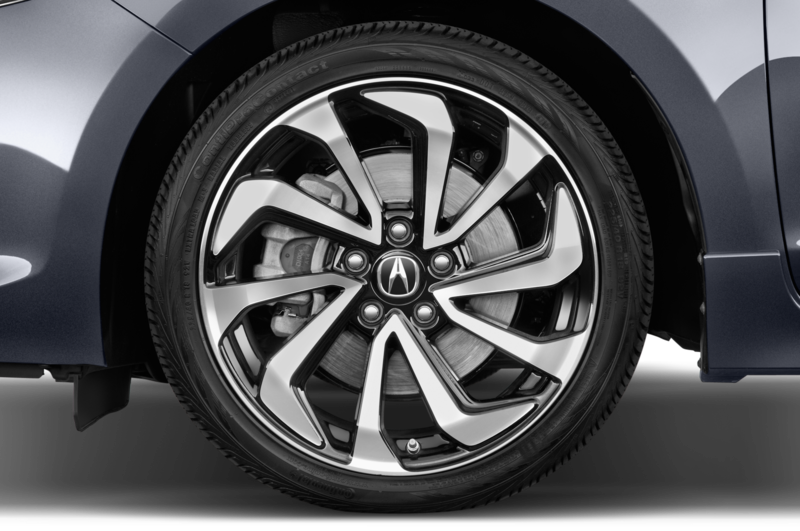 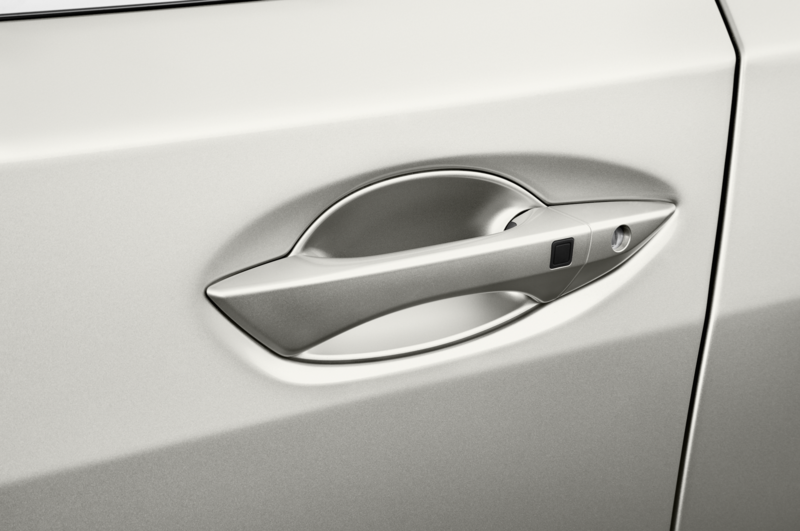 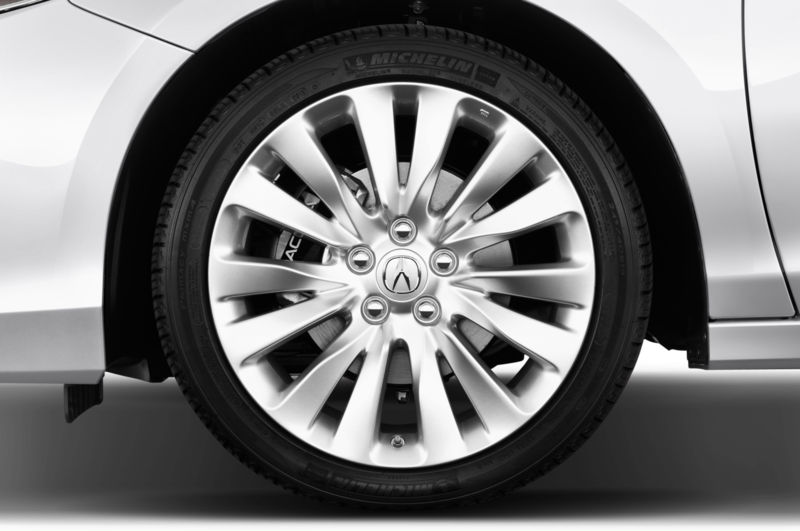 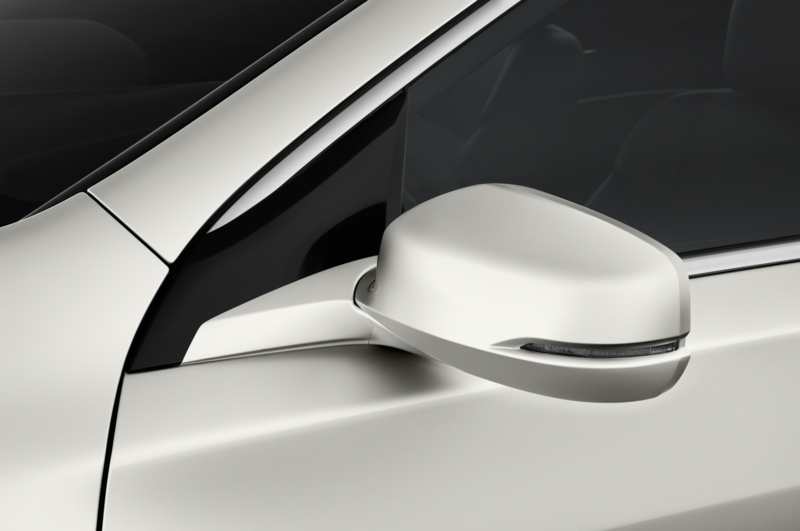 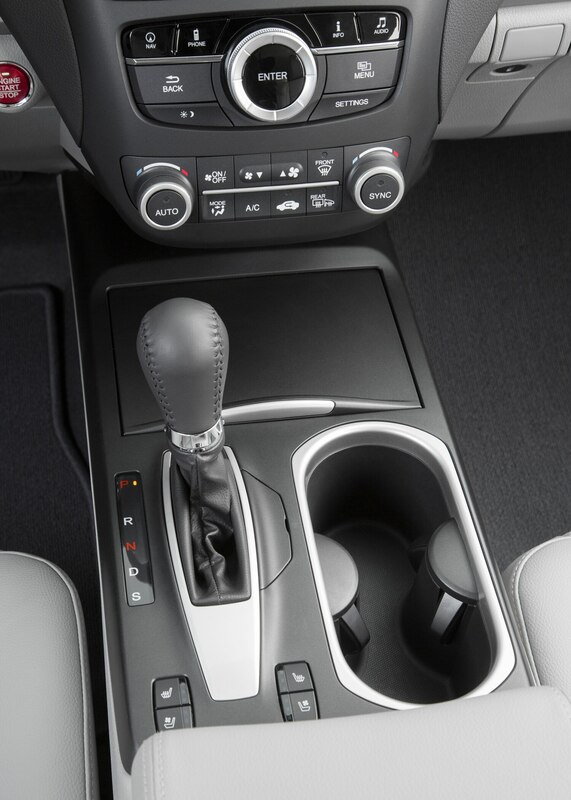 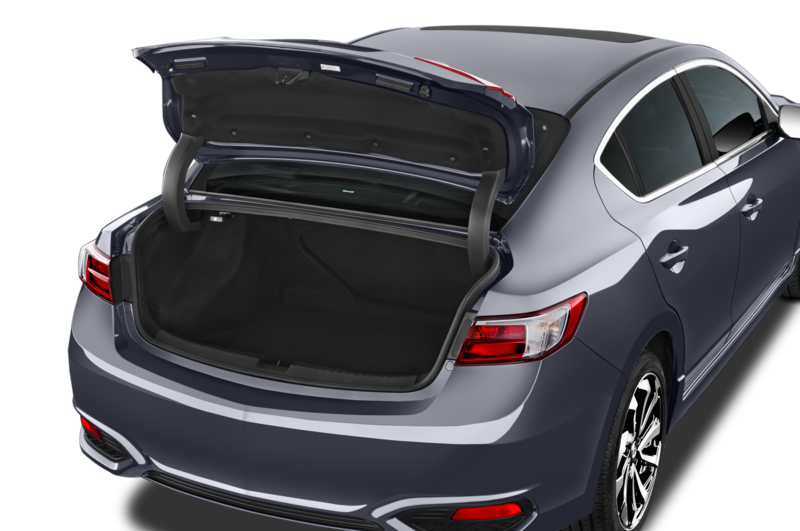 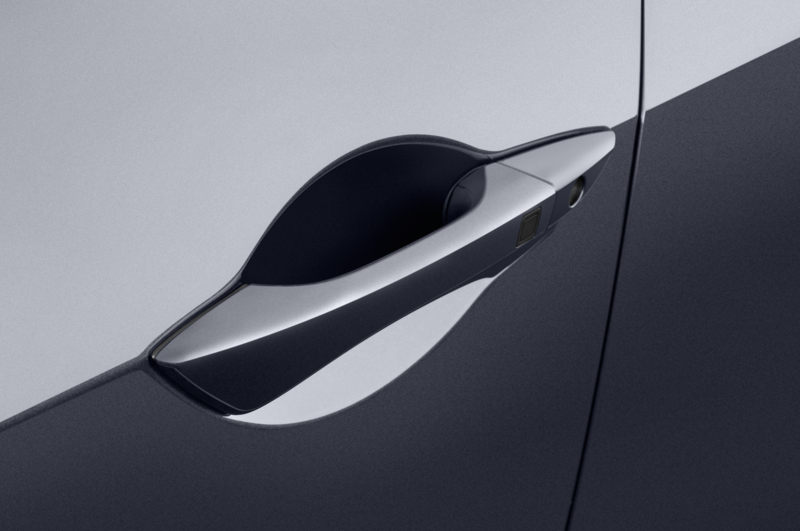 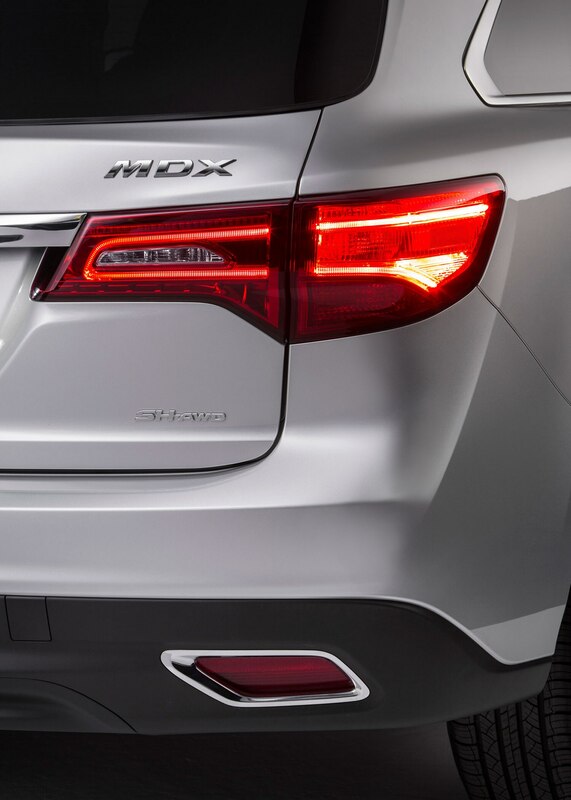 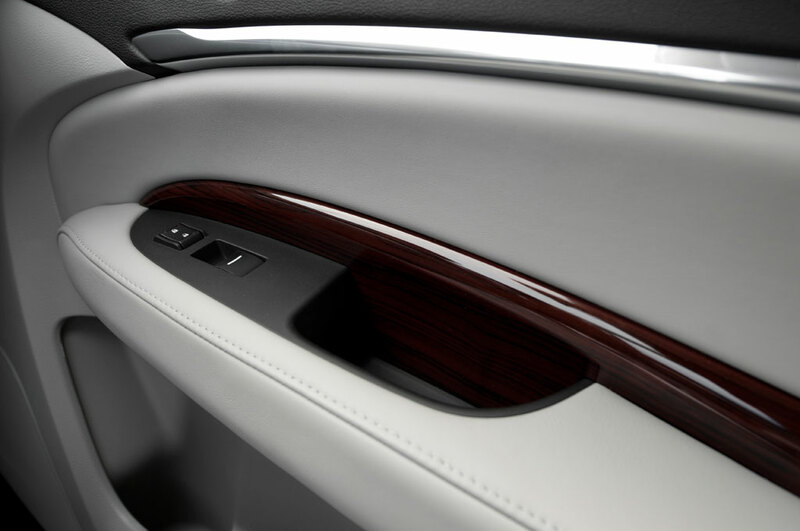 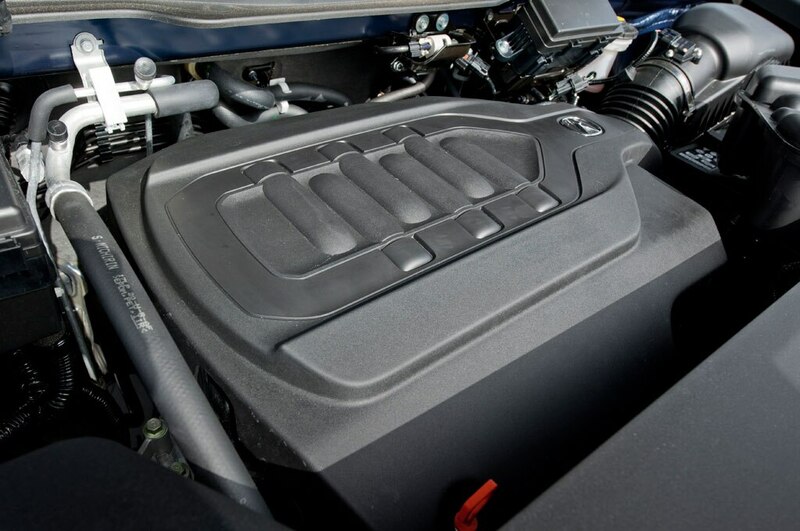 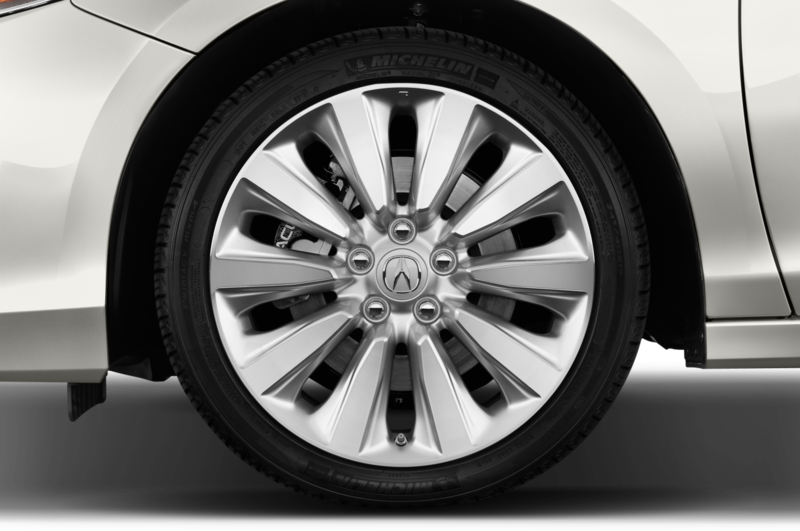 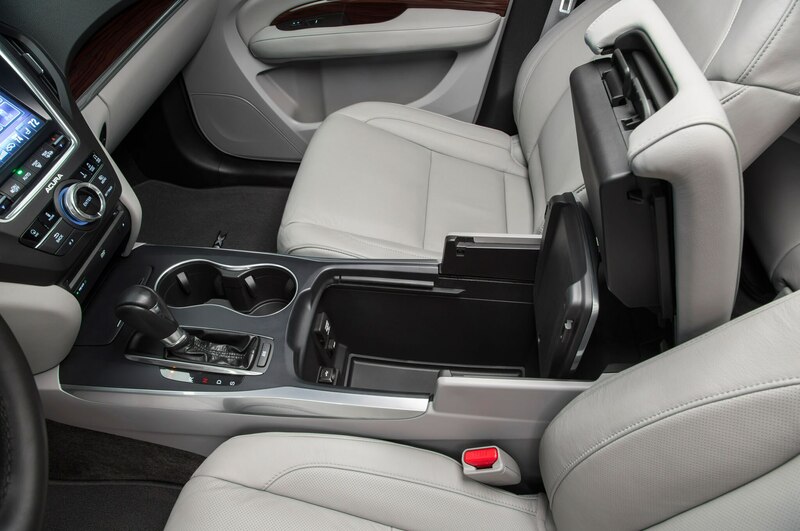 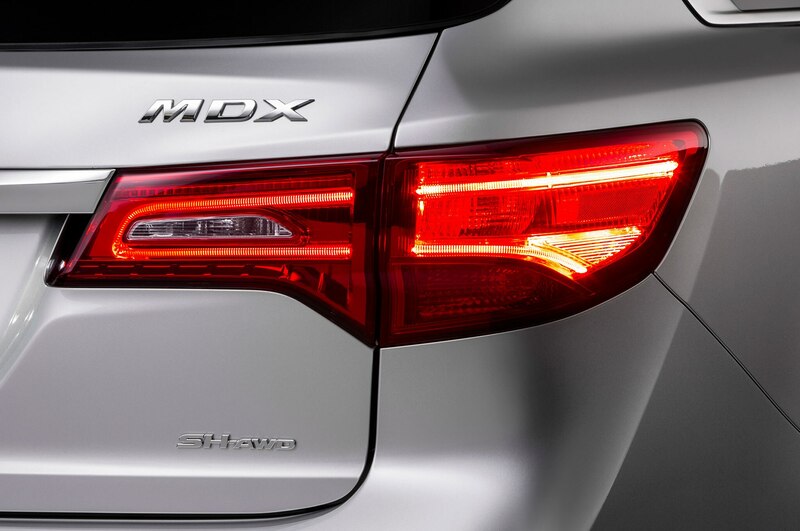 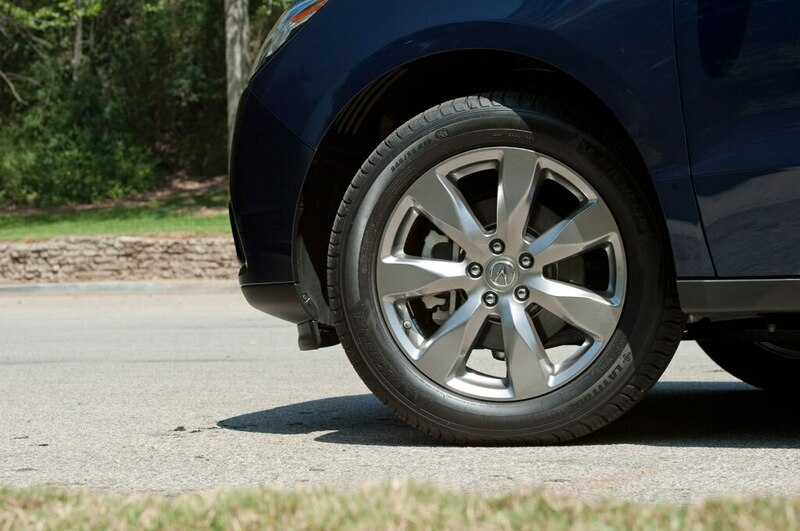 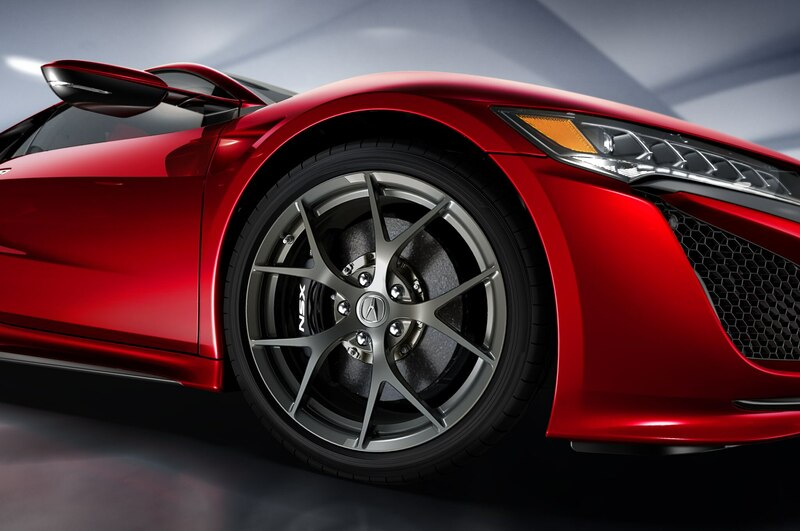 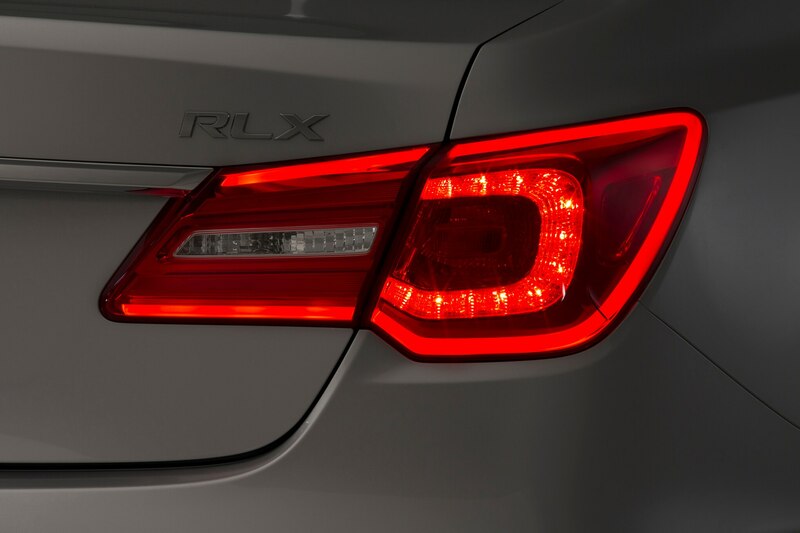 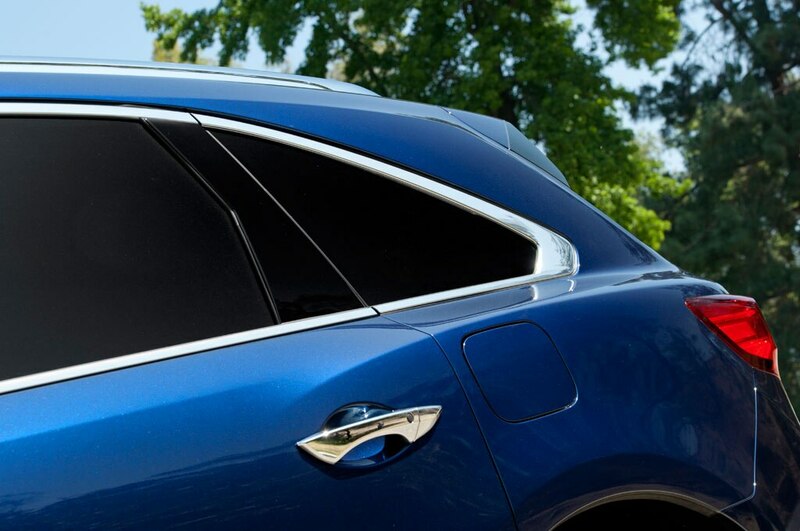 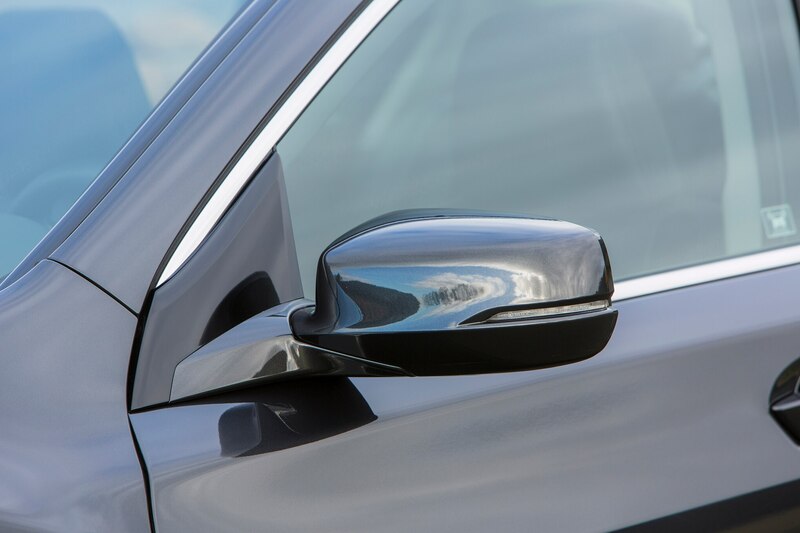 The 2016 Acura RLX receives extra safety equipment for the new model year, and its base model has been eliminated. 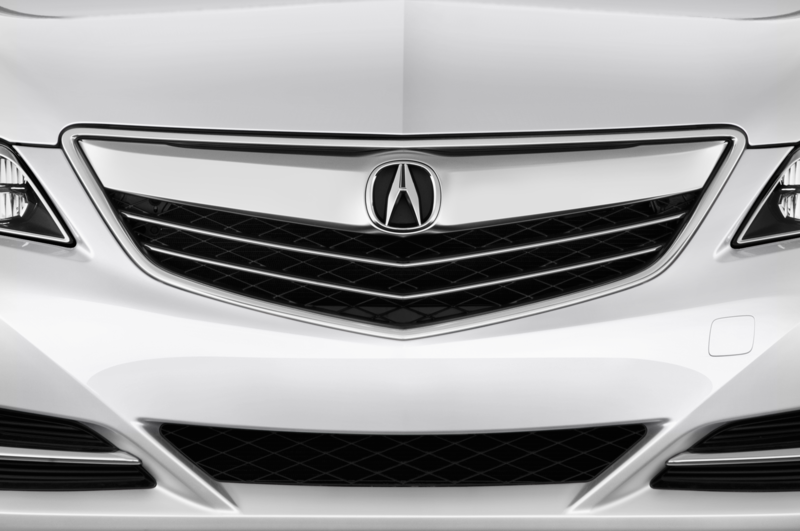 Pricing for the remaining Acura RLX trim levels, however, has not increased despite the extra equipment. 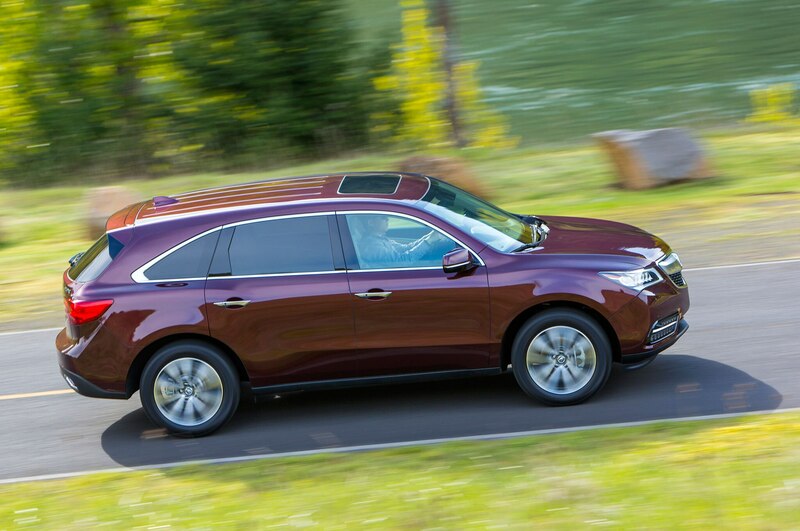 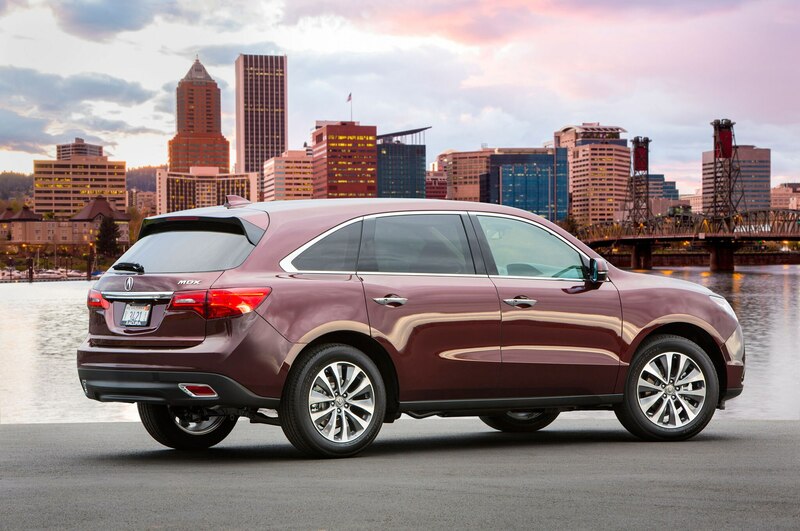 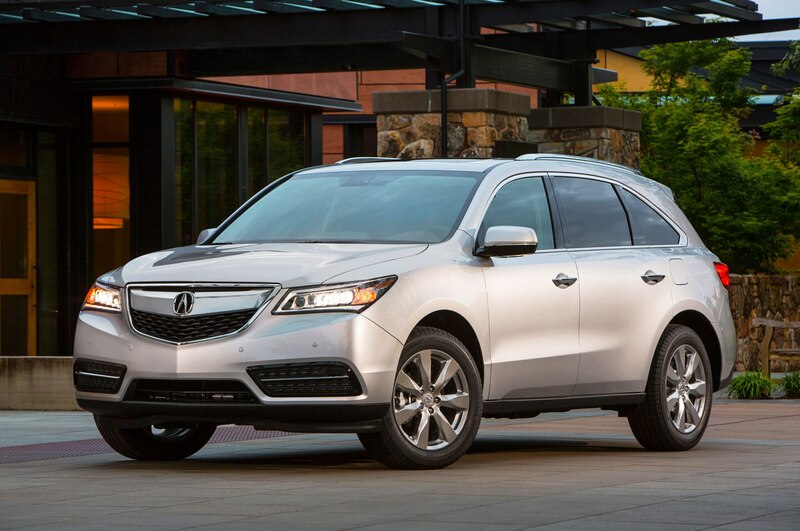 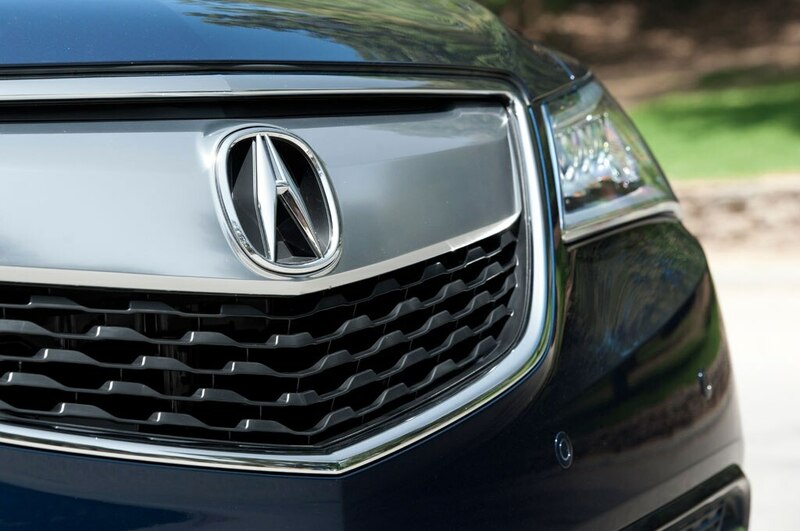 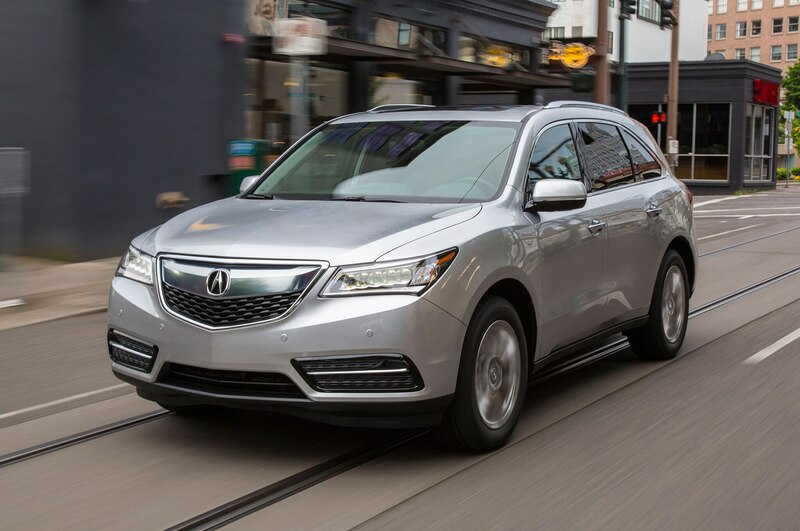 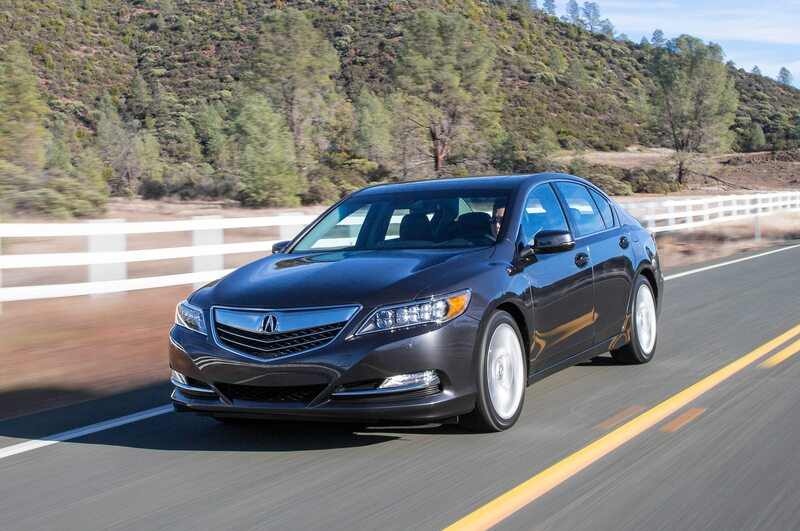 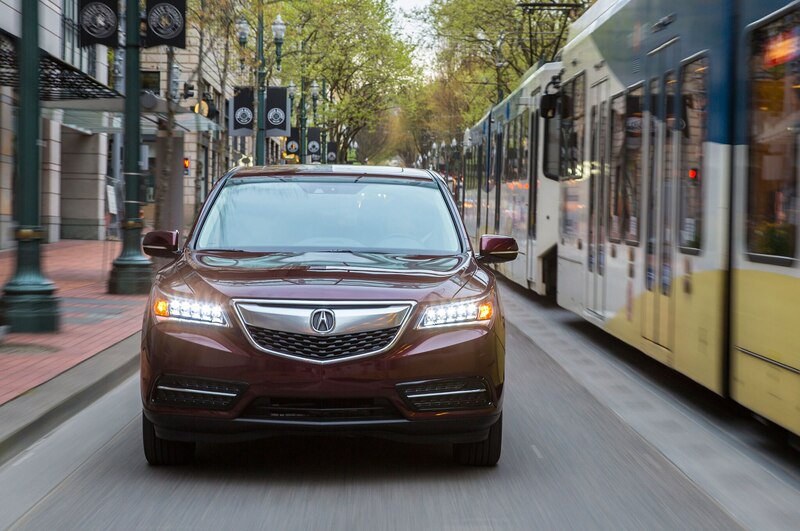 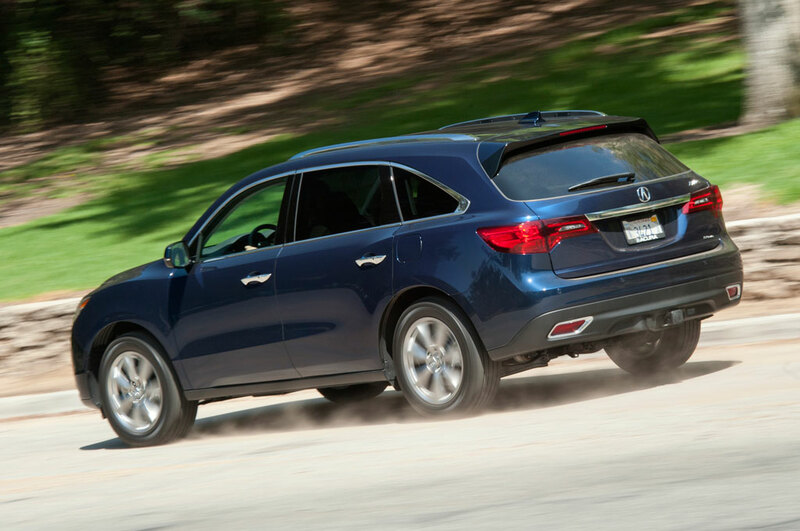 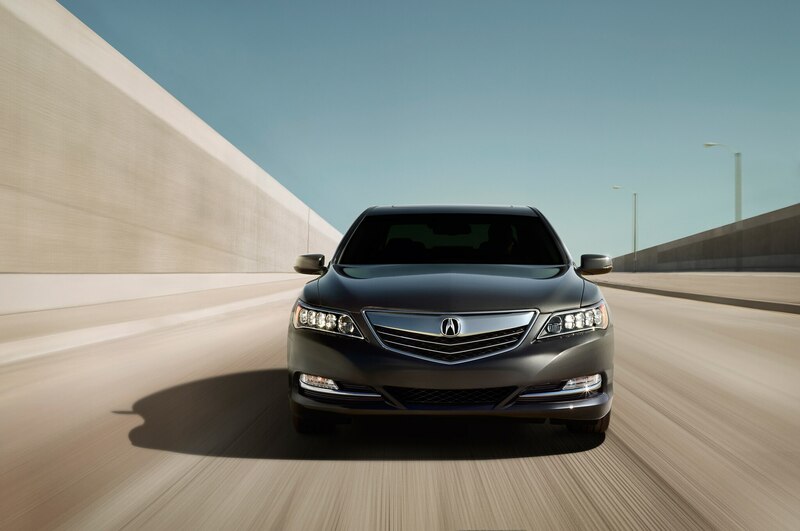 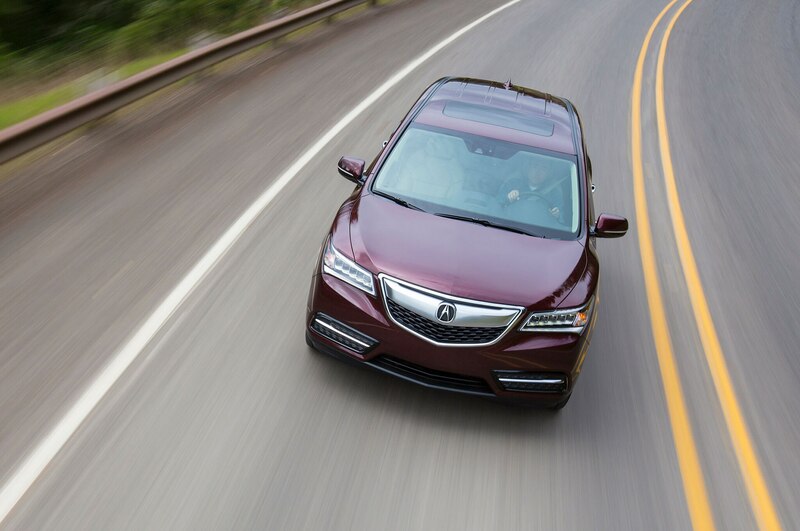 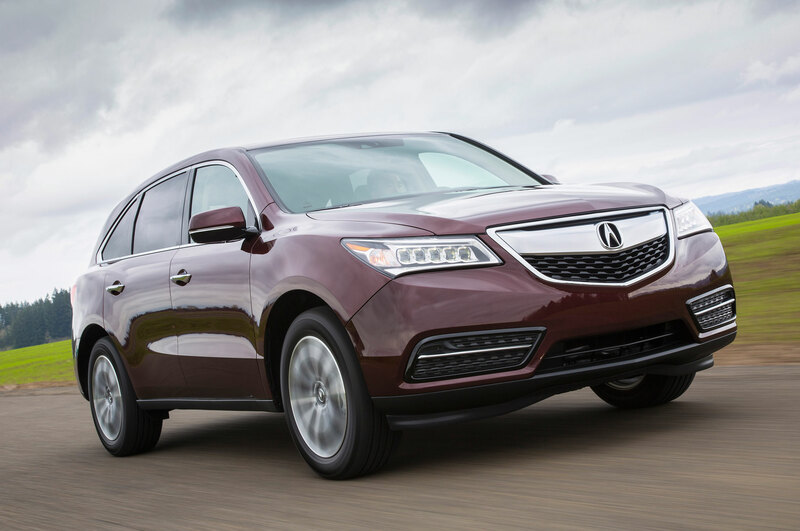 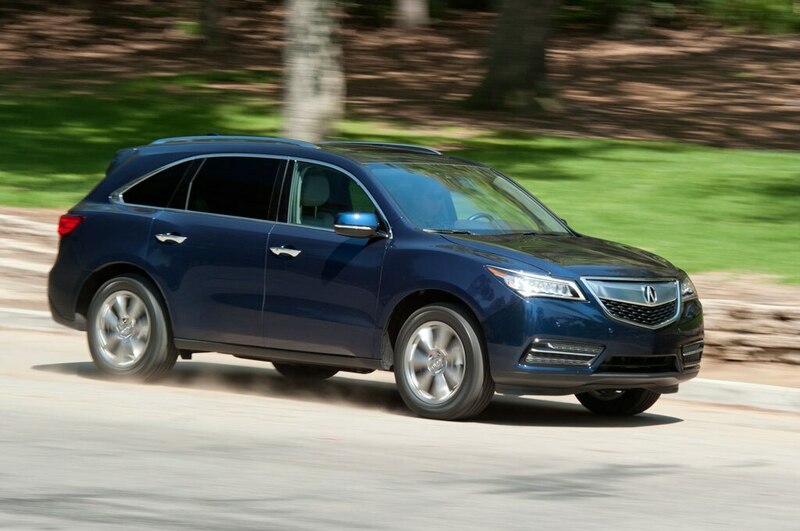 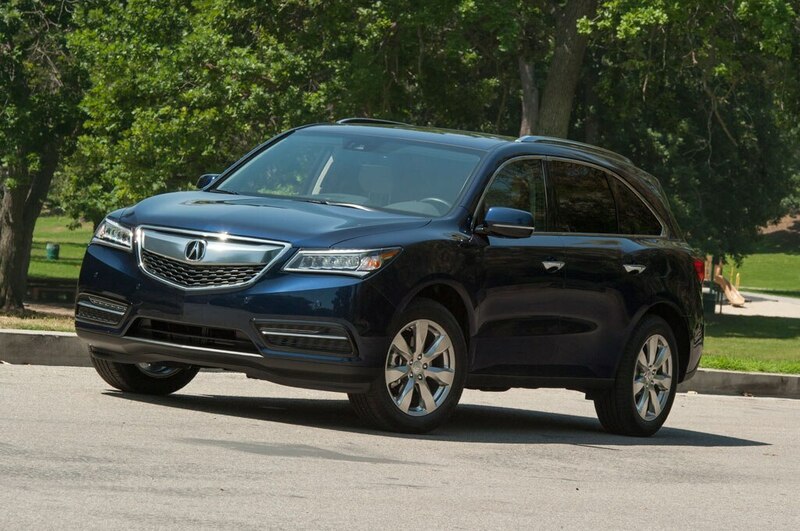 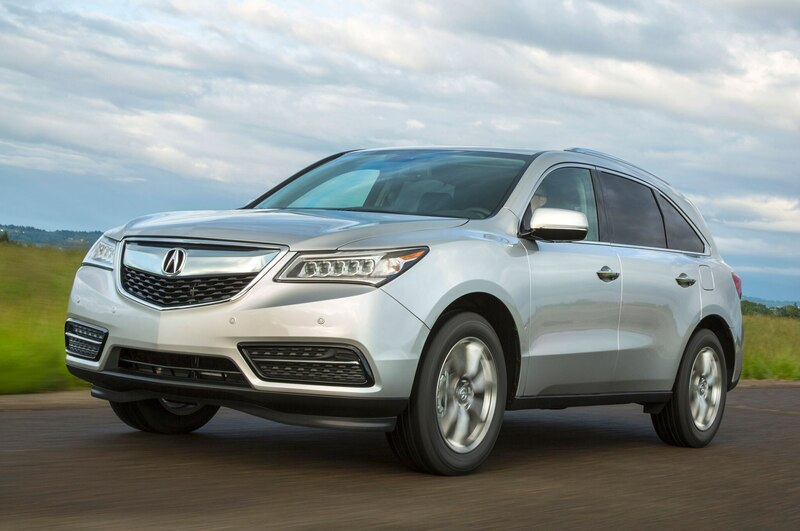 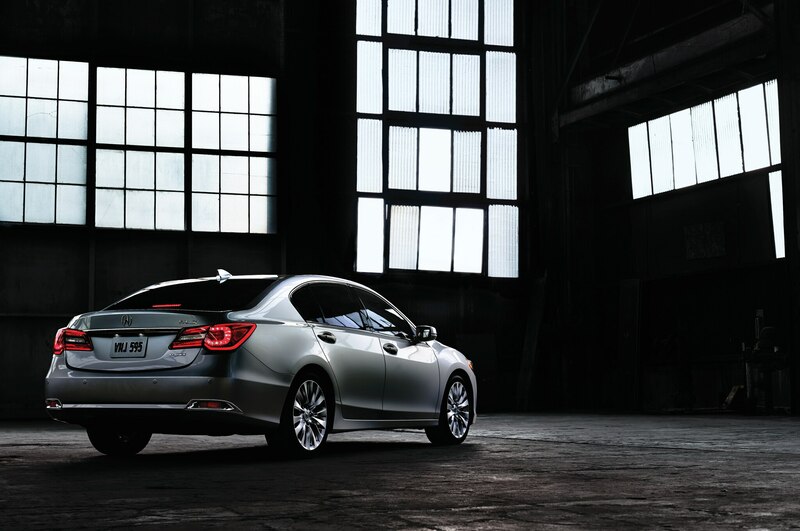 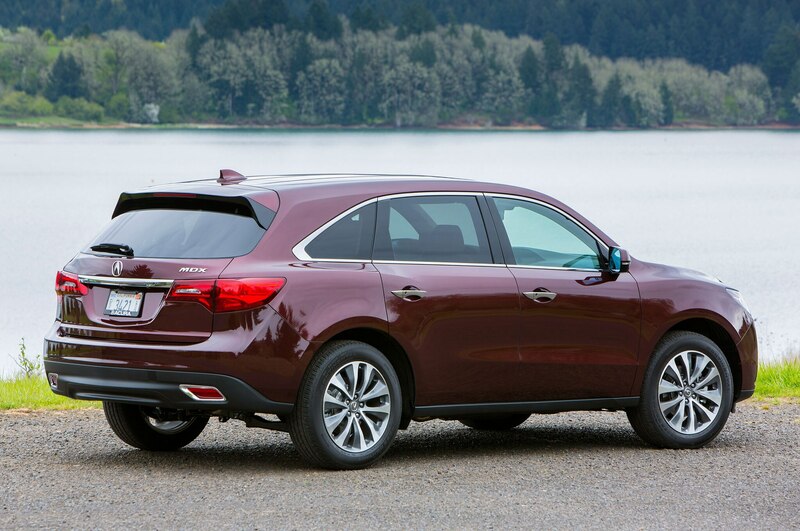 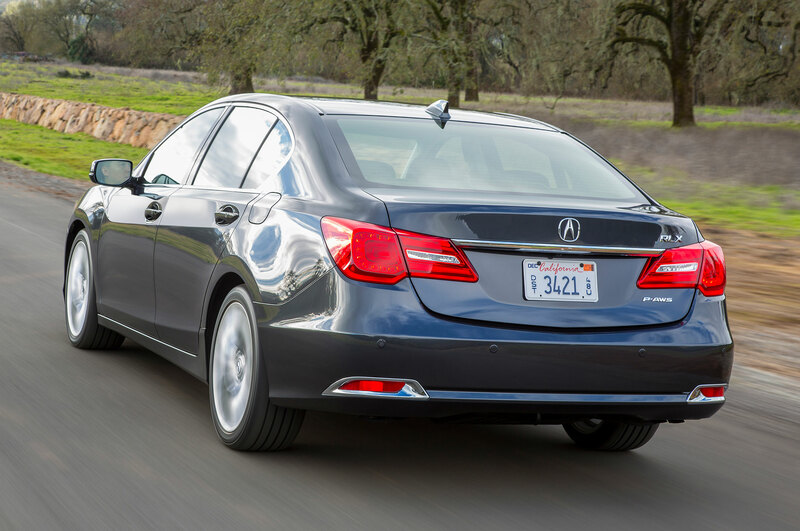 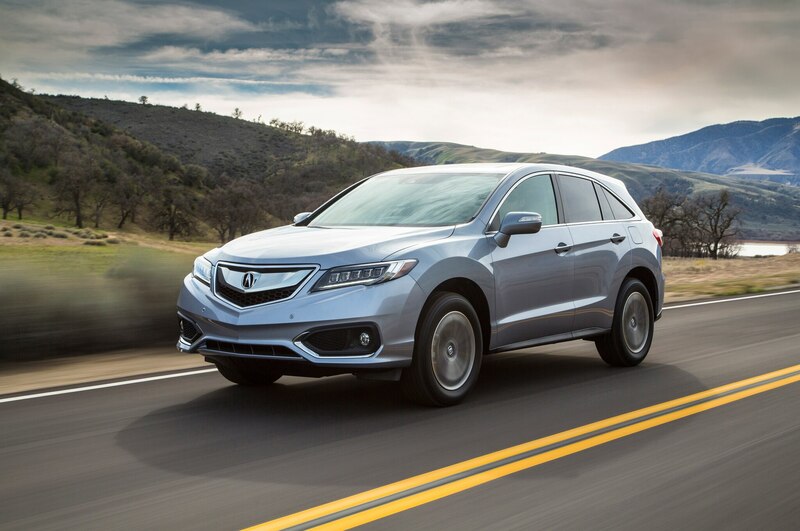 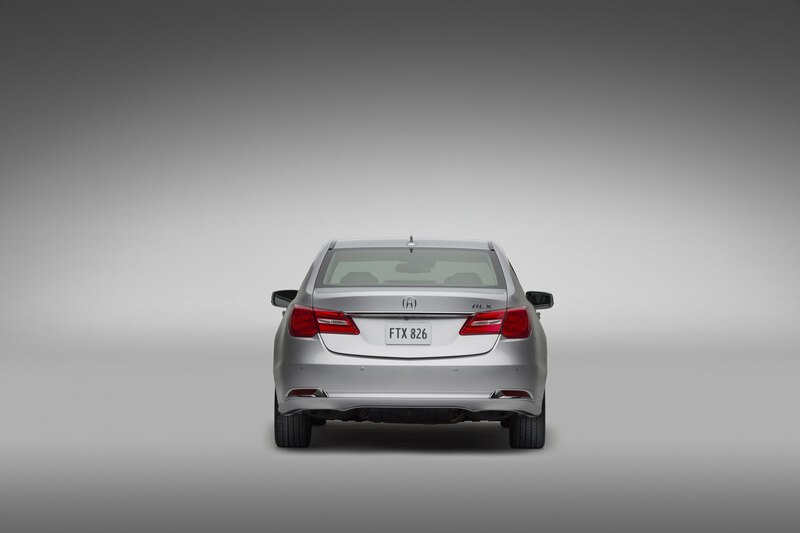 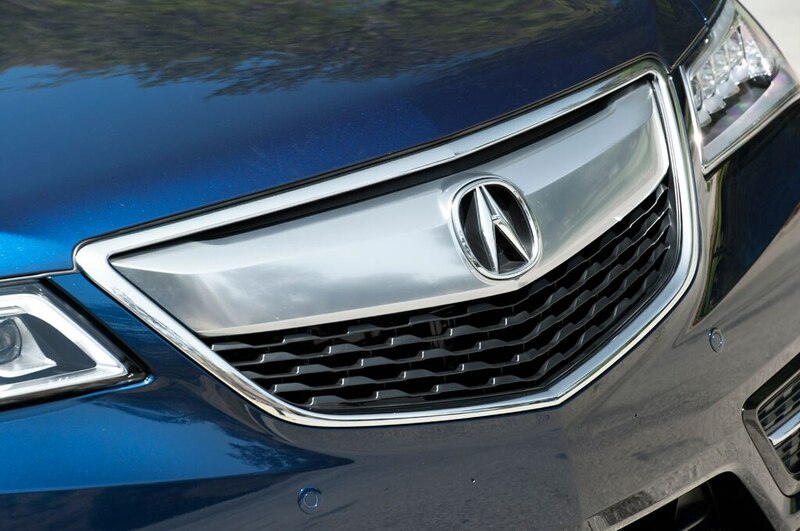 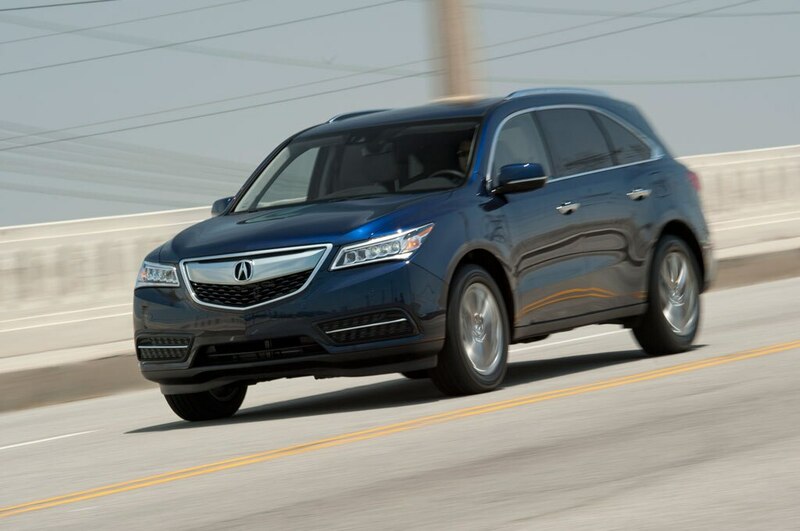 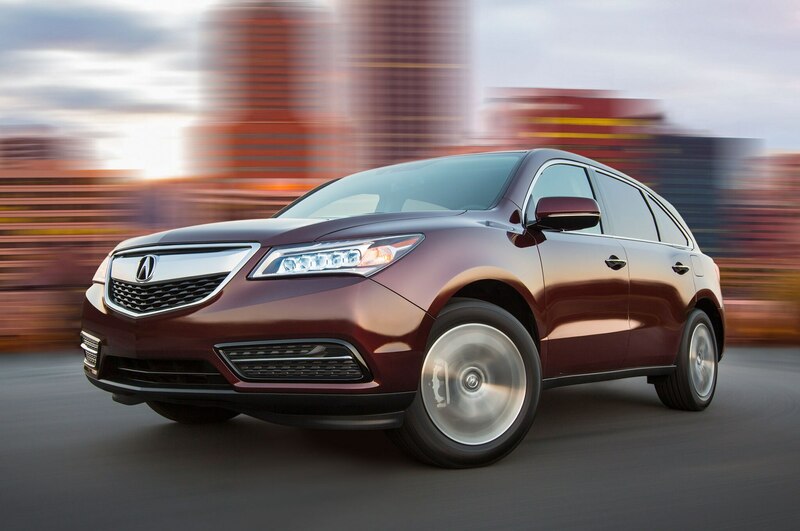 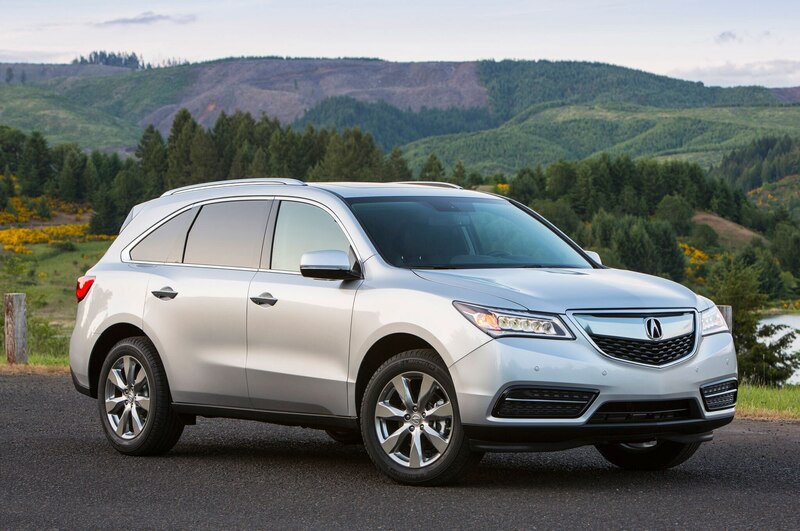 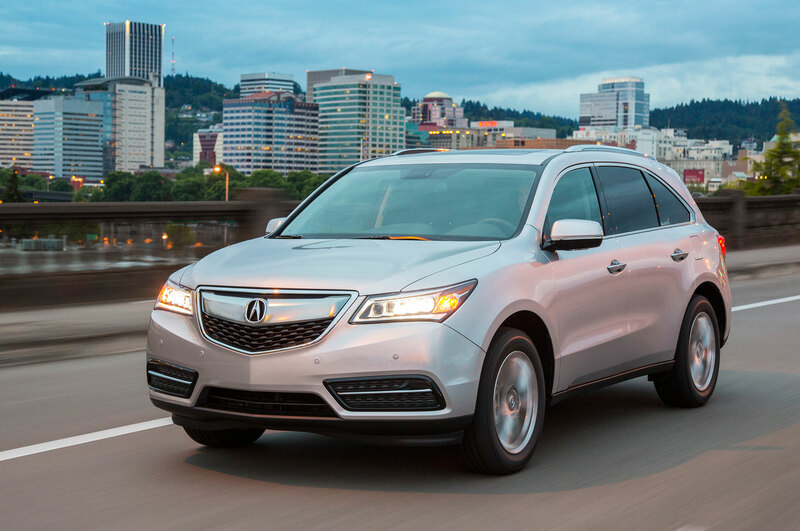 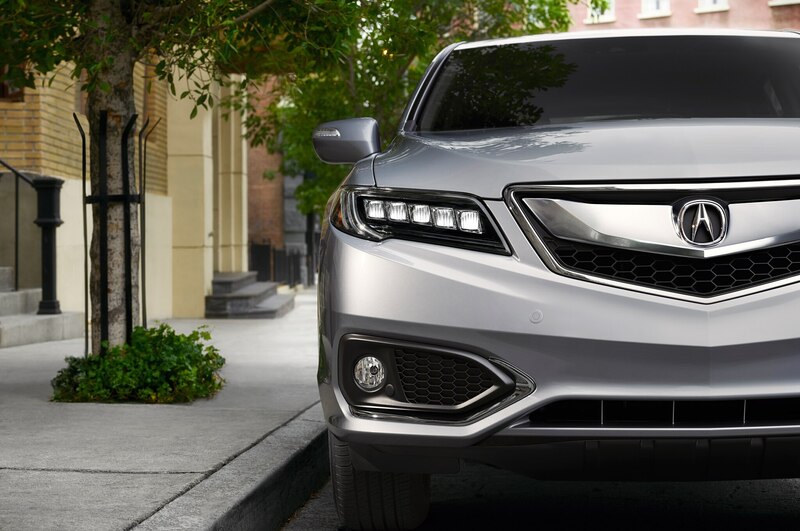 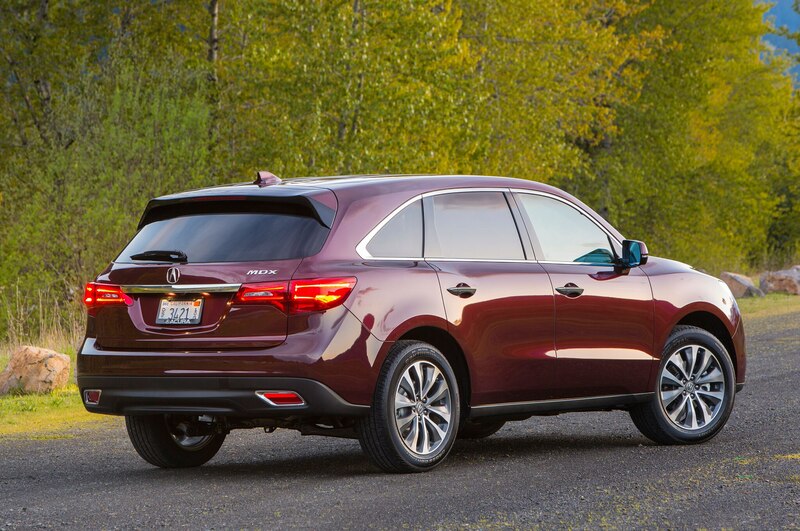 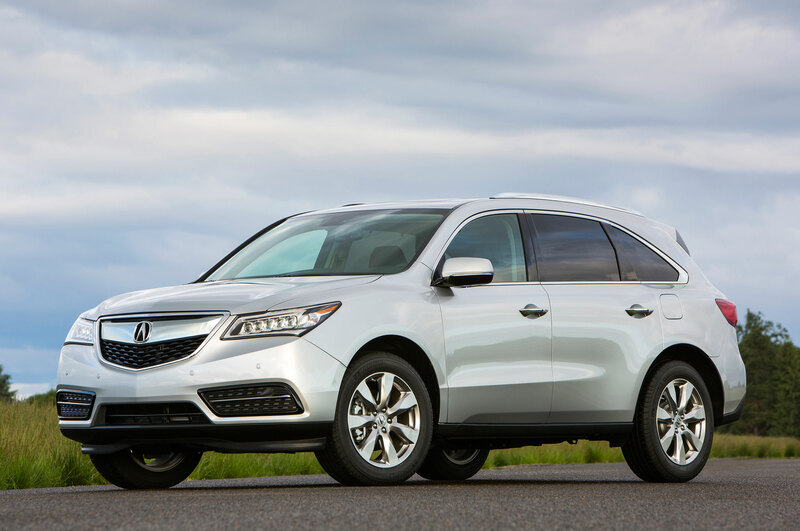 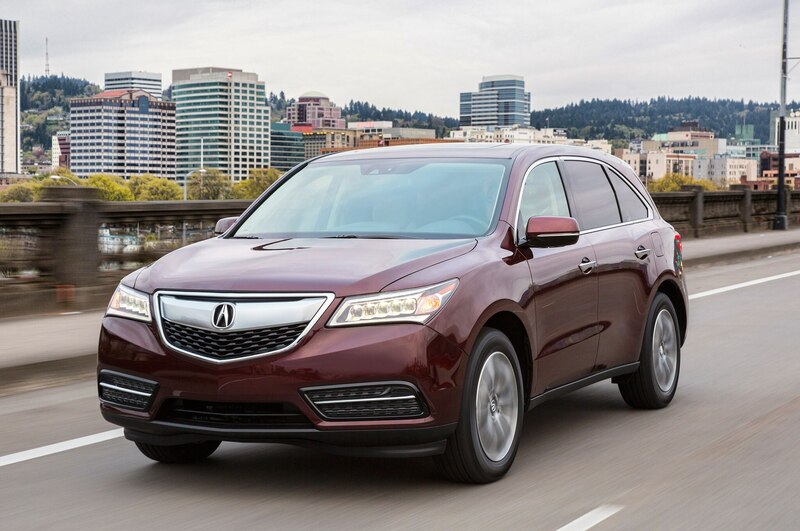 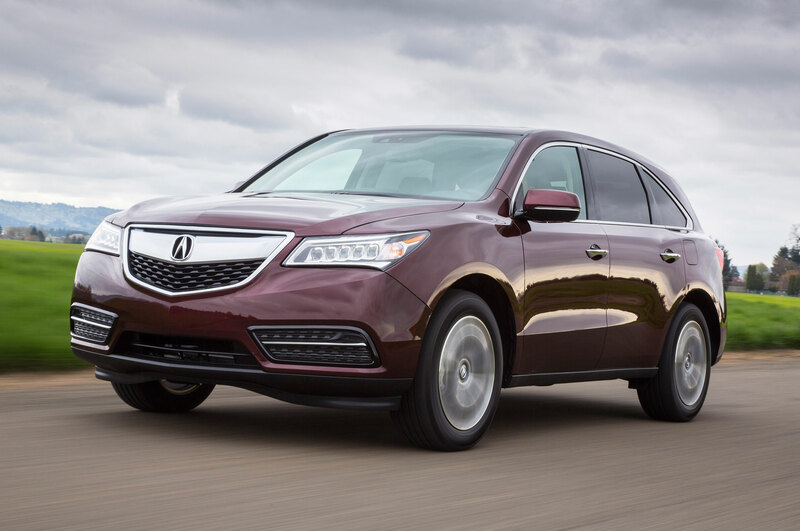 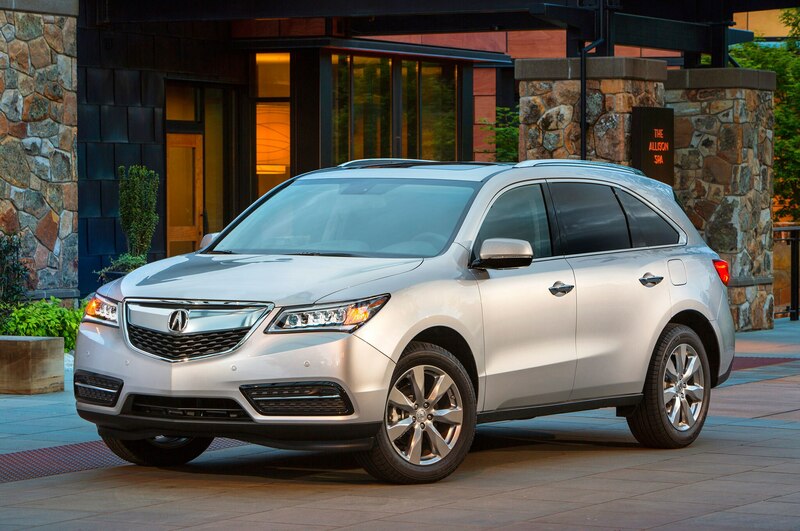 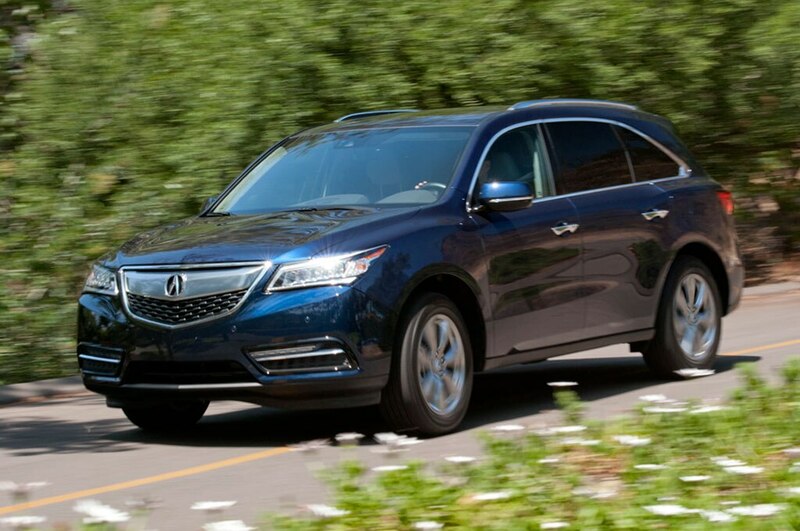 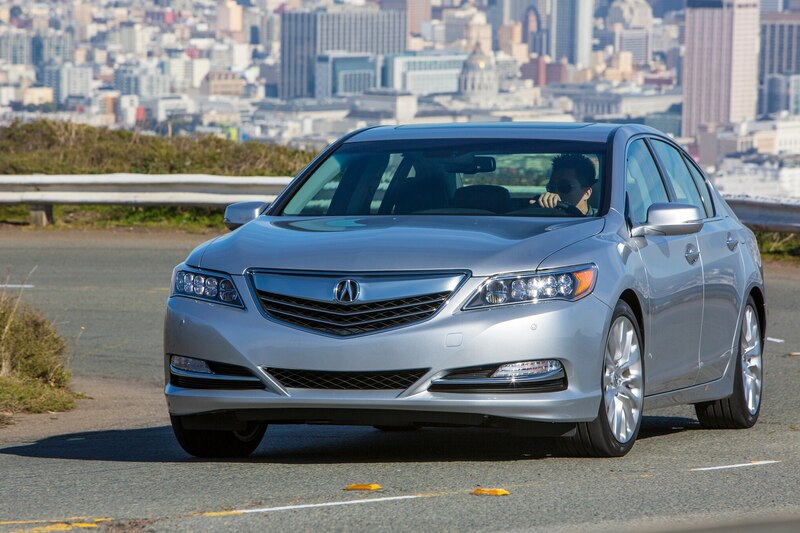 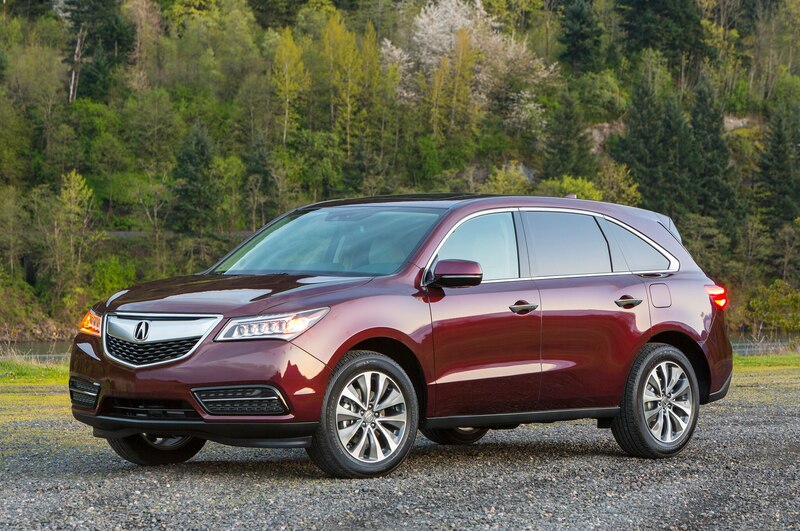 With just 3,413 sales in 2014, the RLX is Acura’s slowest-selling vehicle. 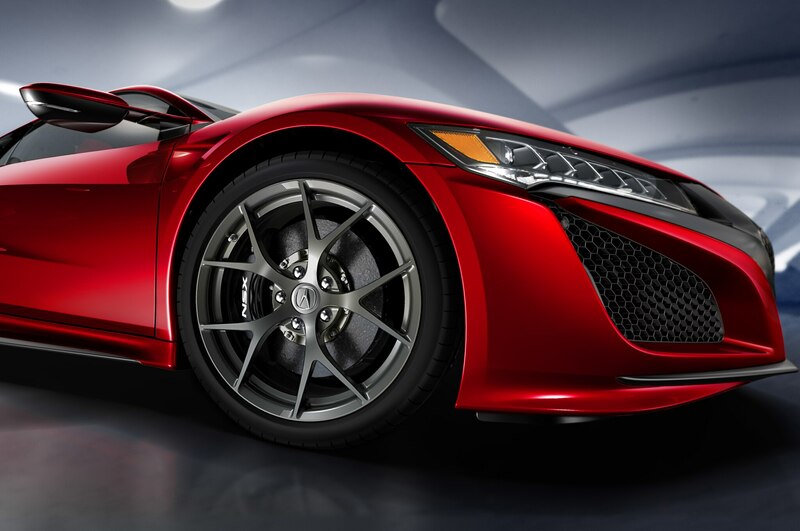 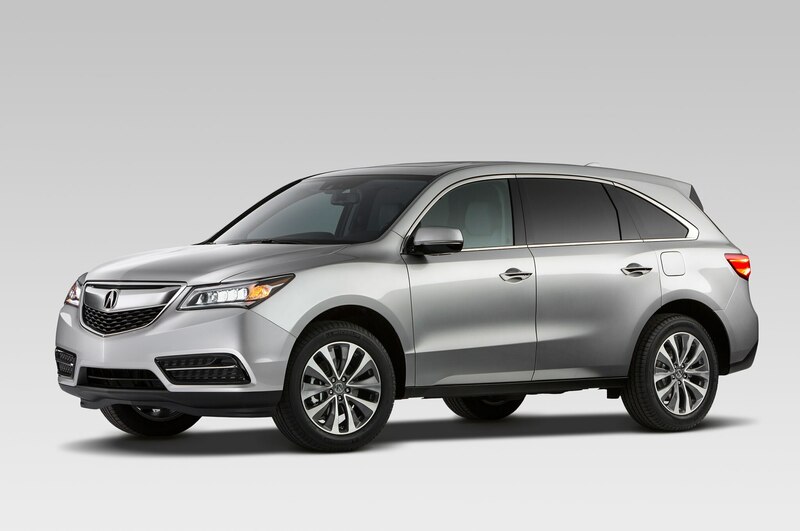 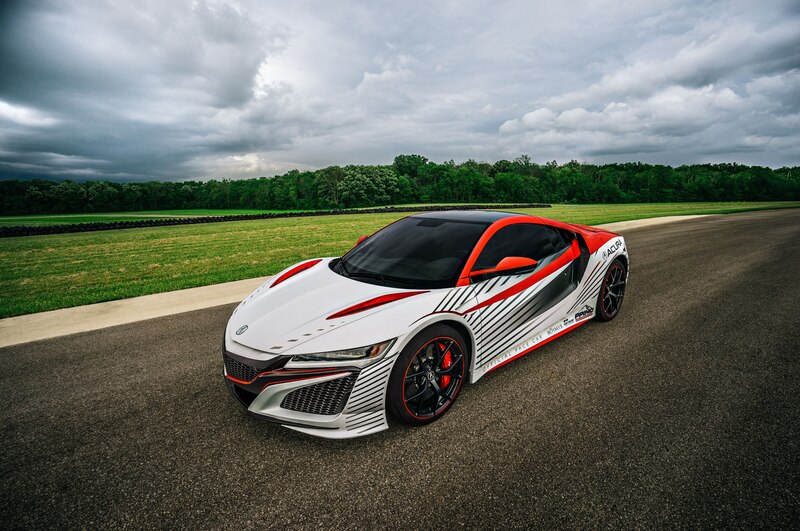 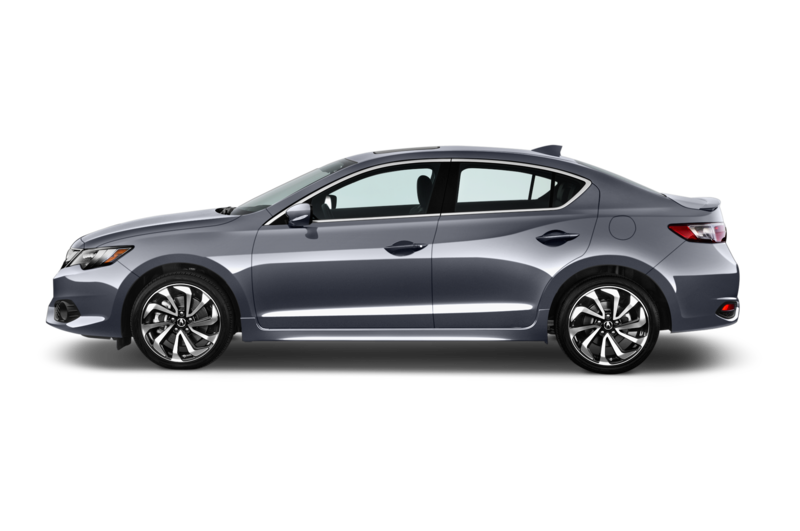 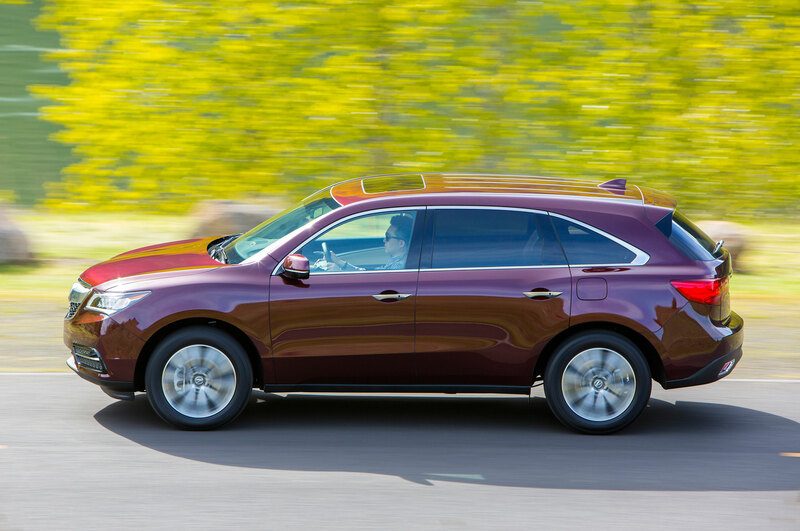 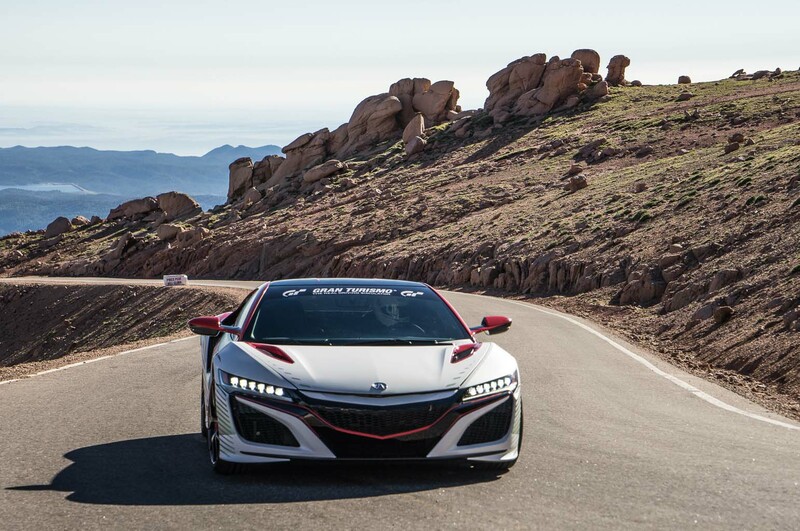 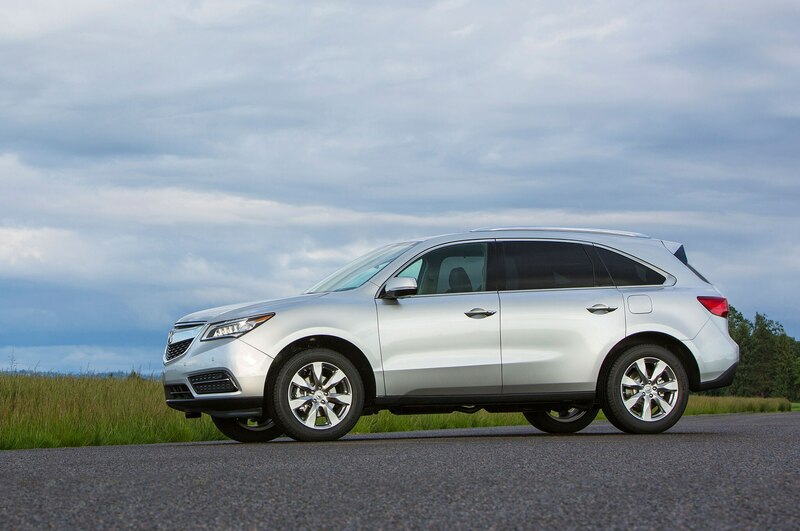 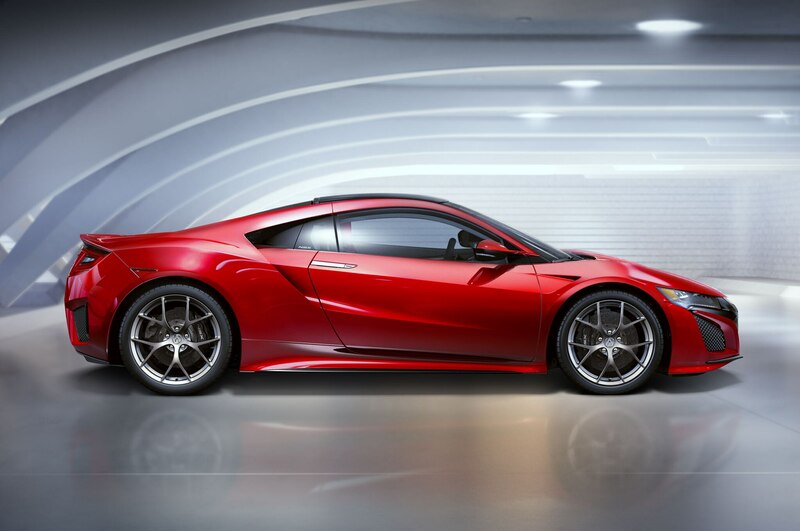 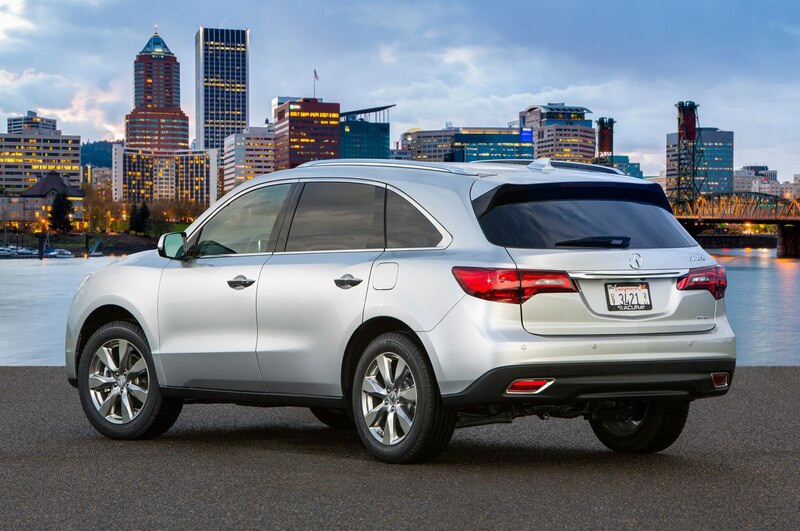 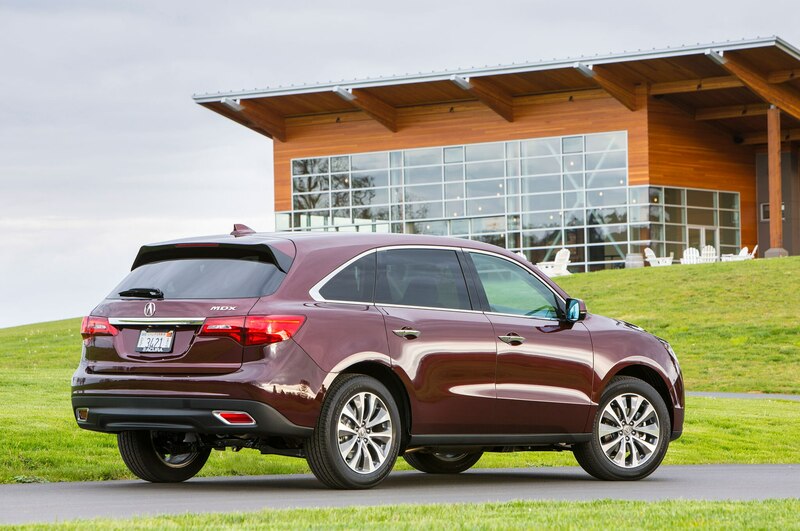 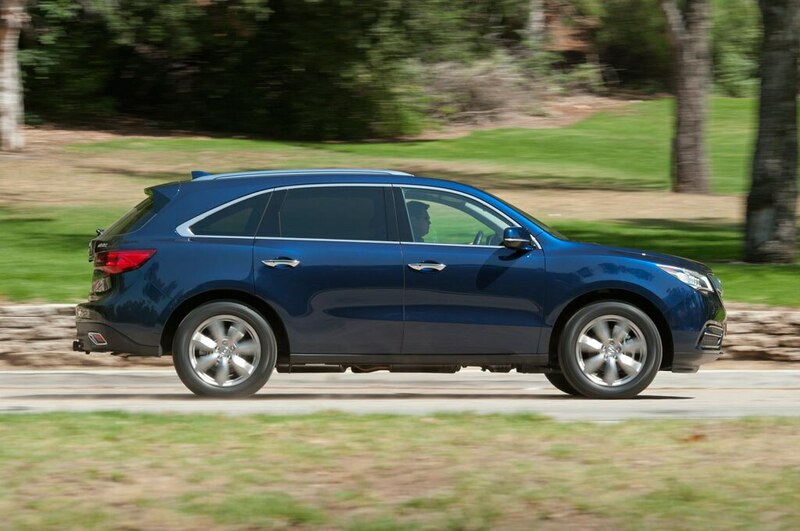 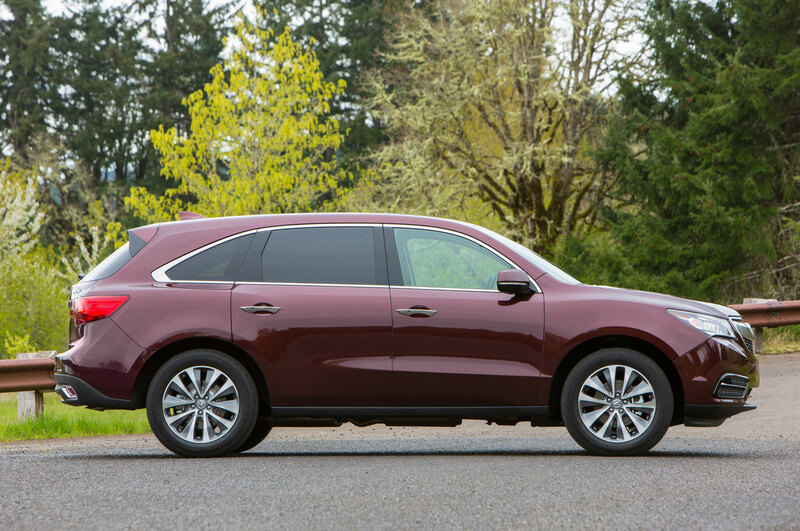 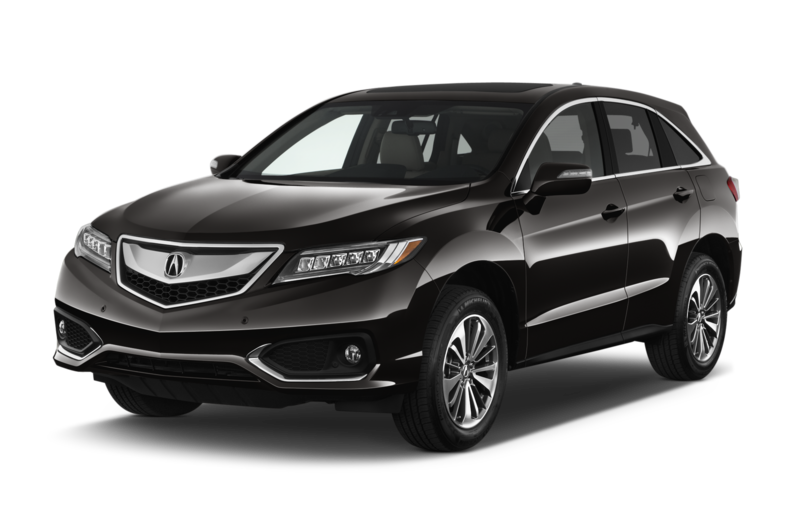 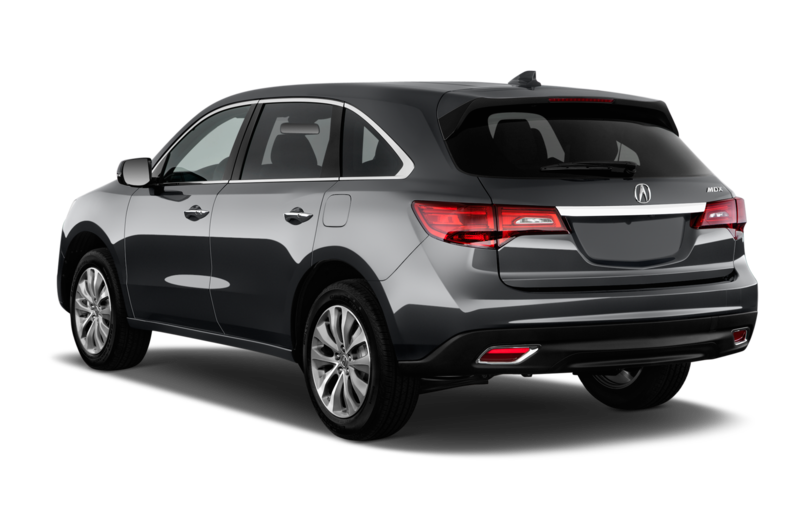 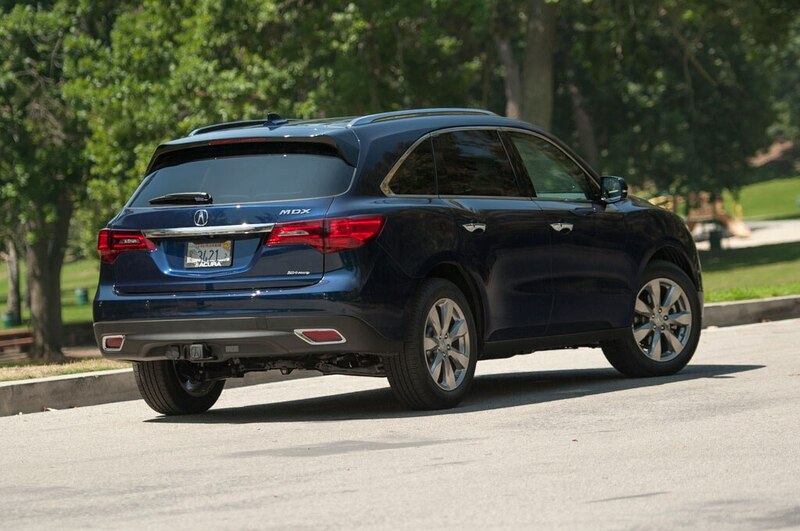 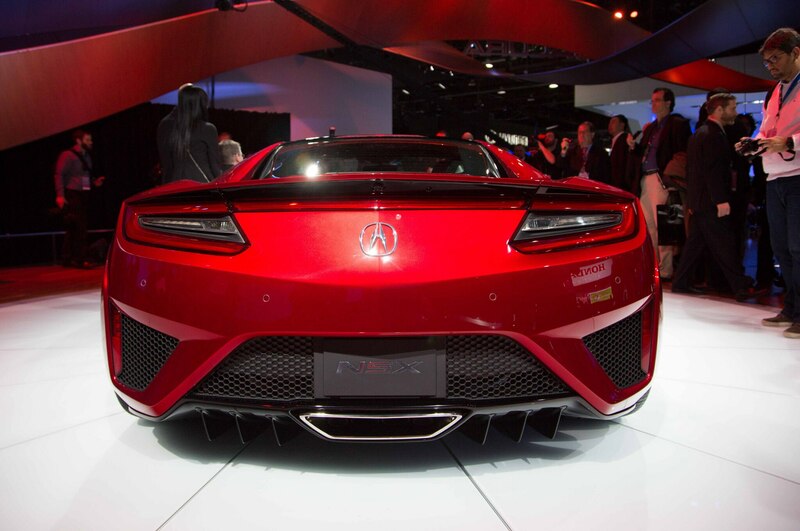 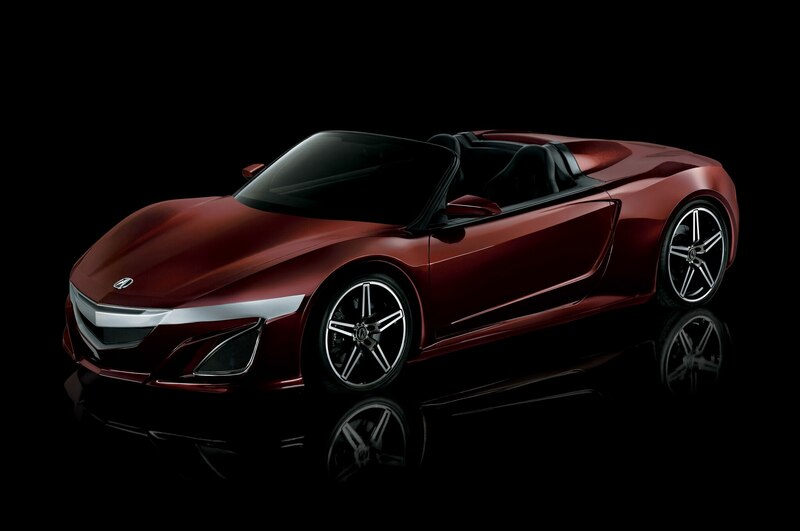 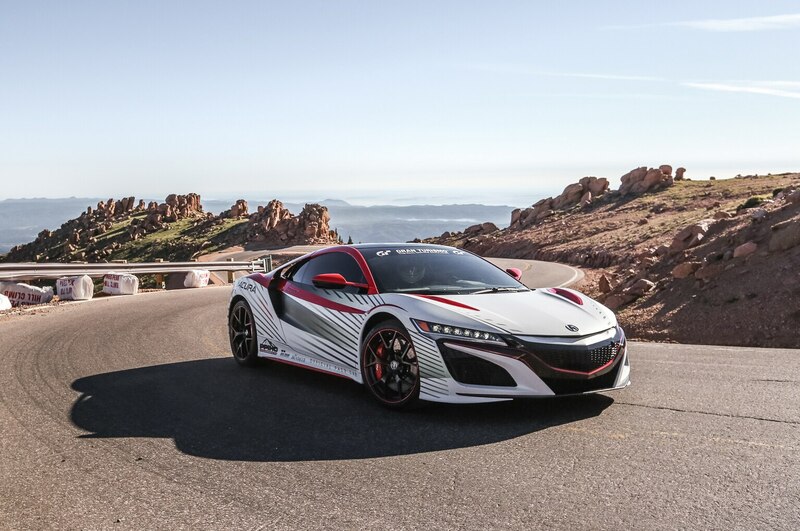 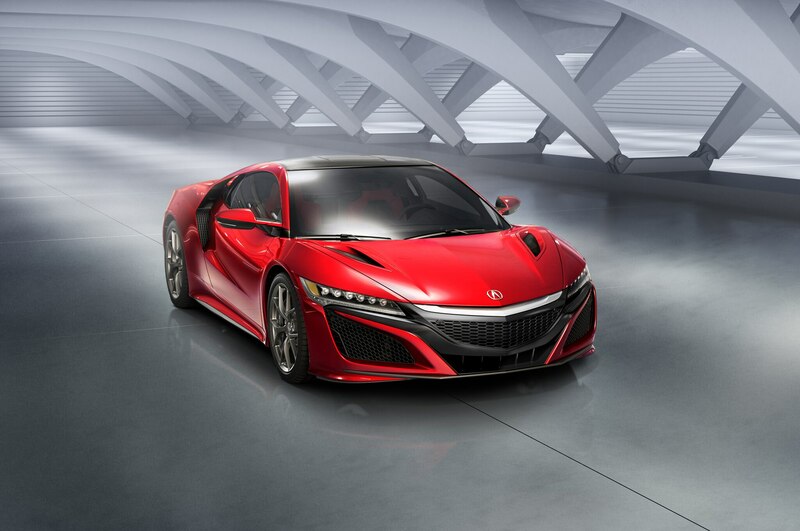 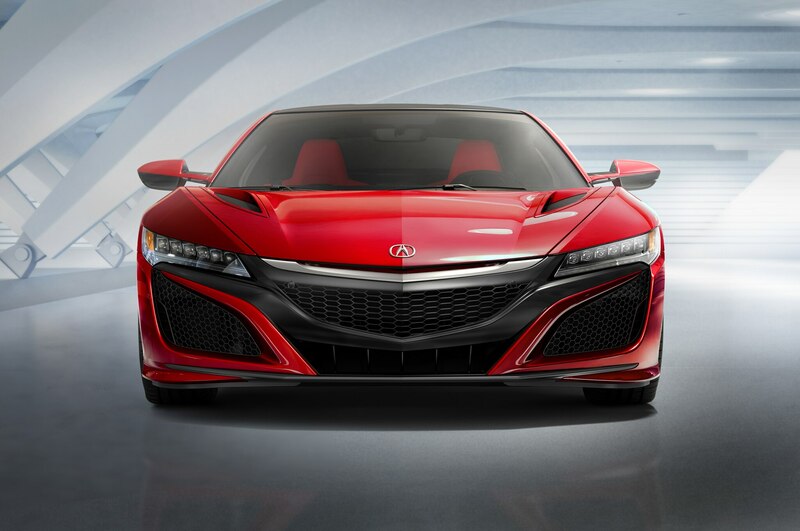 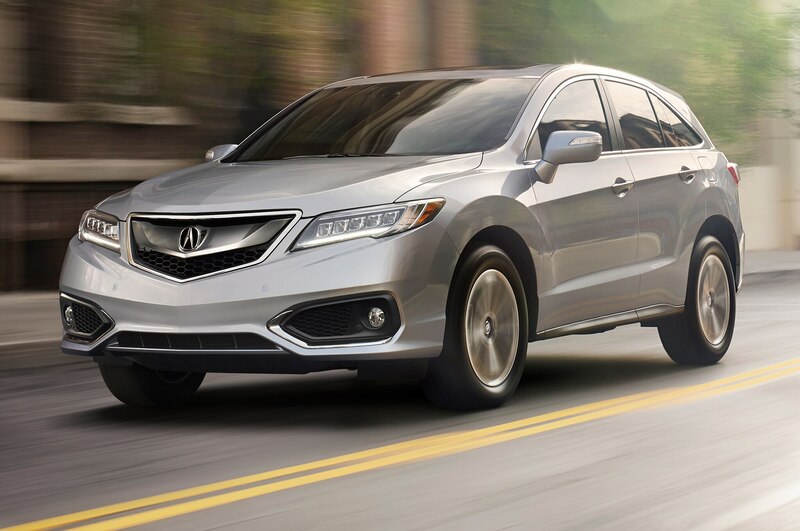 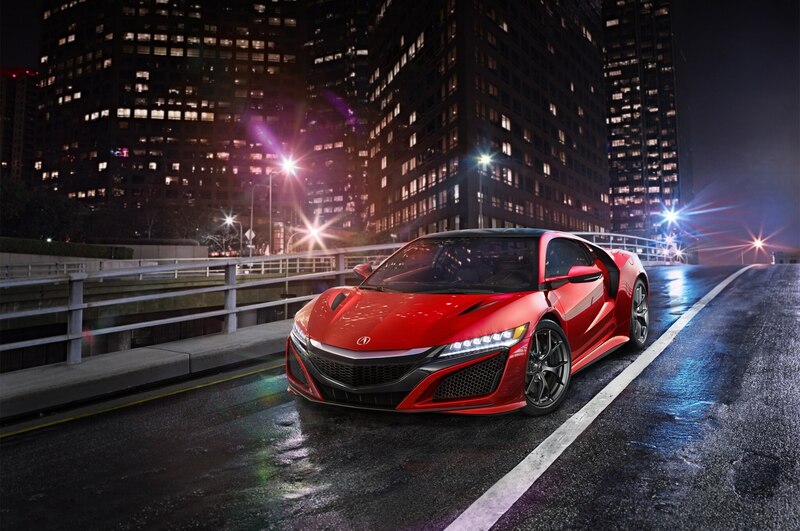 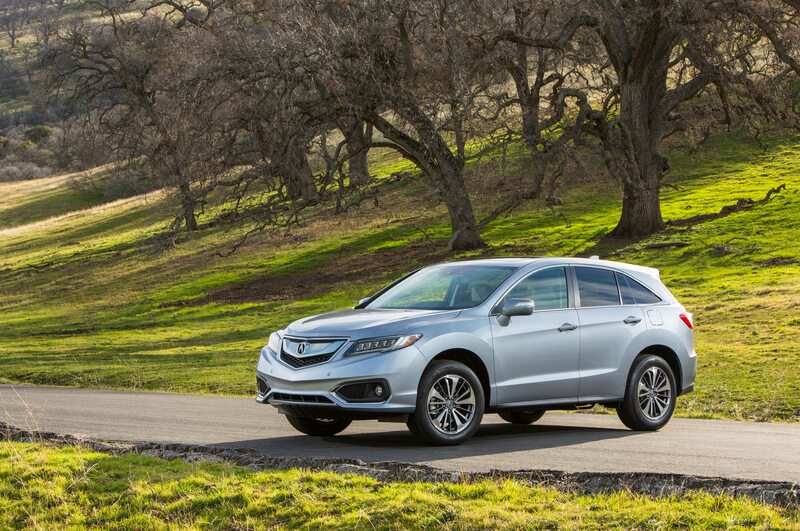 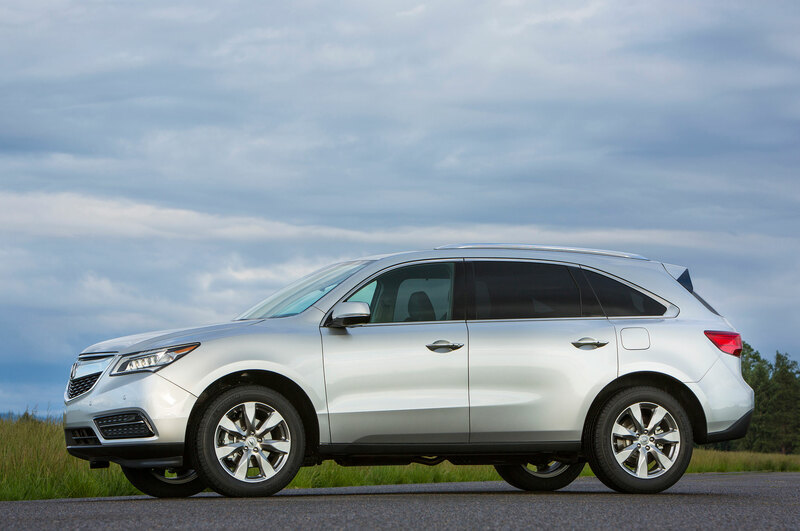 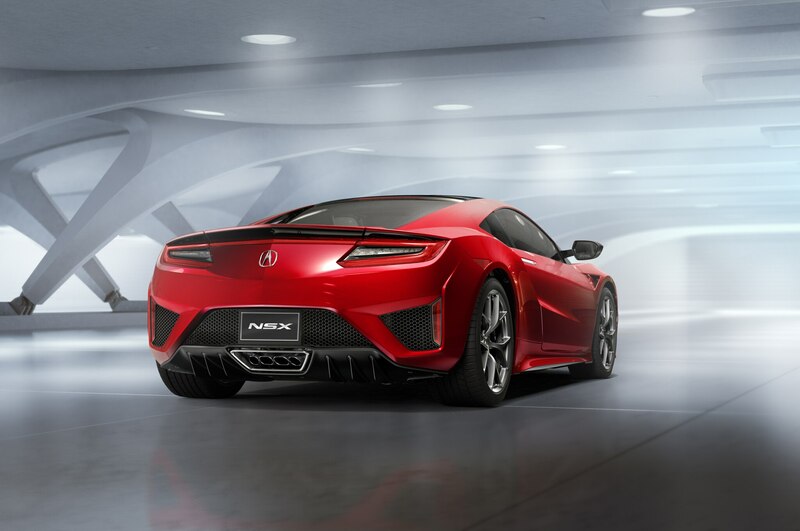 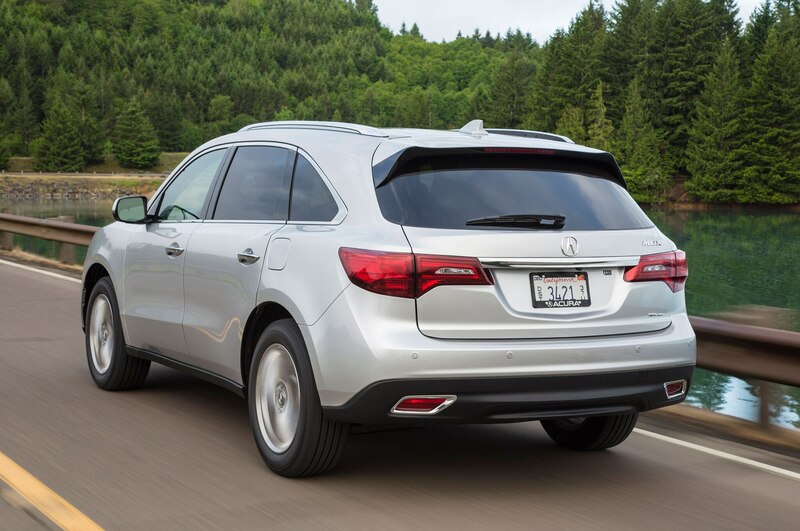 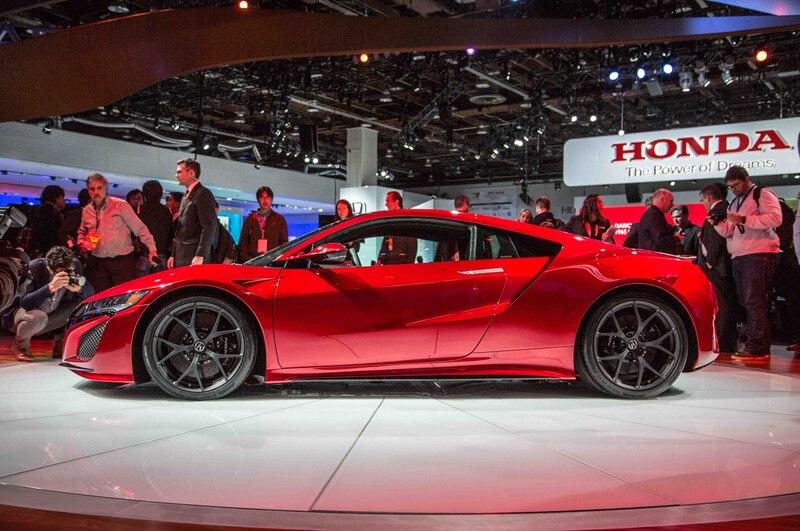 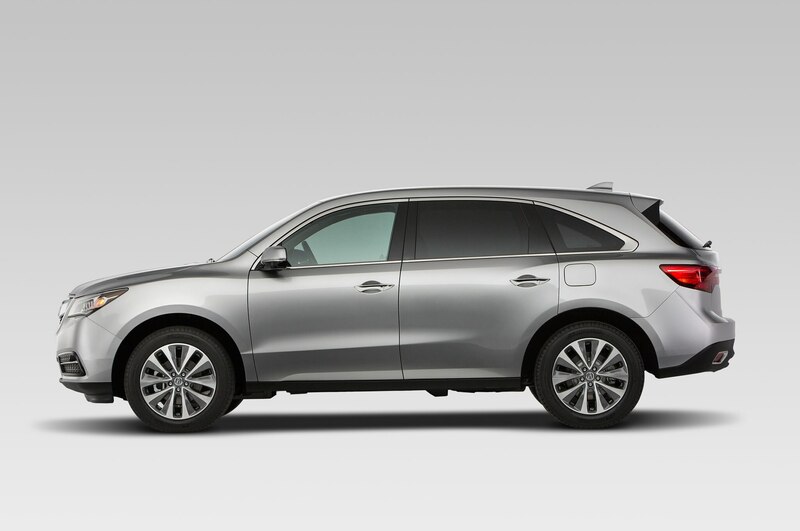 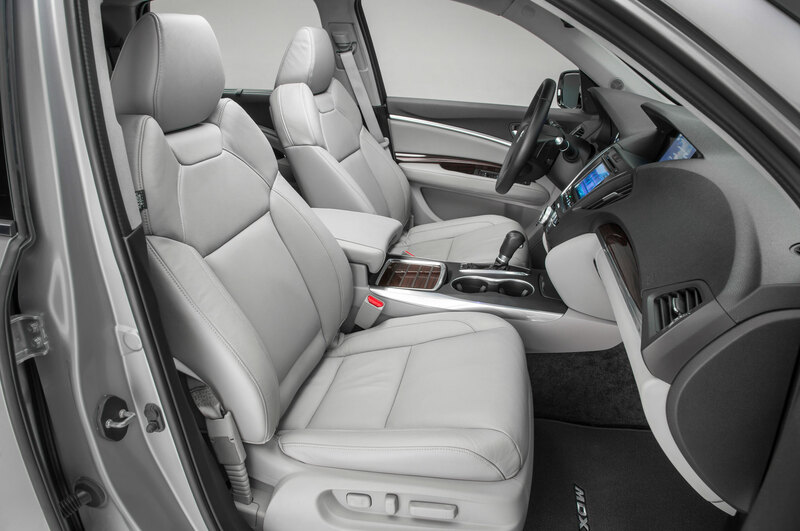 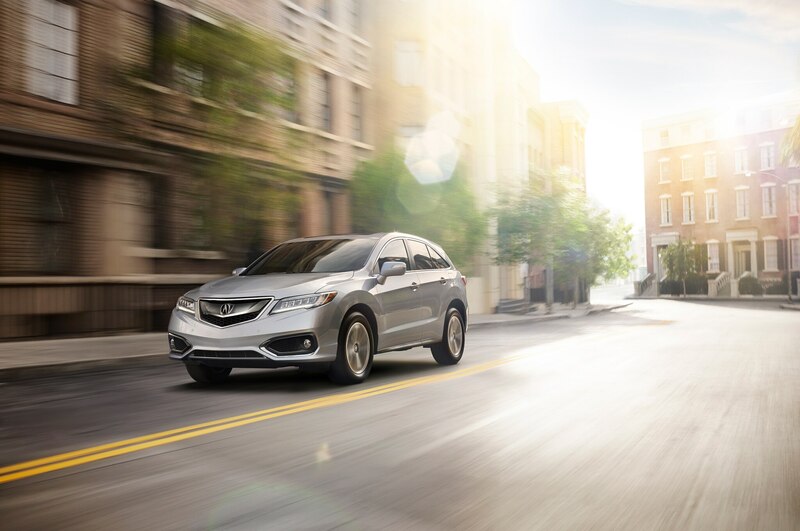 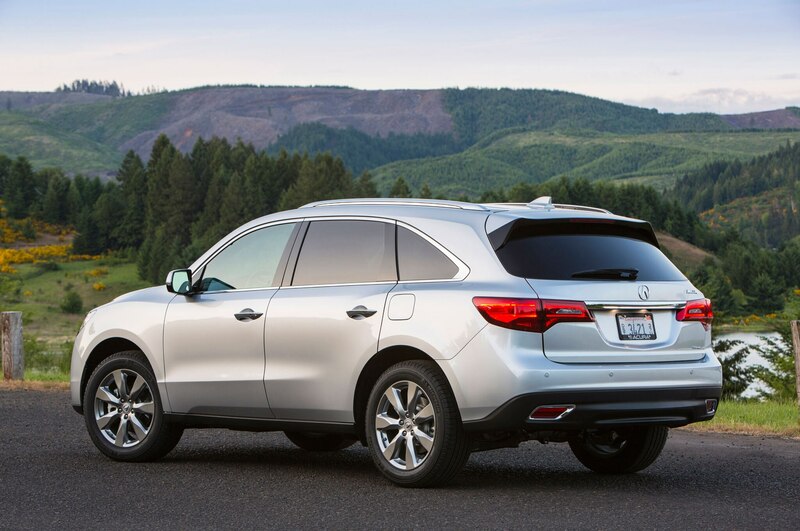 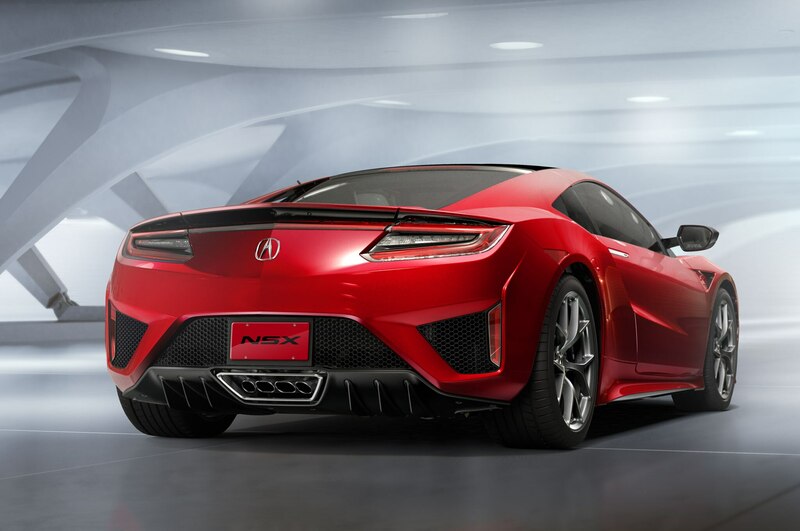 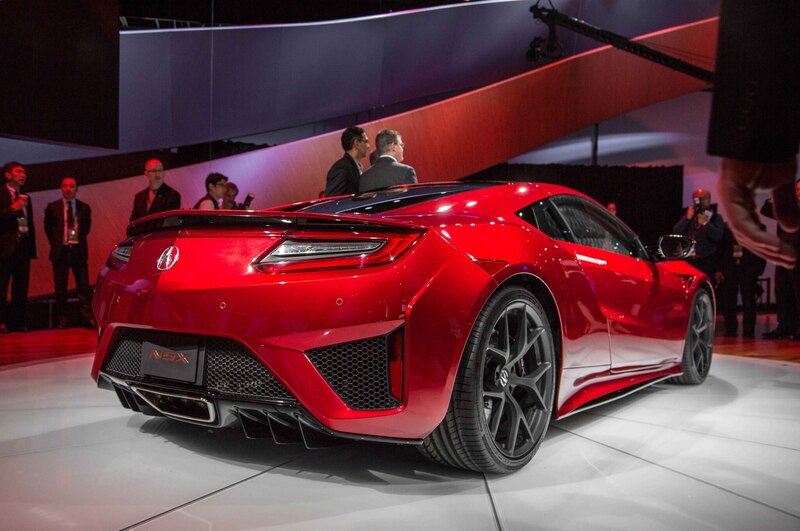 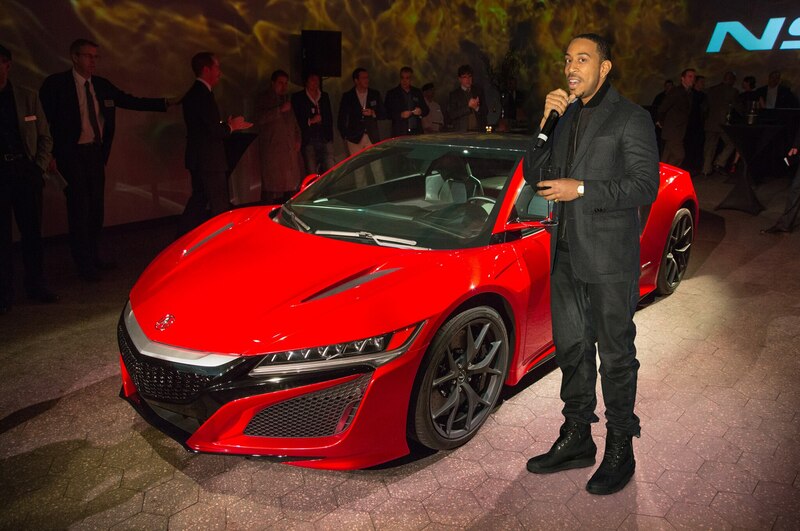 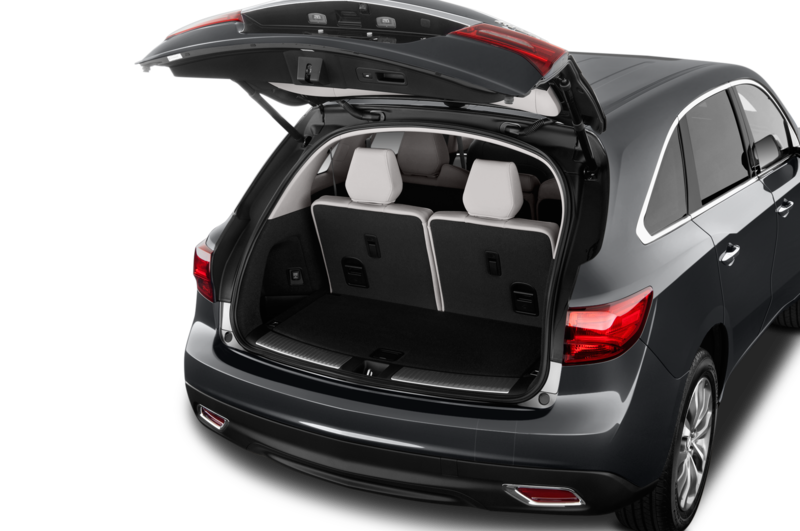 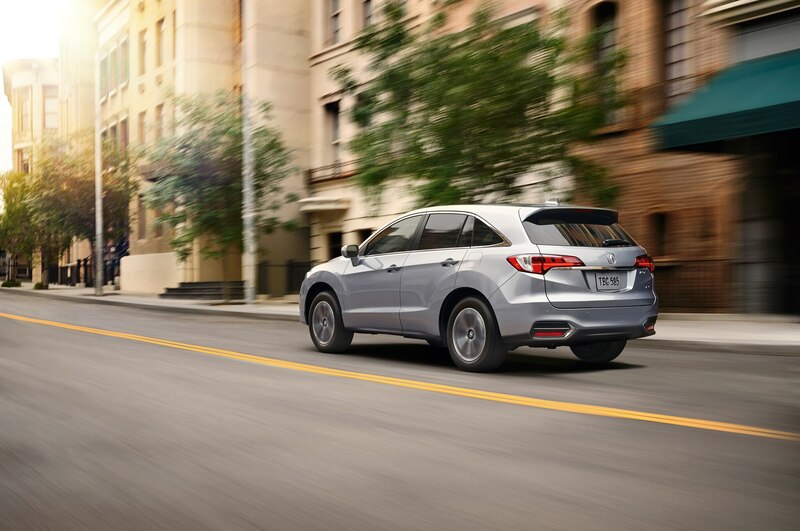 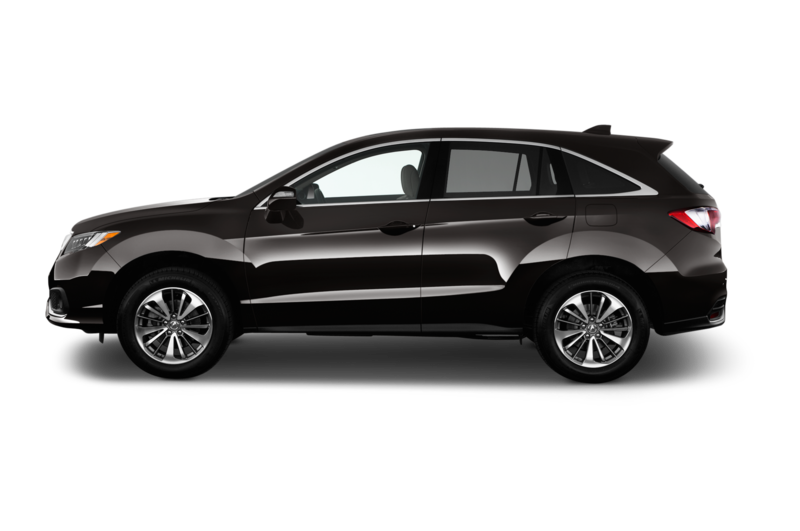 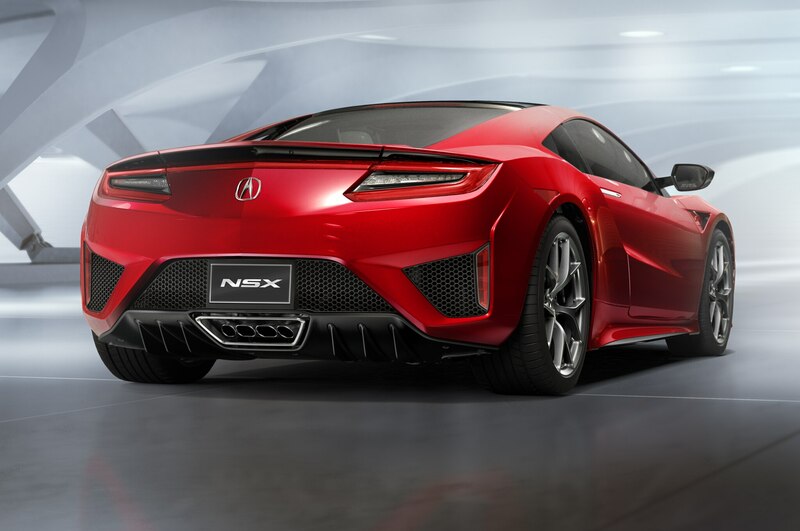 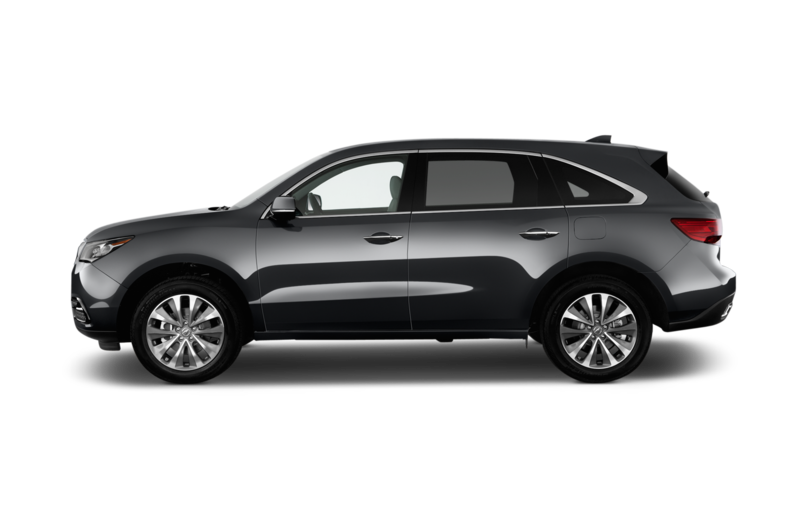 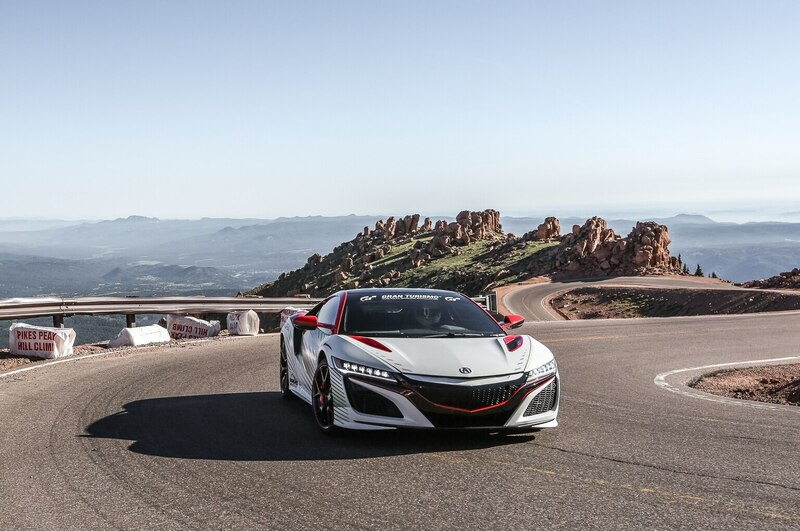 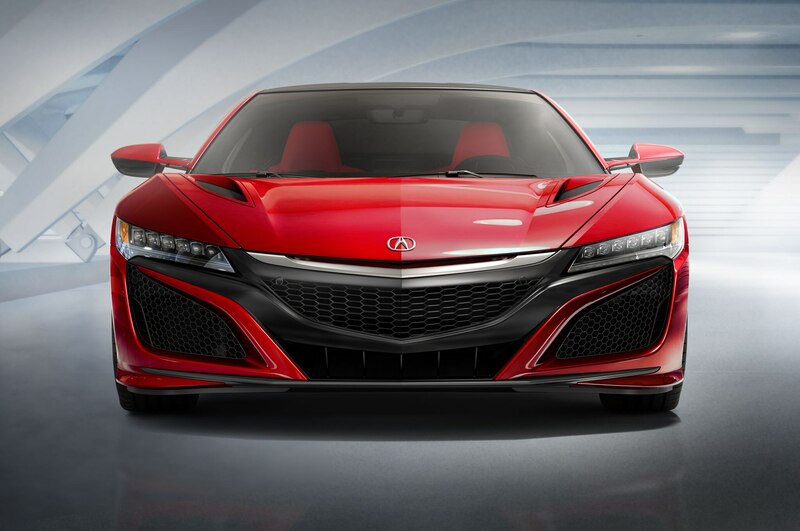 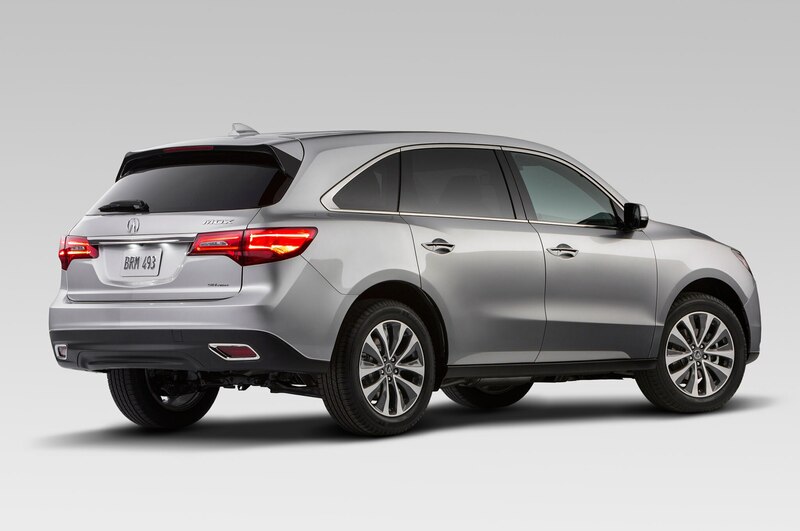 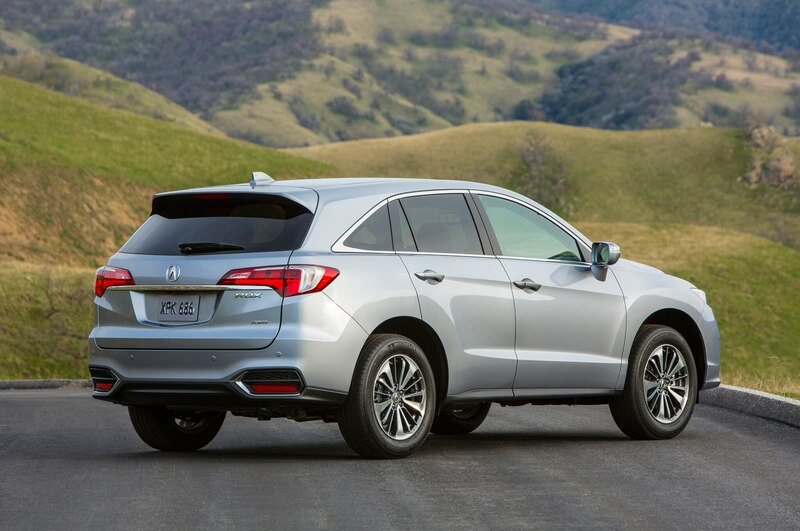 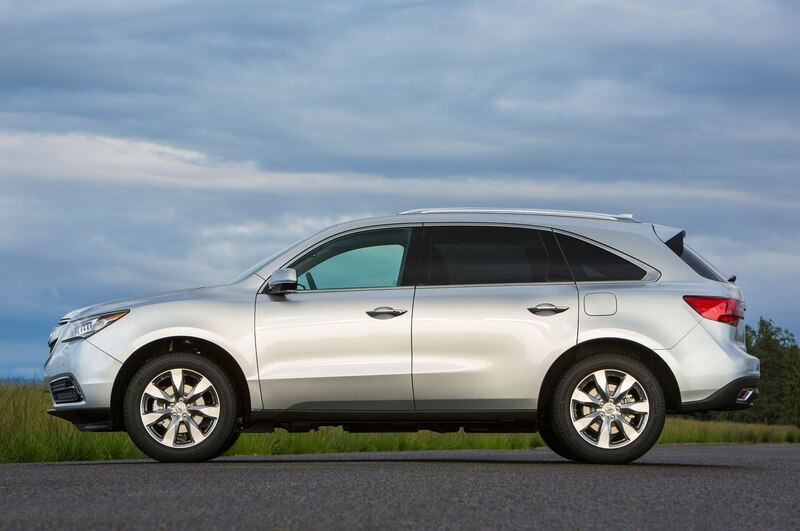 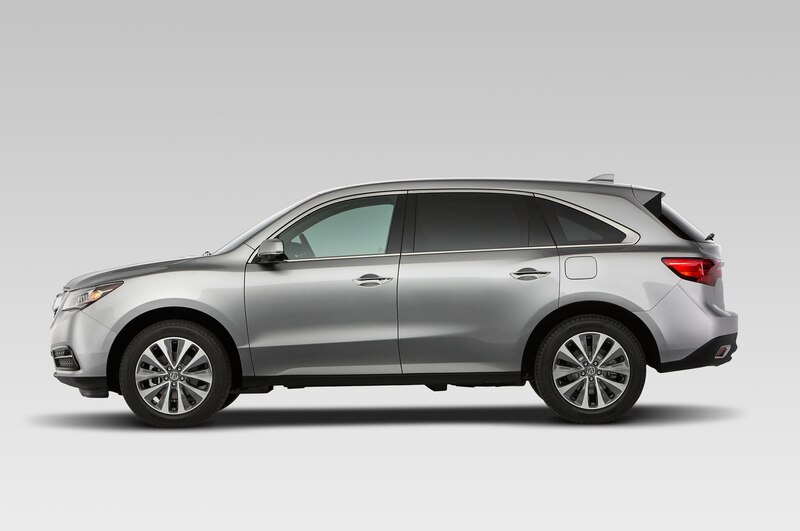 The new suite of safety equipment, dubbed AcuraWatch, includes Acura’s first U.S.-market application of Surround View Camera, which provides a 360-degree view around the vehicle’s exterior. 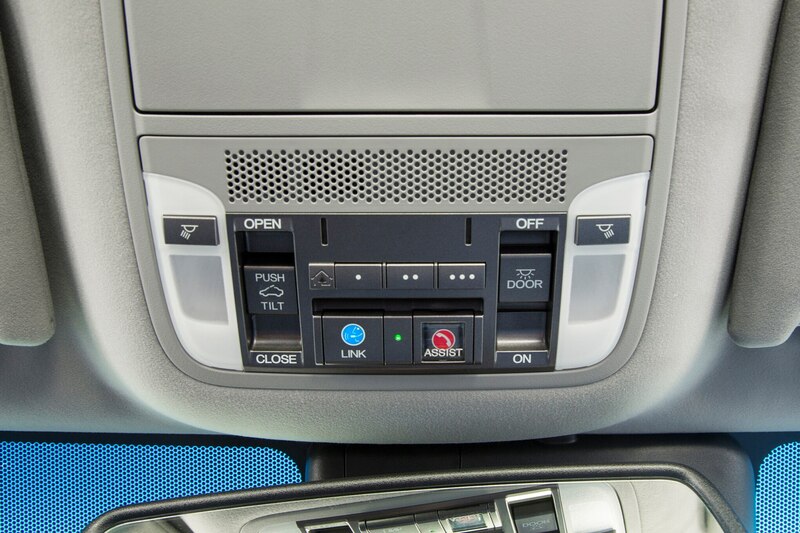 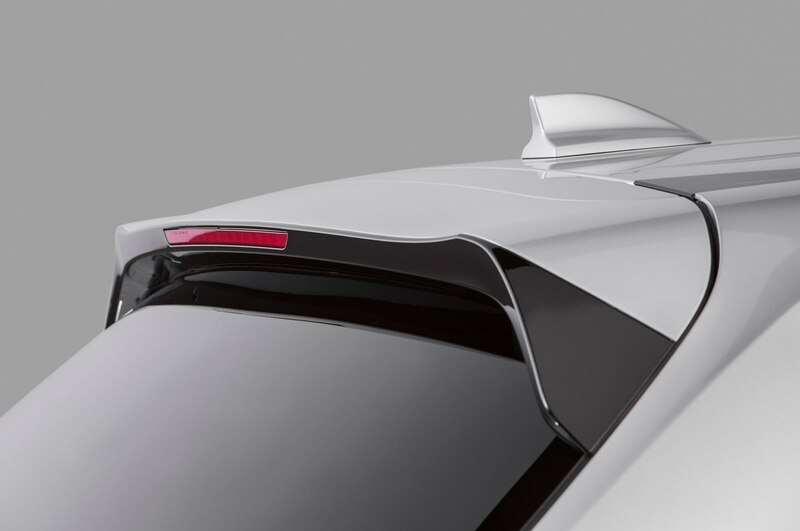 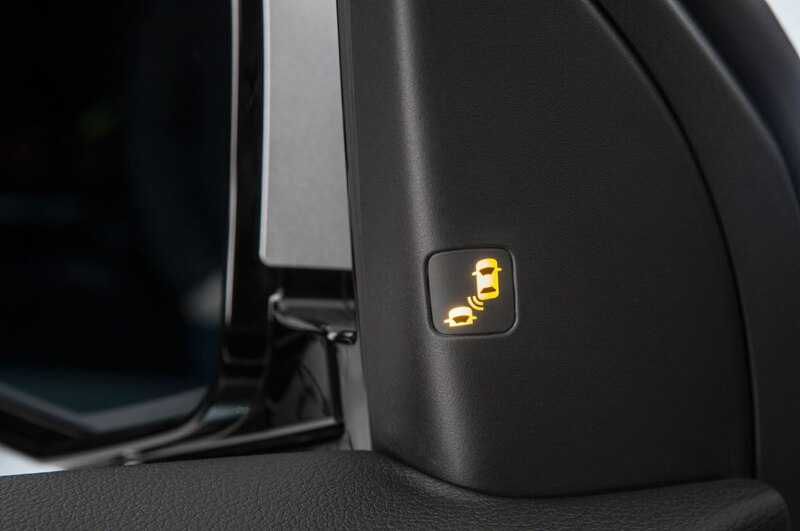 Road Departure Mitigation uses a forward-facing camera to detect situations when the car is about to veer out of its lanes, and then applies the brakes or steering to correct the car’s course. 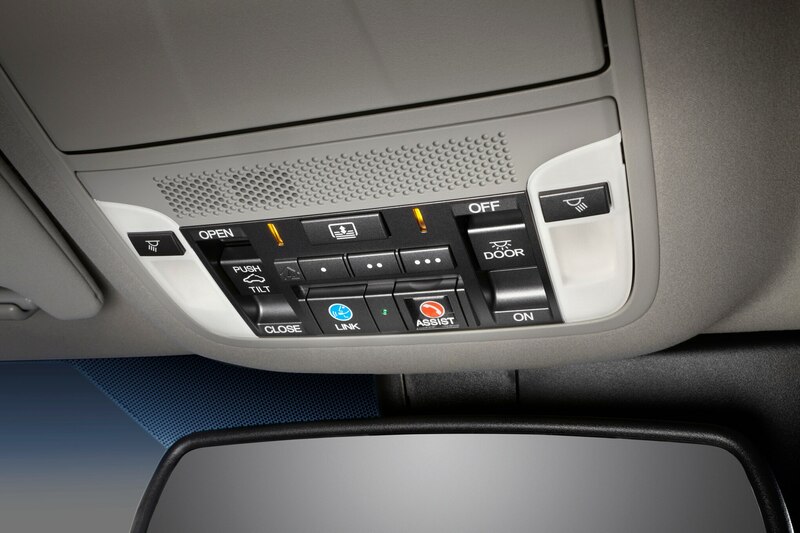 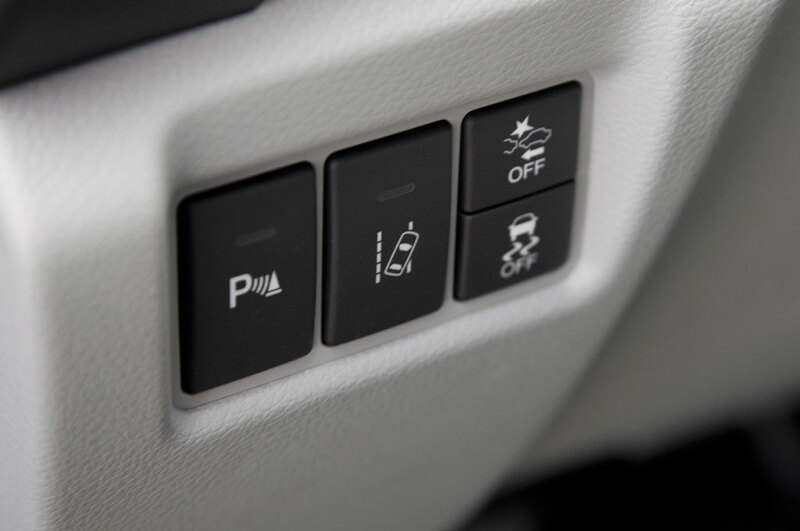 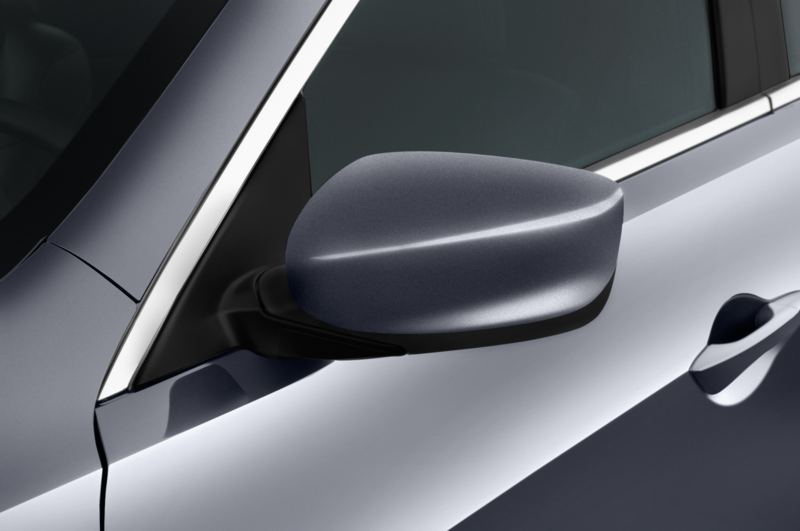 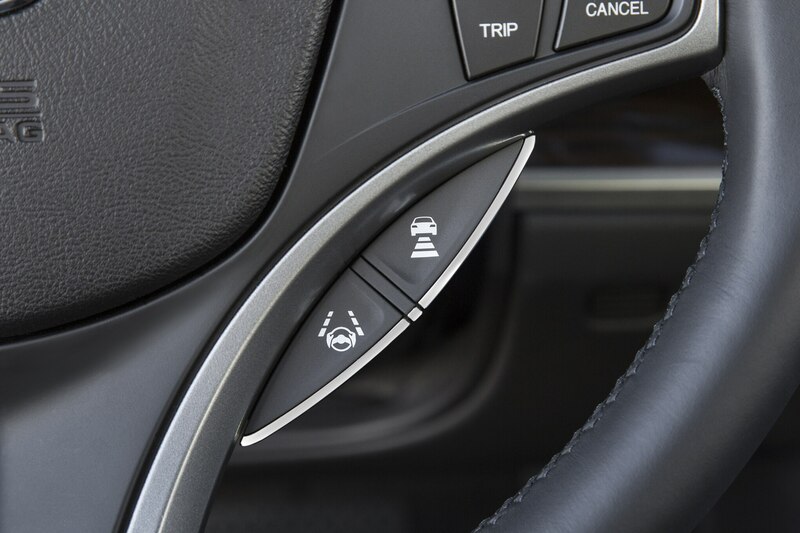 The blind-spot warning system also newly adds cross-traffic alert. 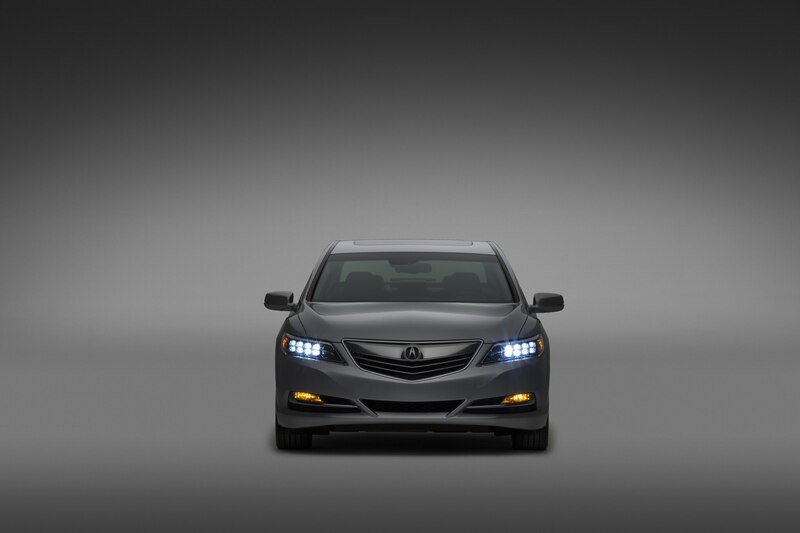 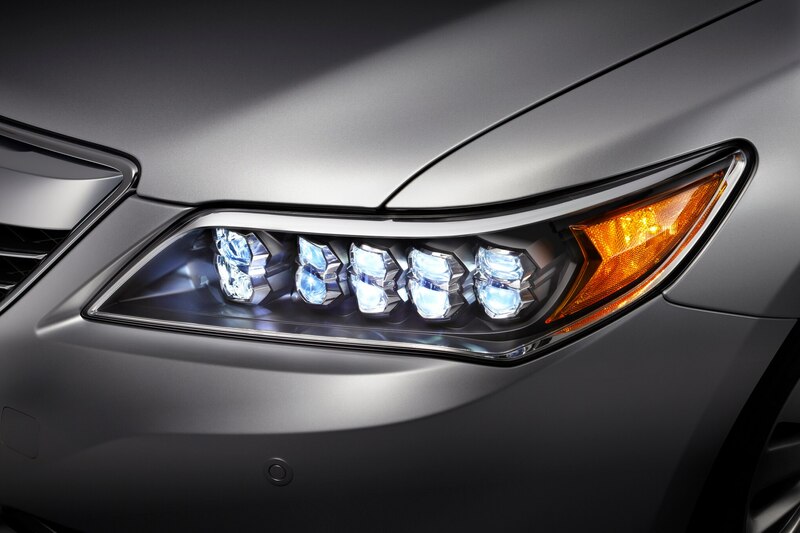 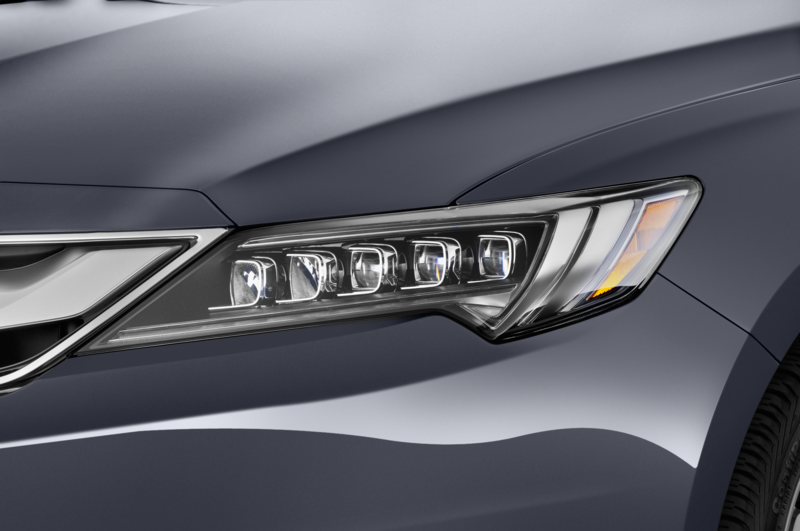 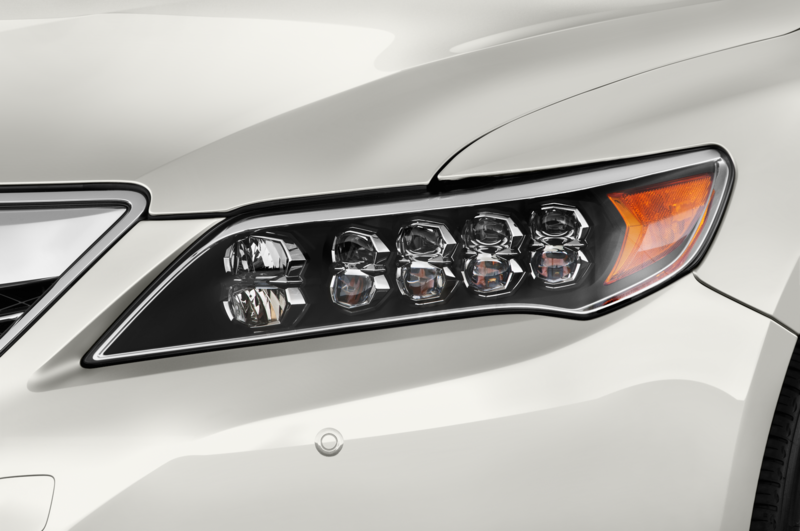 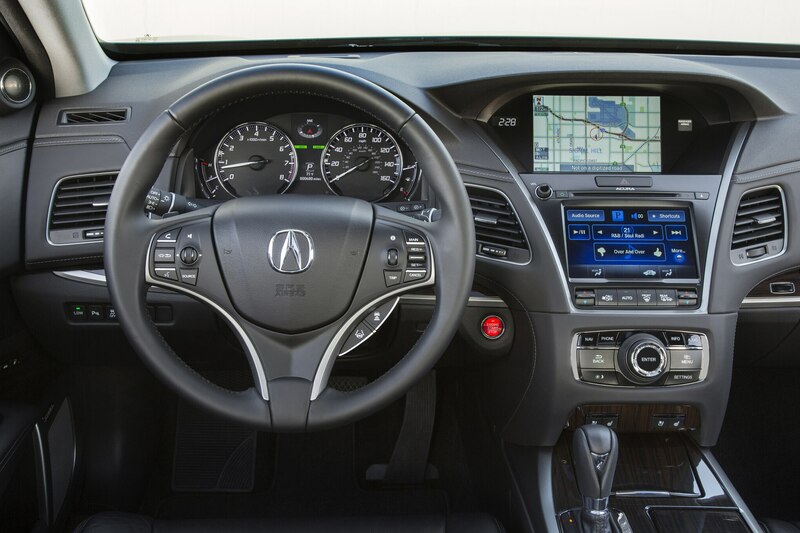 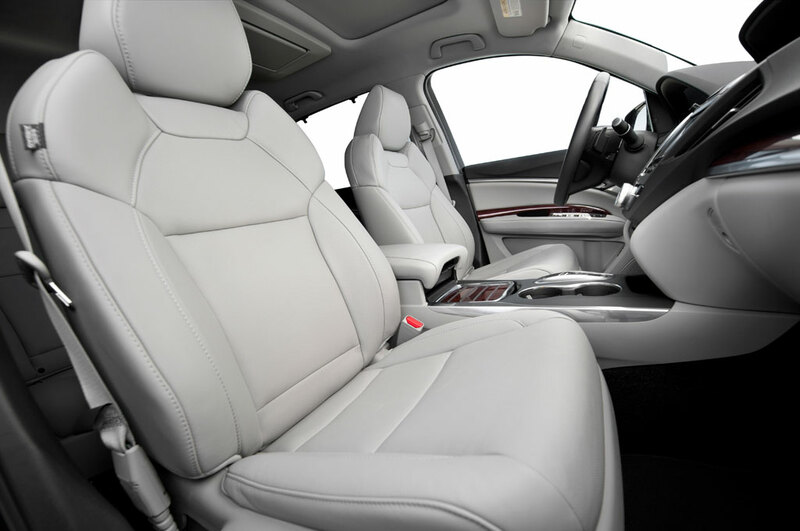 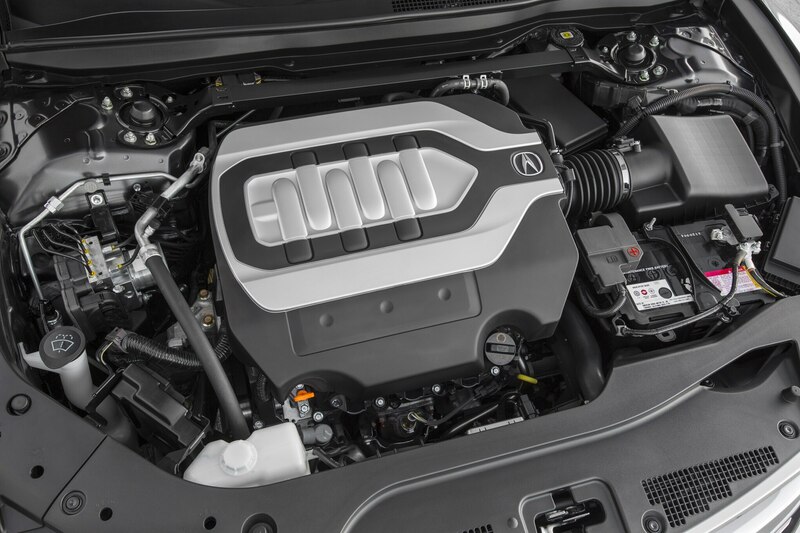 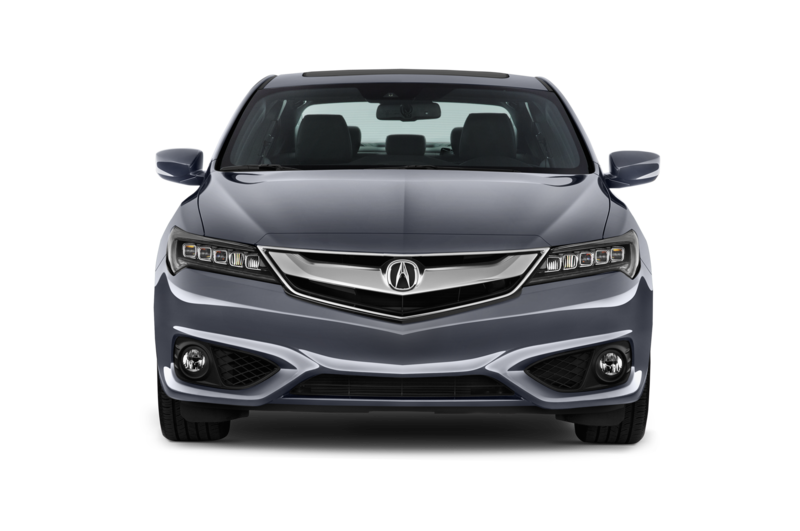 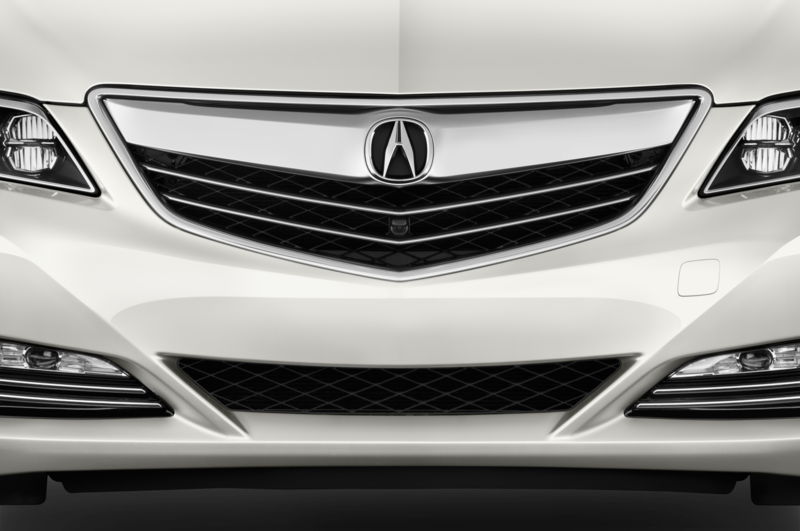 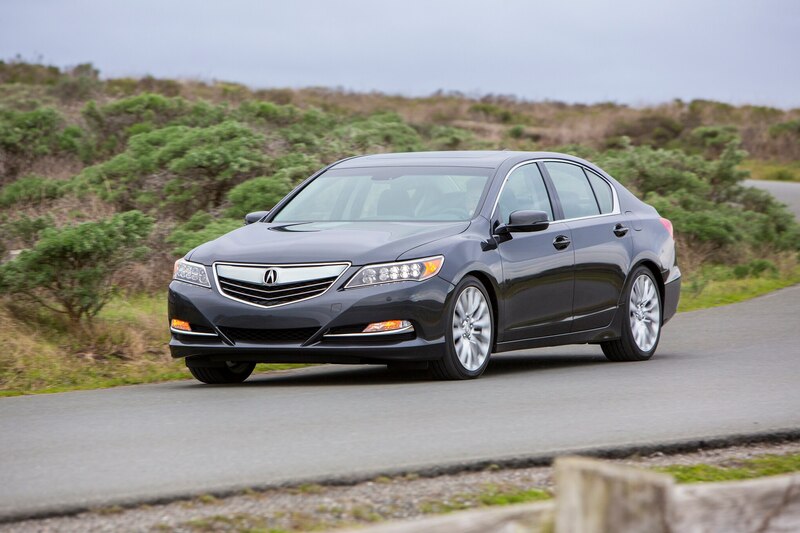 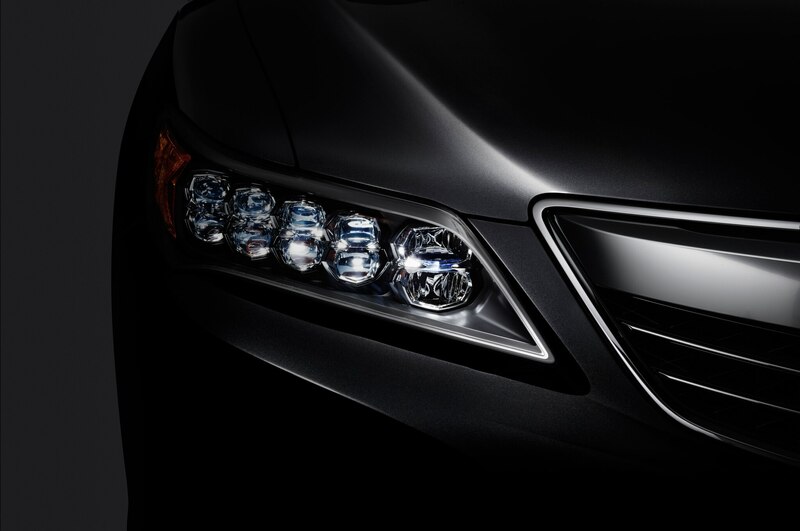 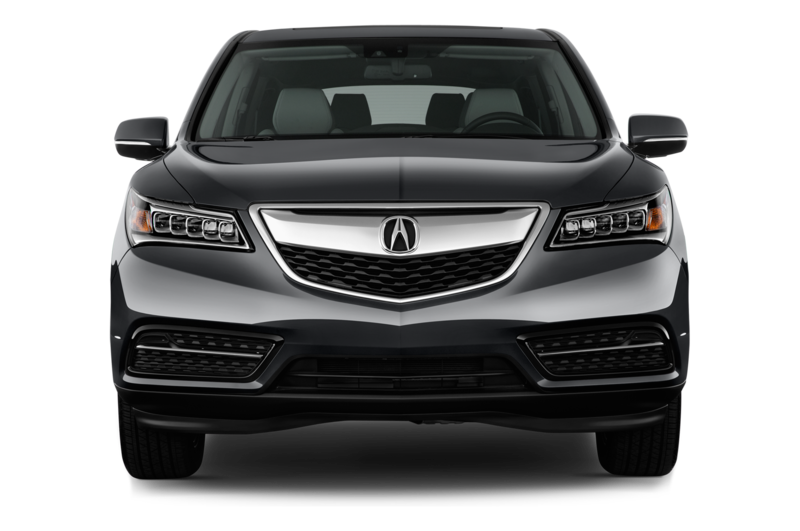 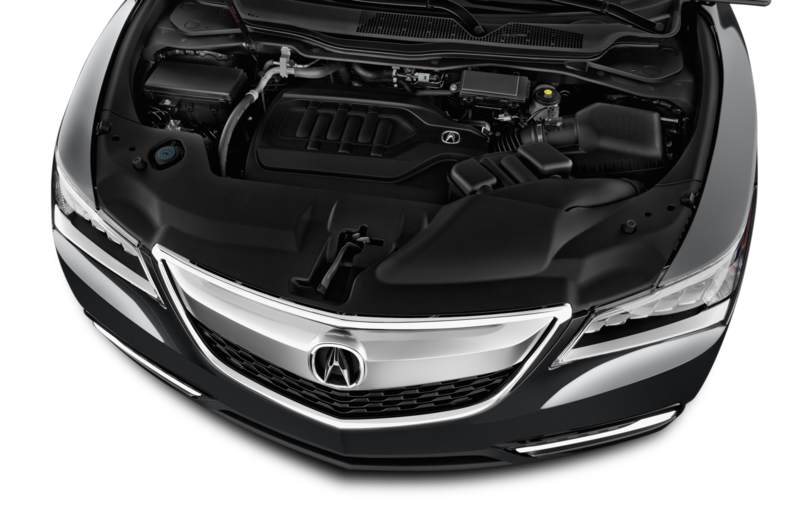 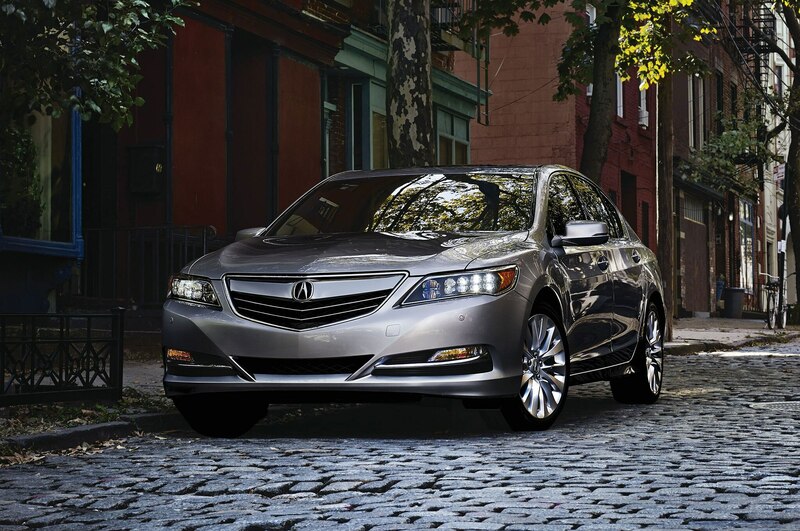 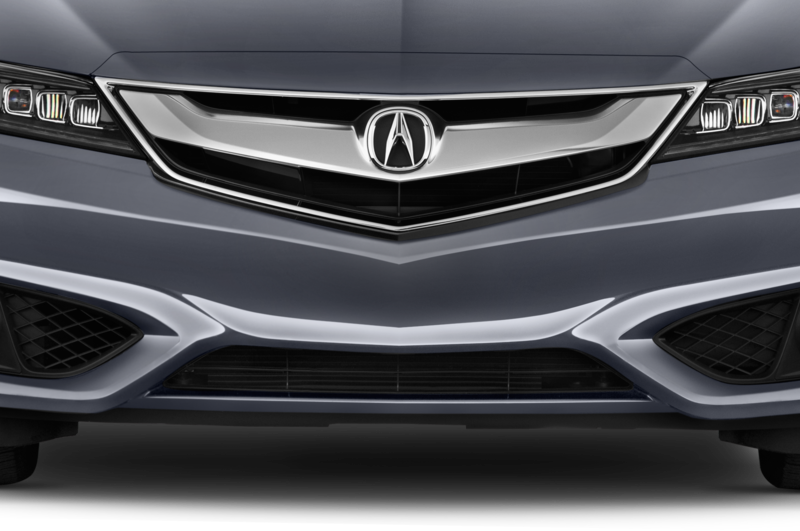 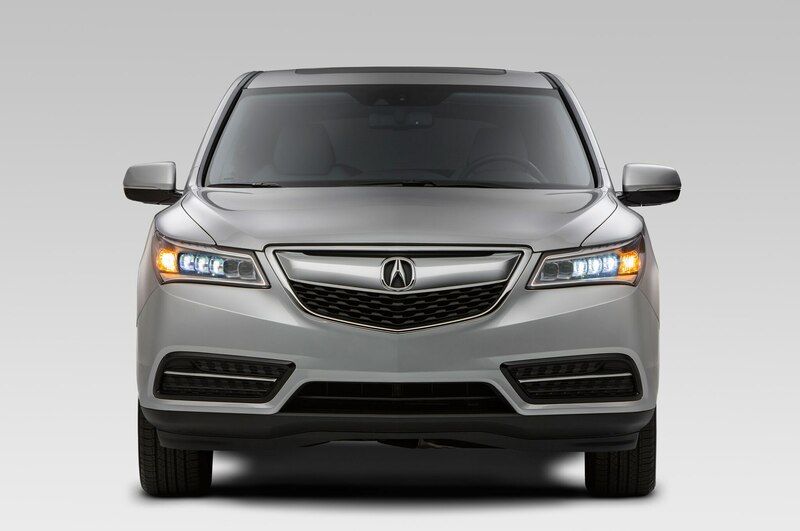 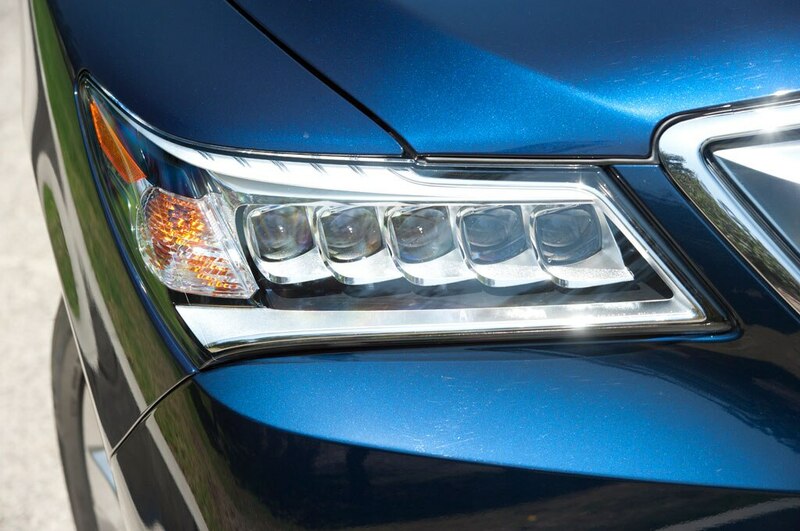 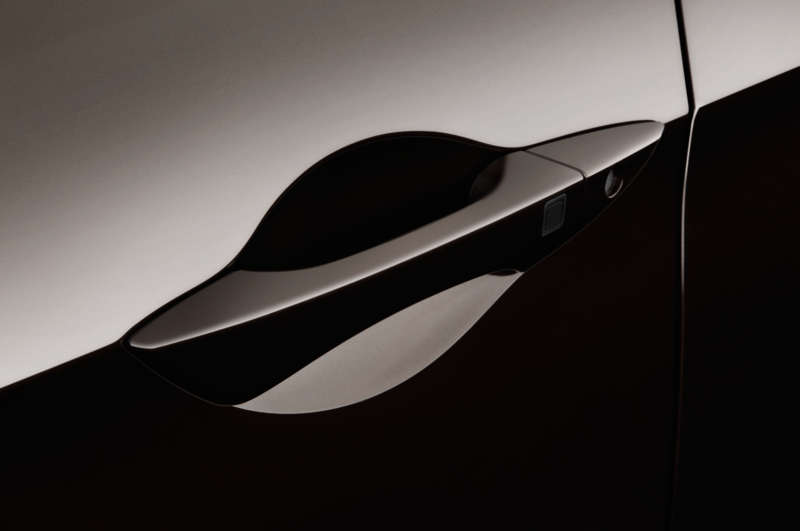 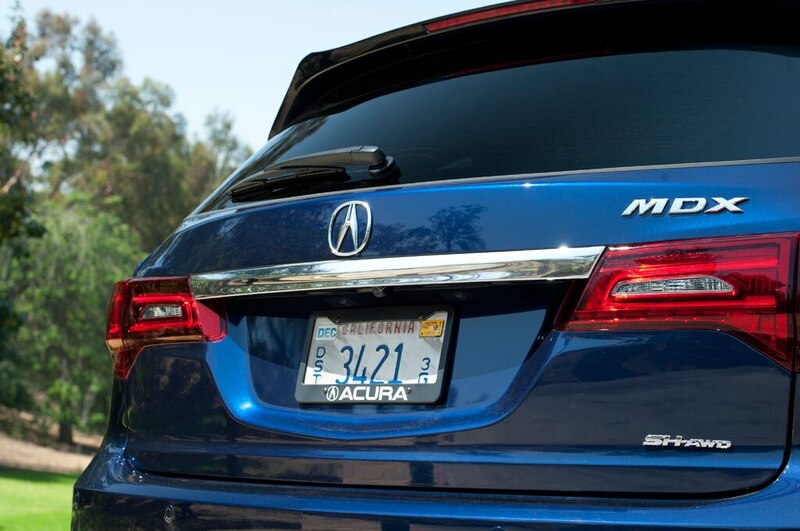 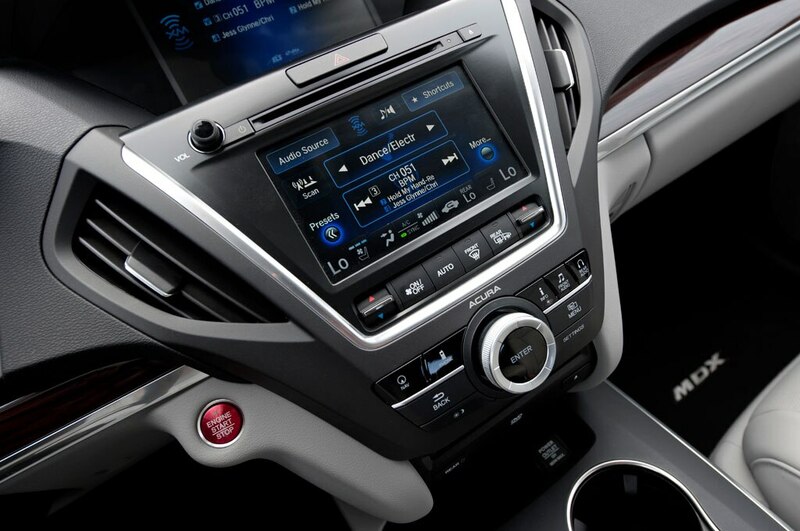 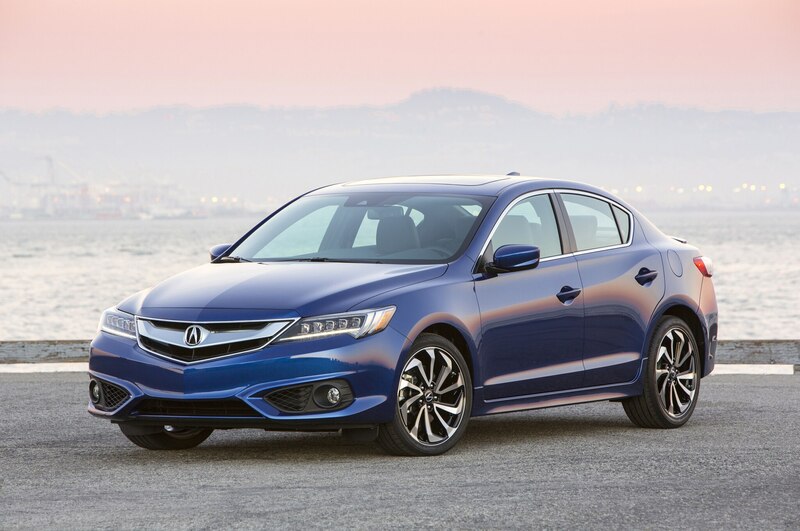 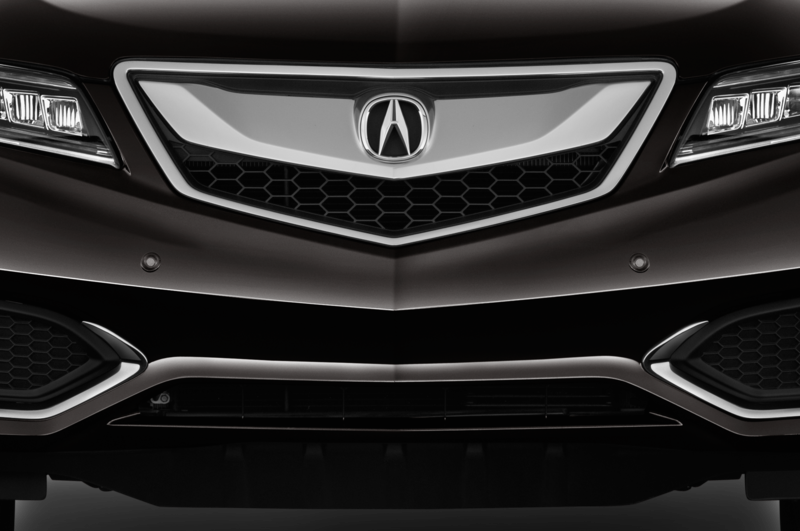 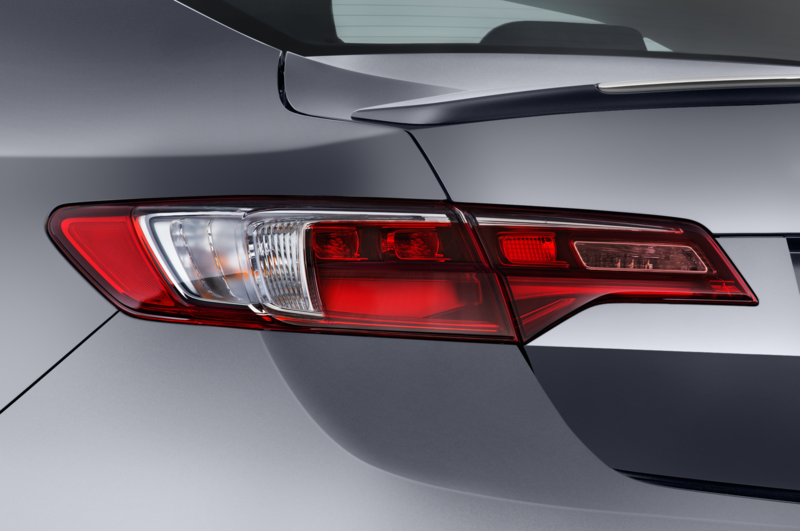 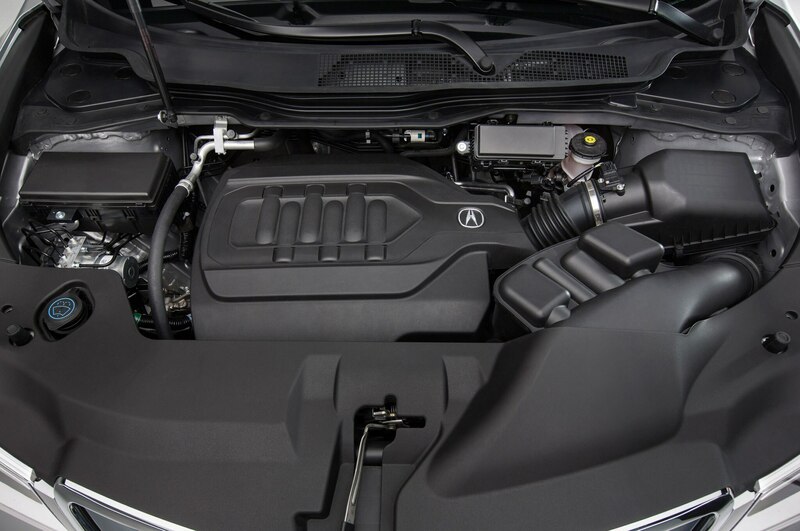 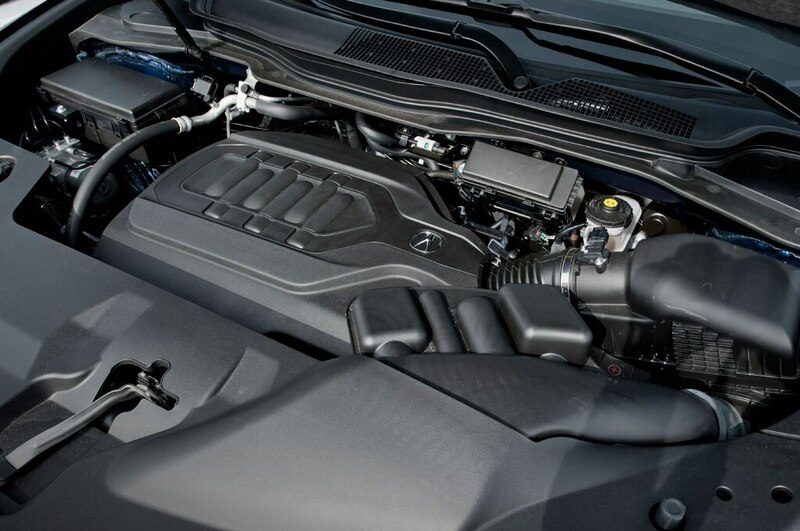 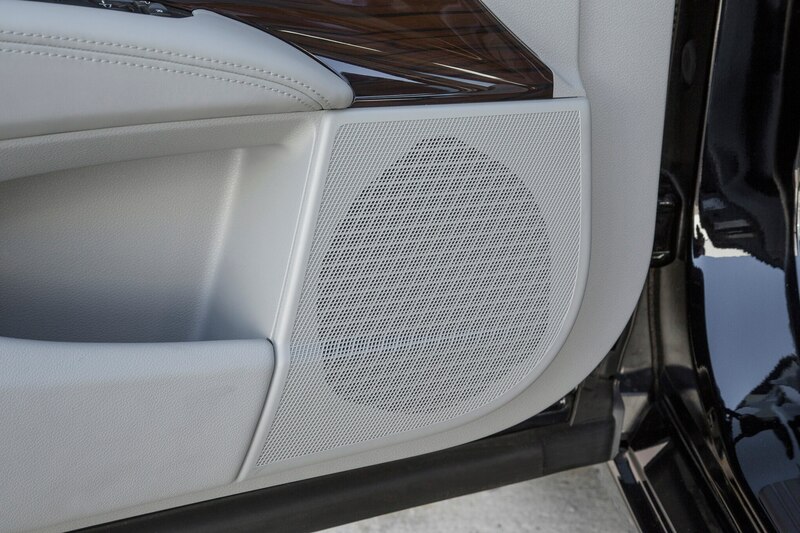 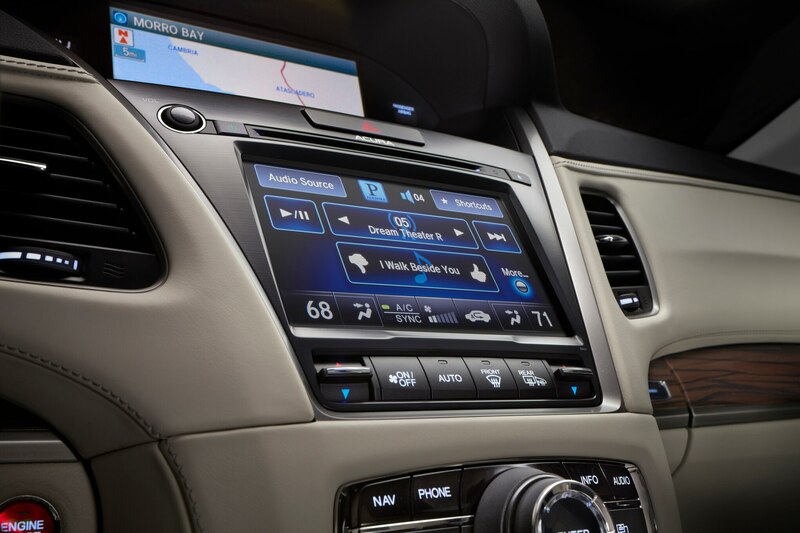 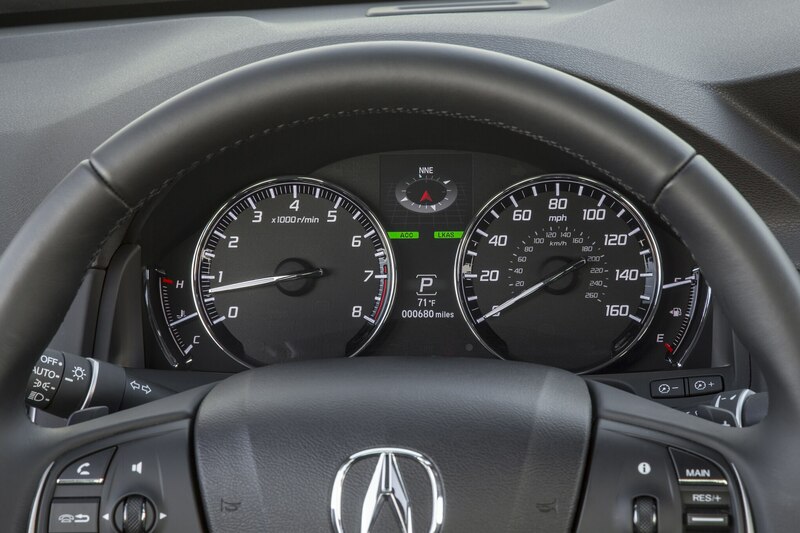 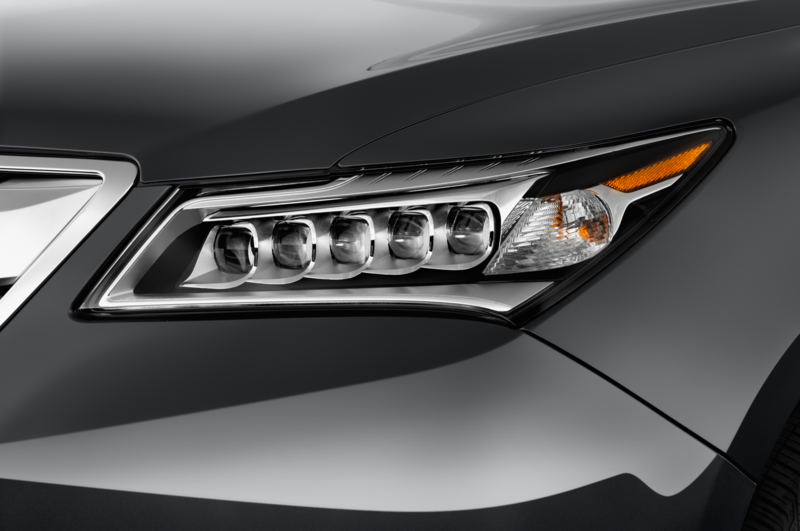 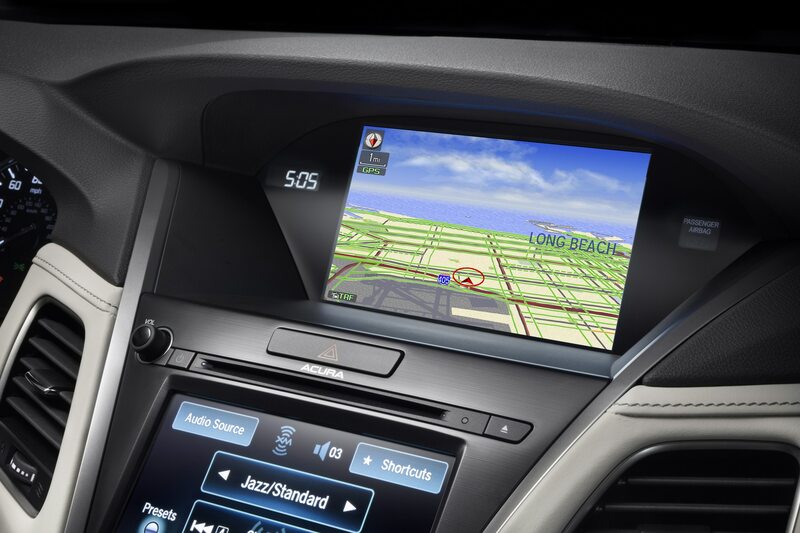 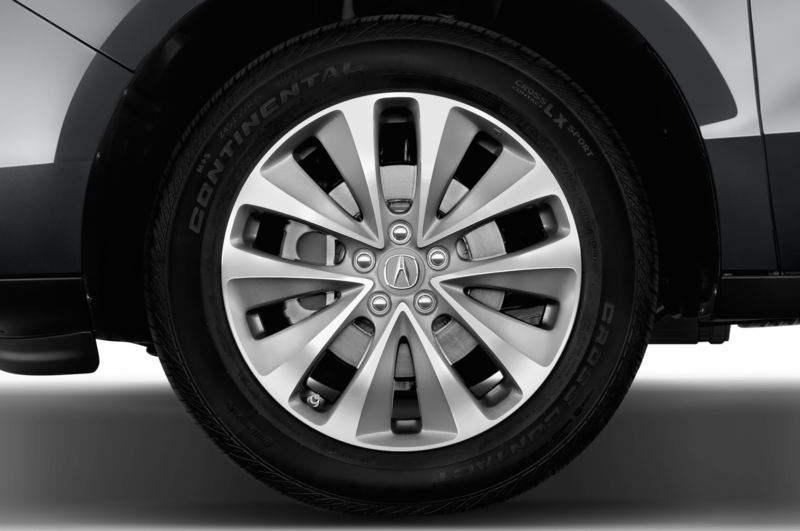 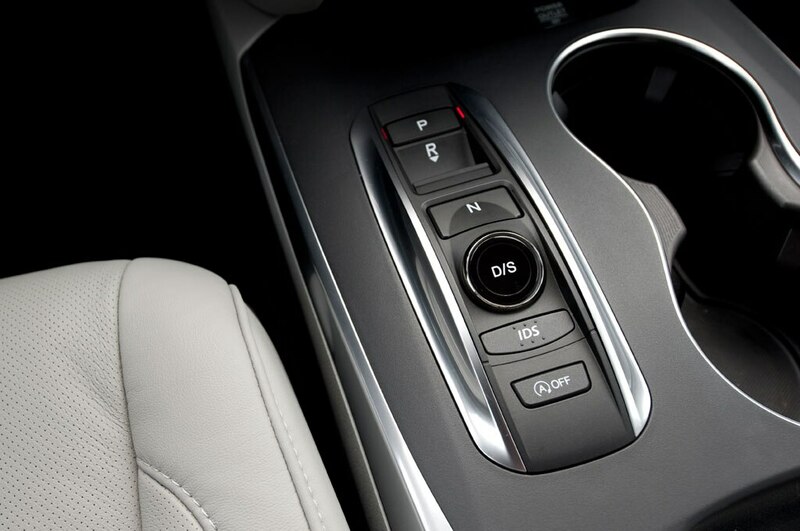 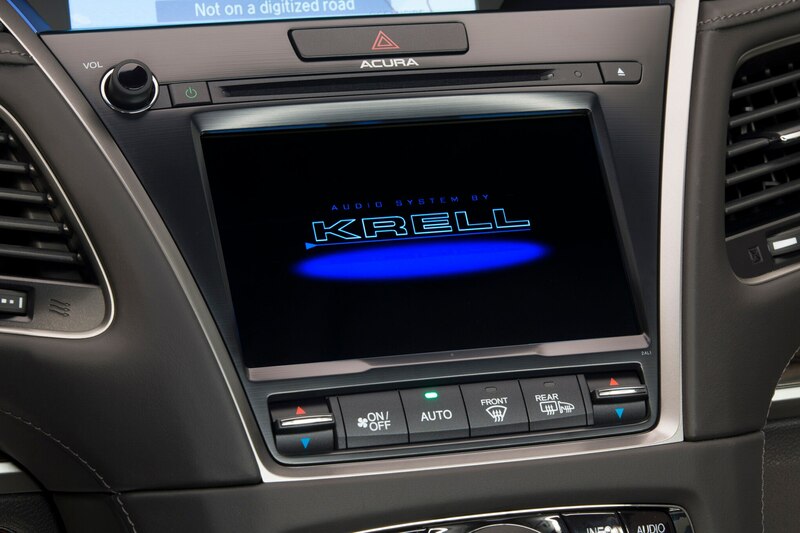 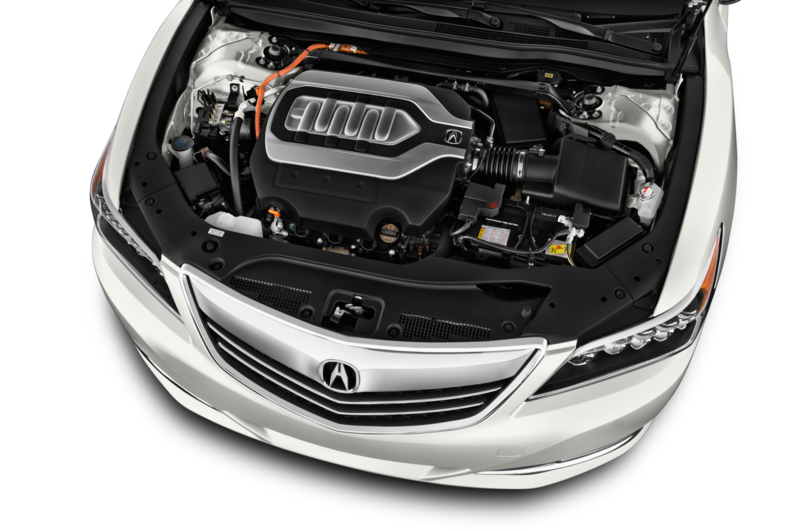 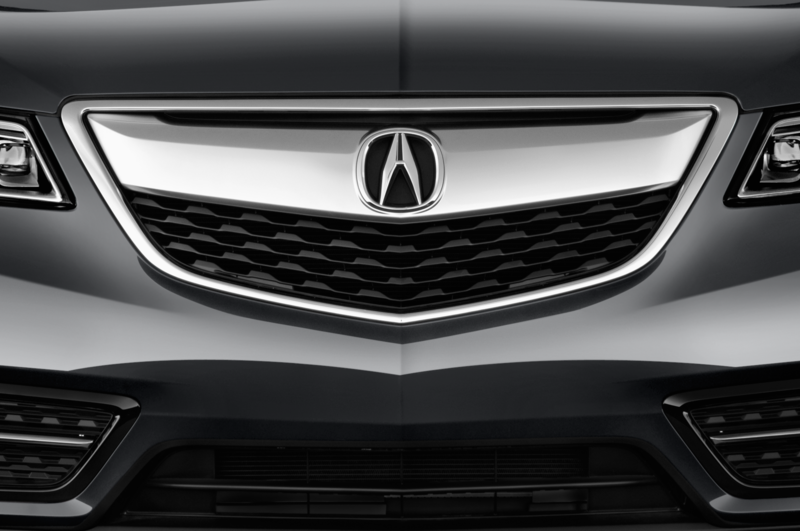 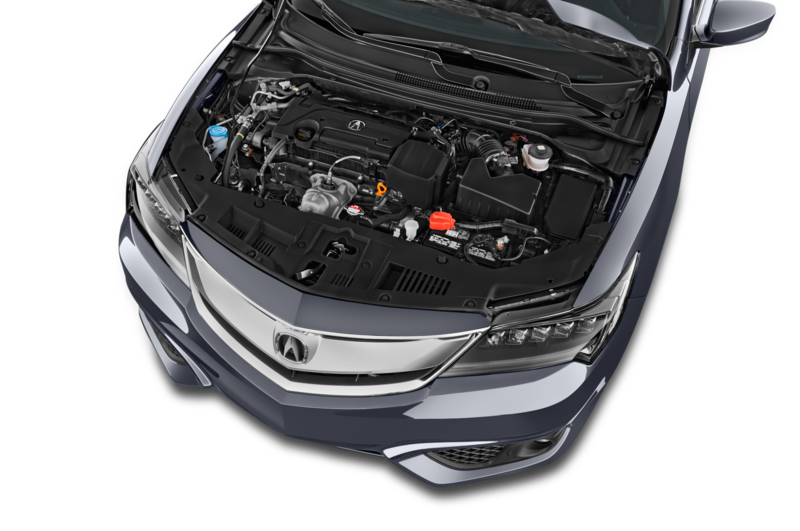 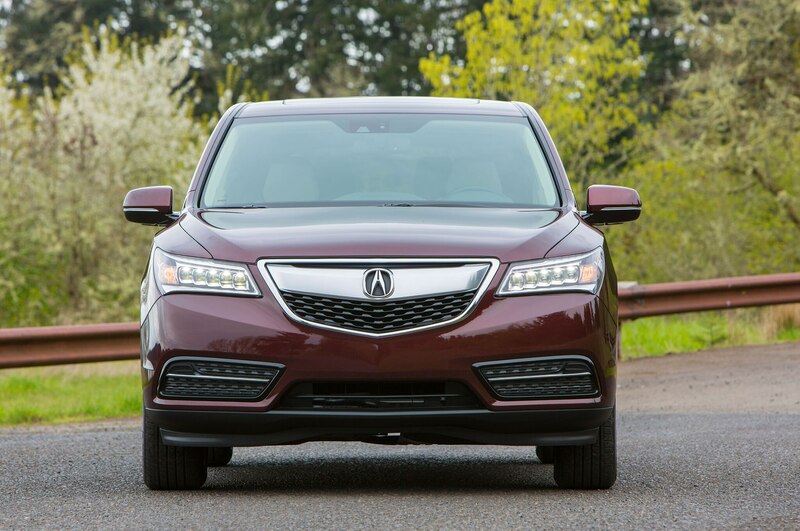 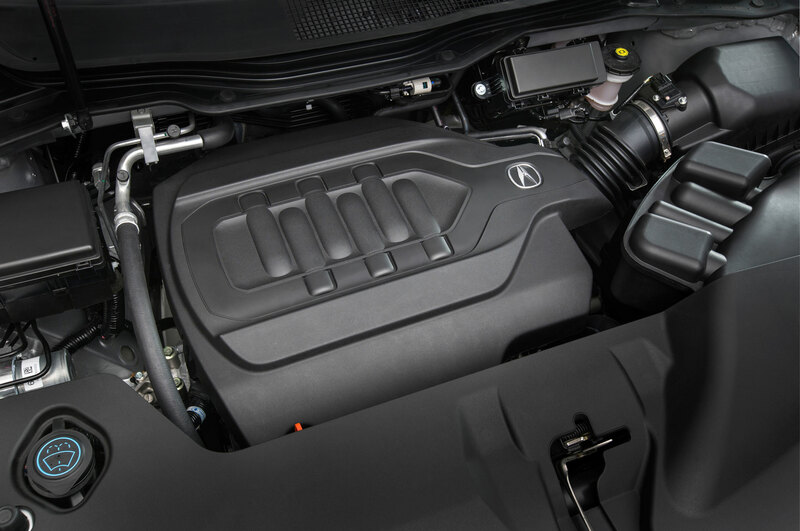 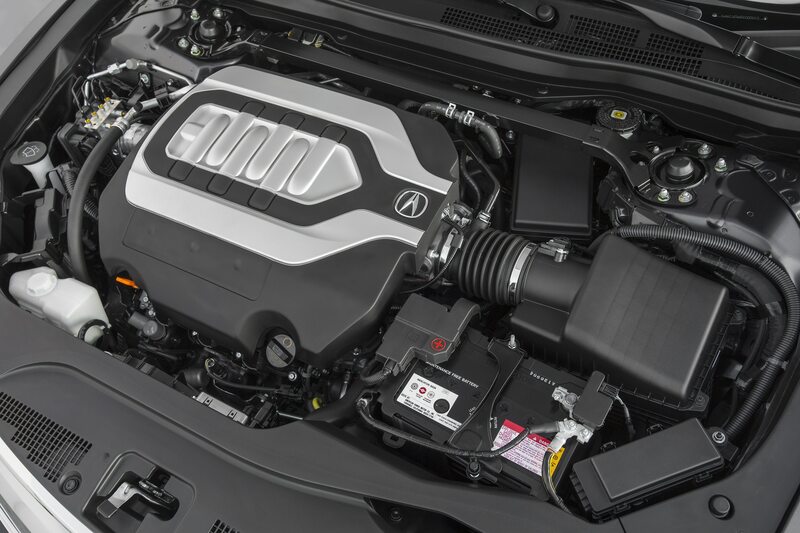 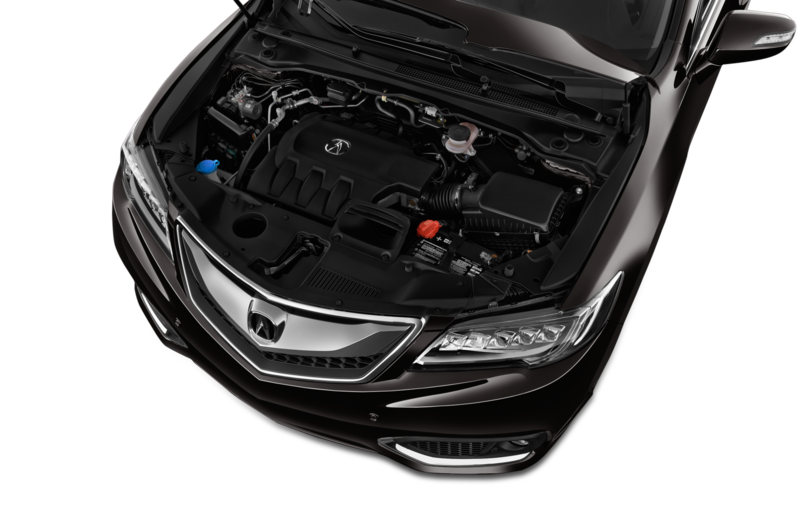 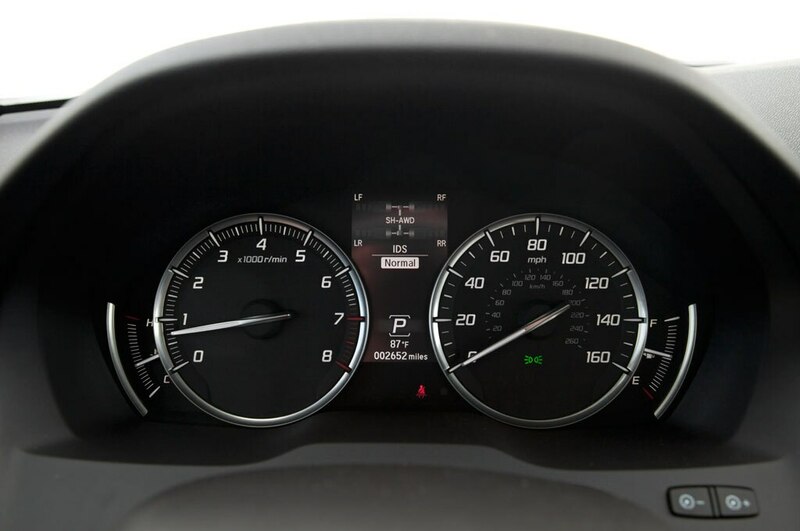 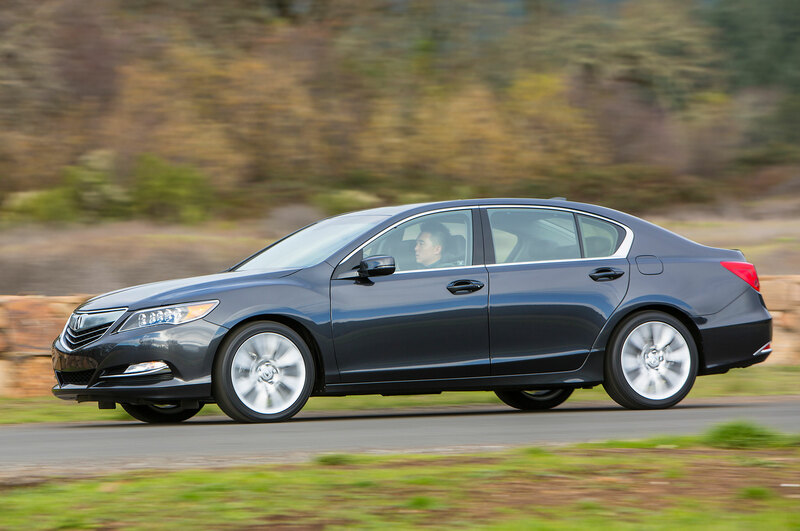 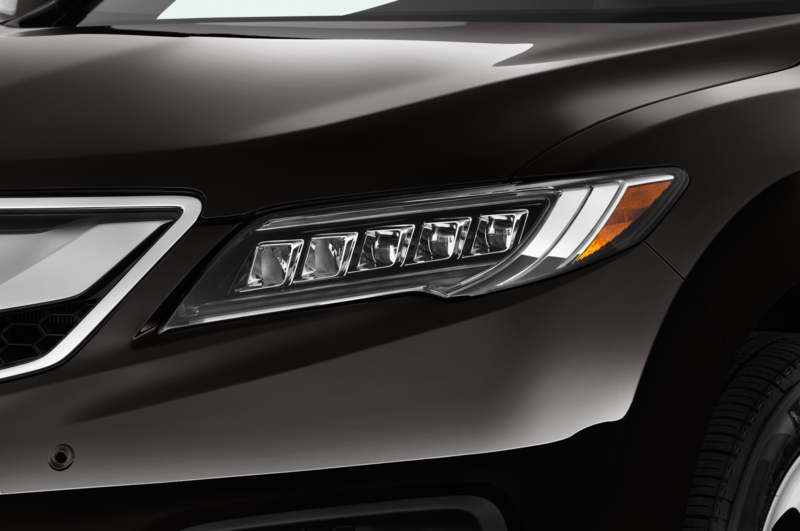 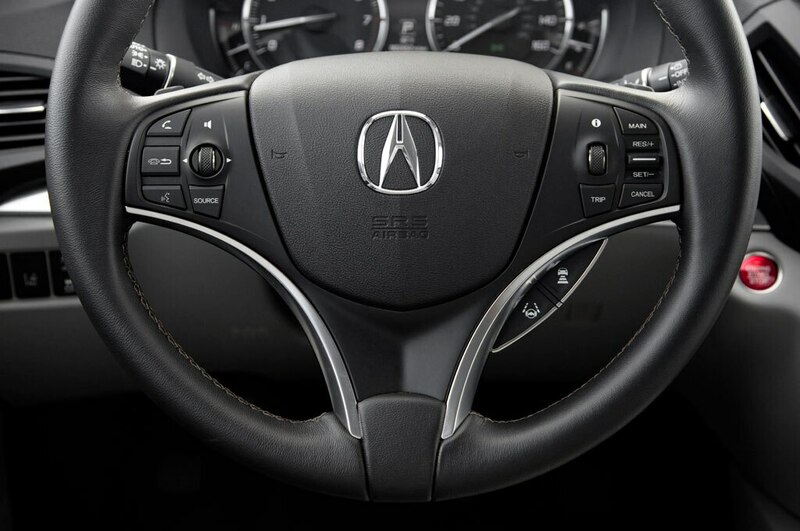 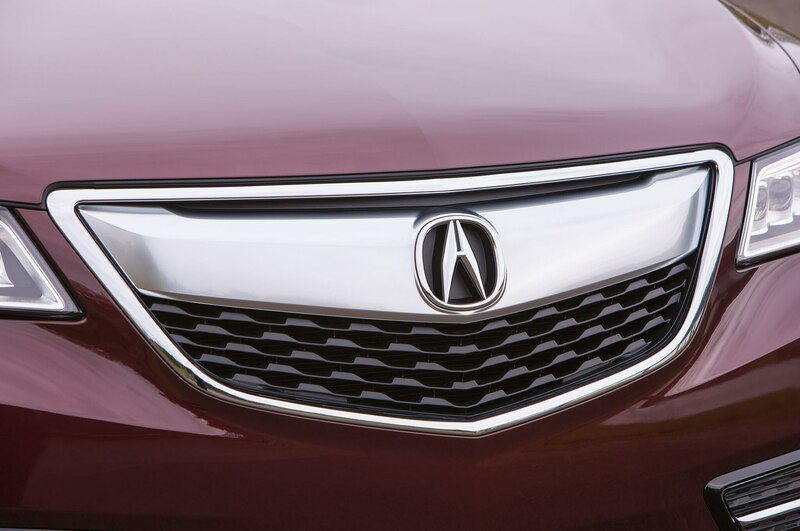 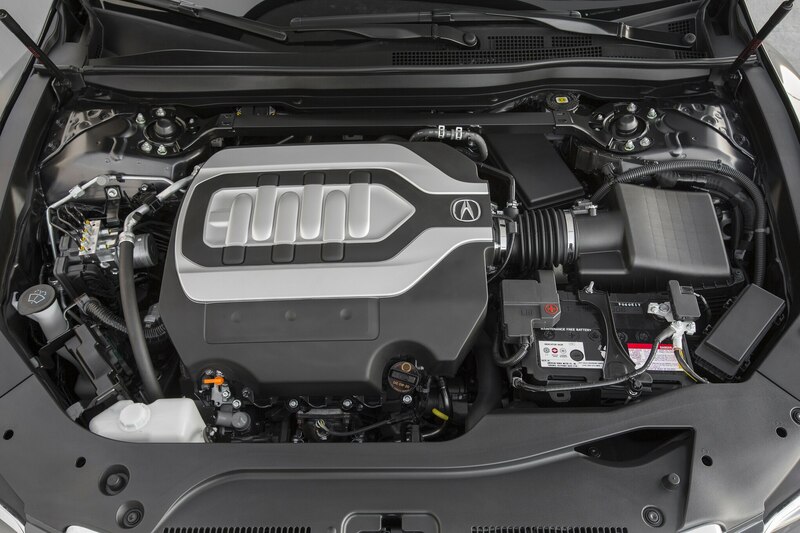 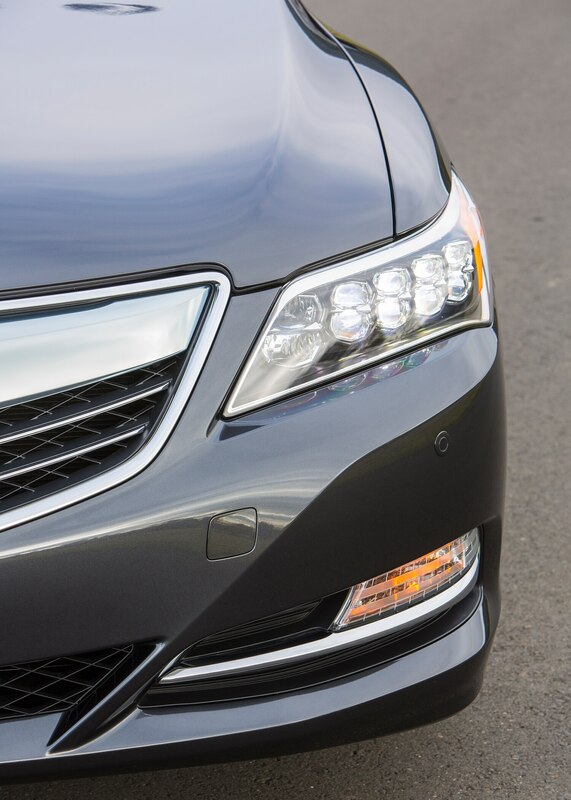 AcuraWatch is available on the Technology and Advance trim levels of the 2016 Acura RLX. 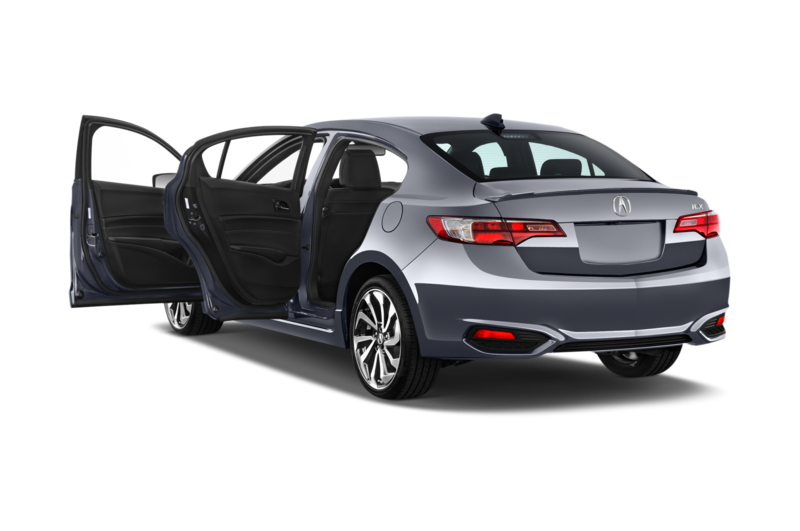 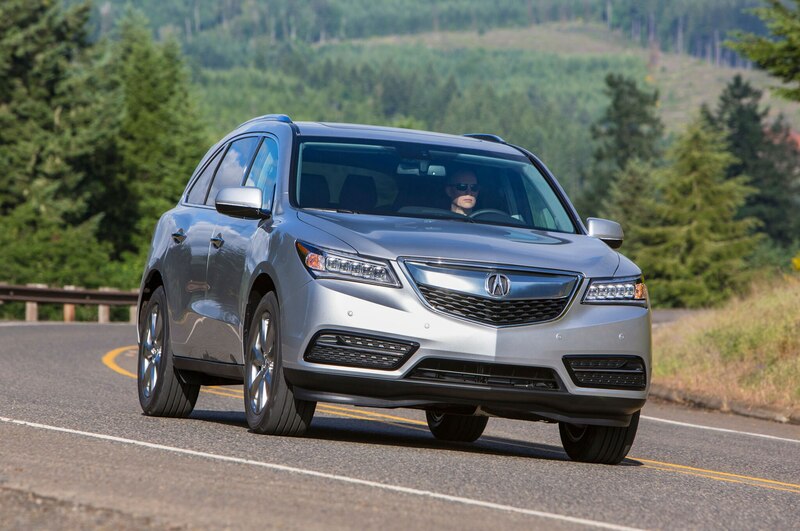 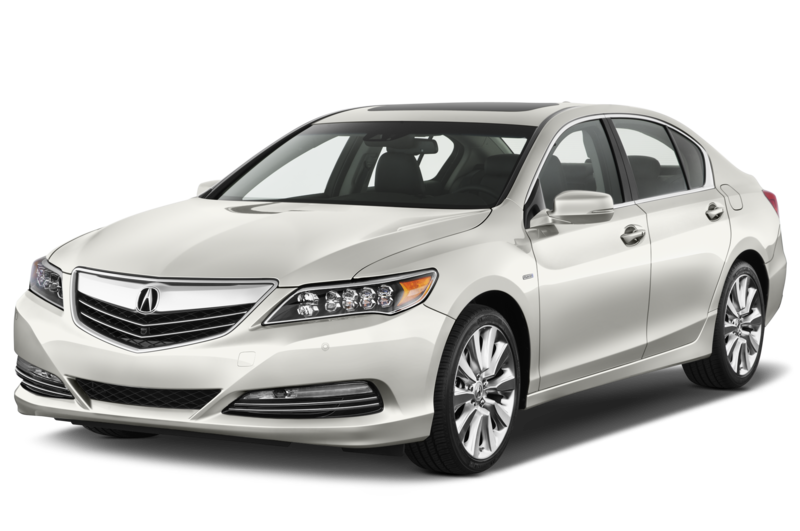 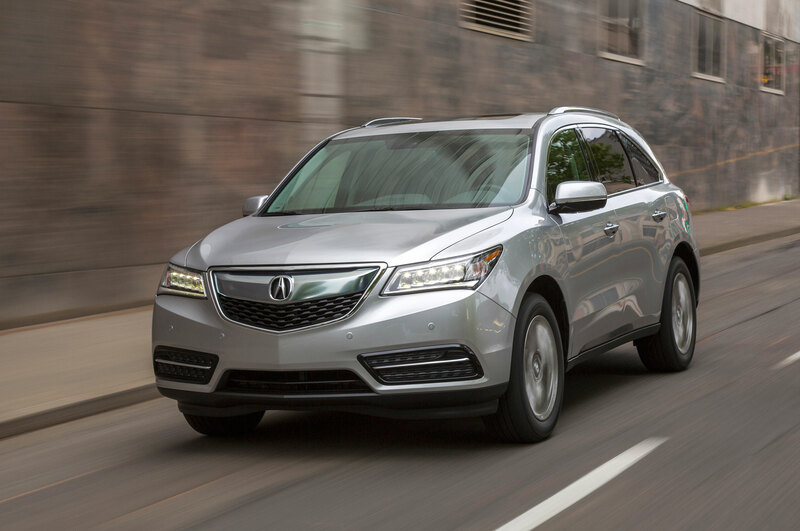 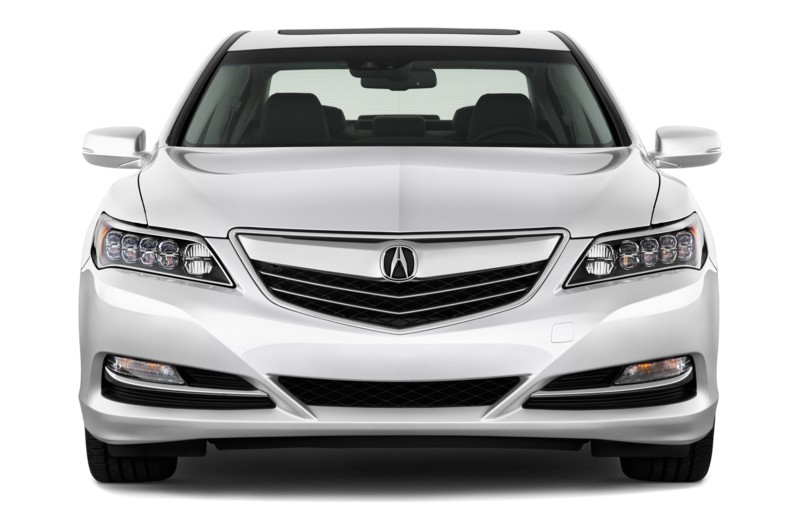 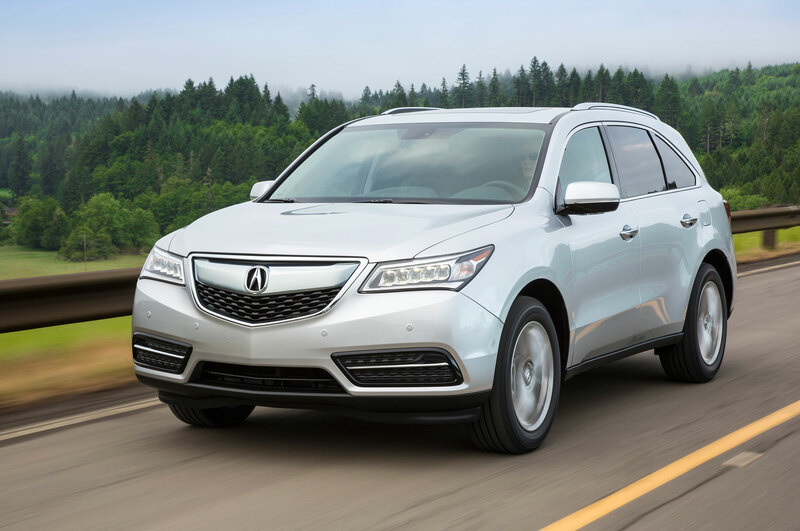 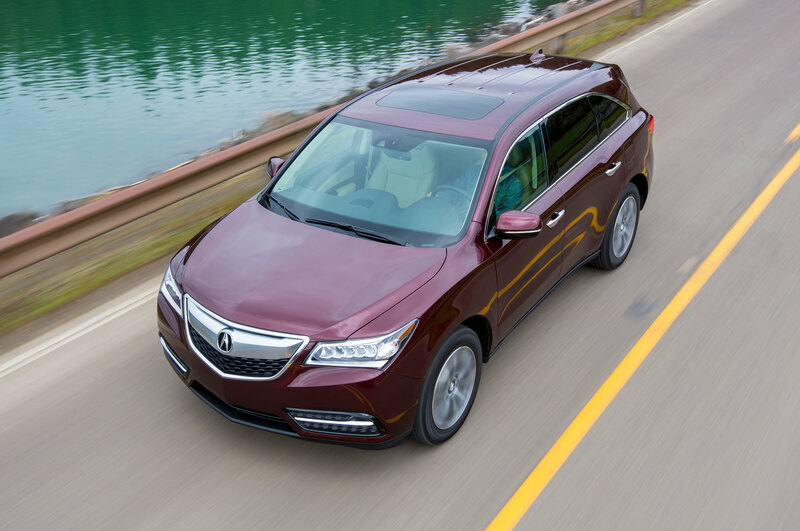 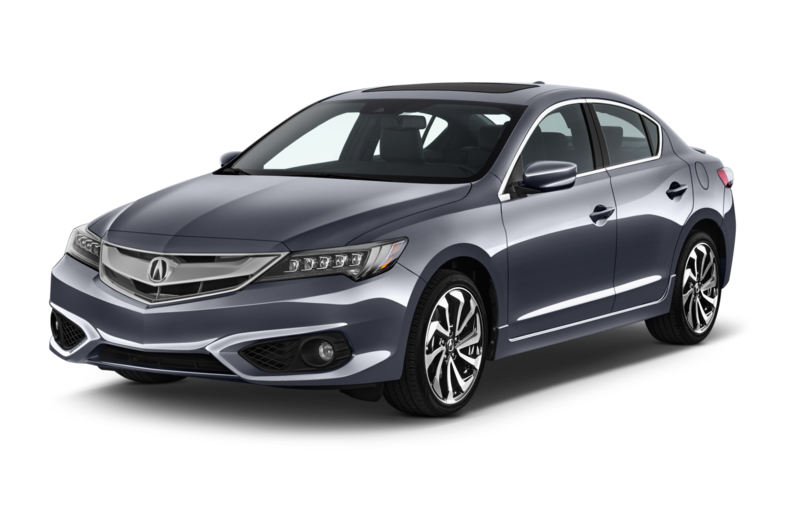 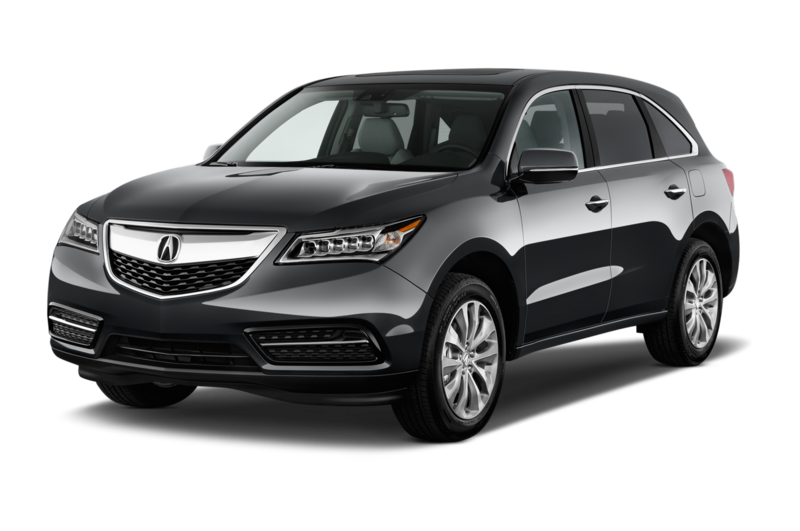 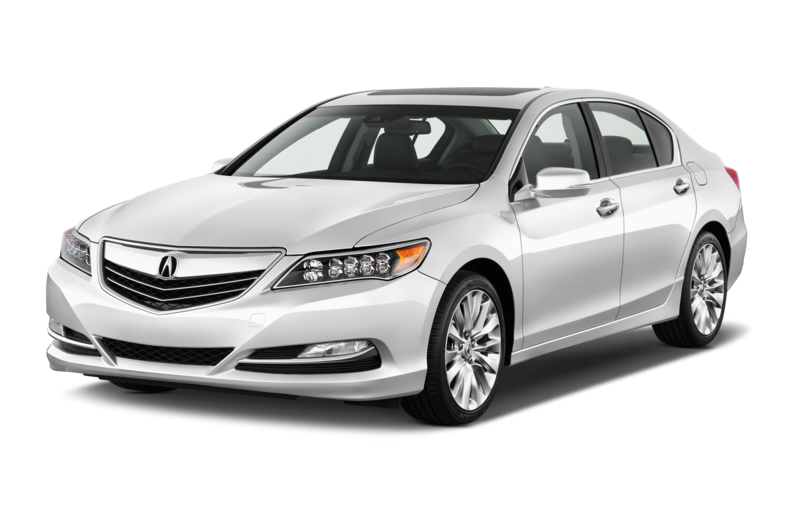 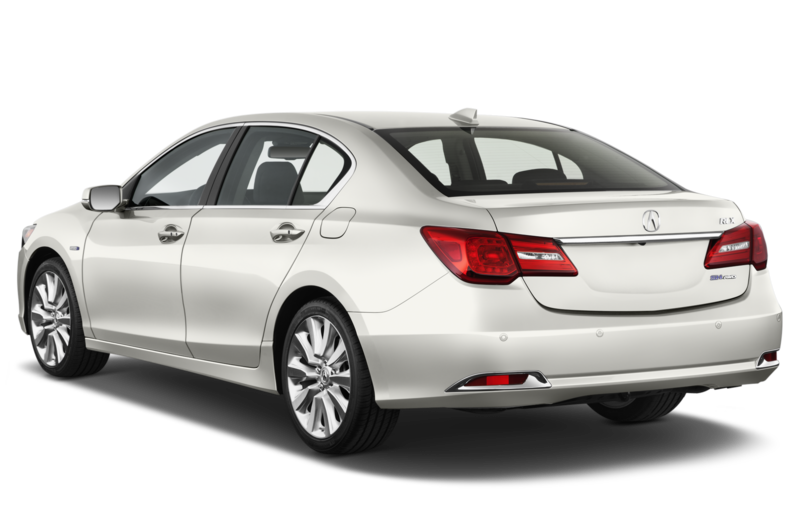 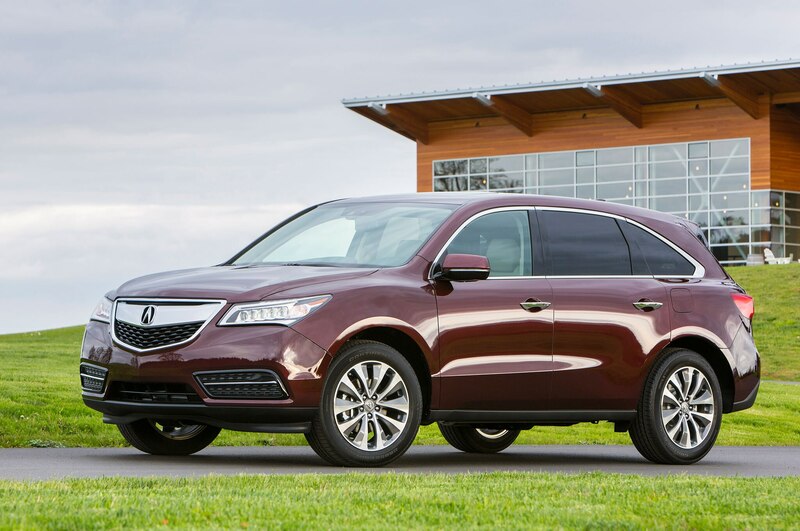 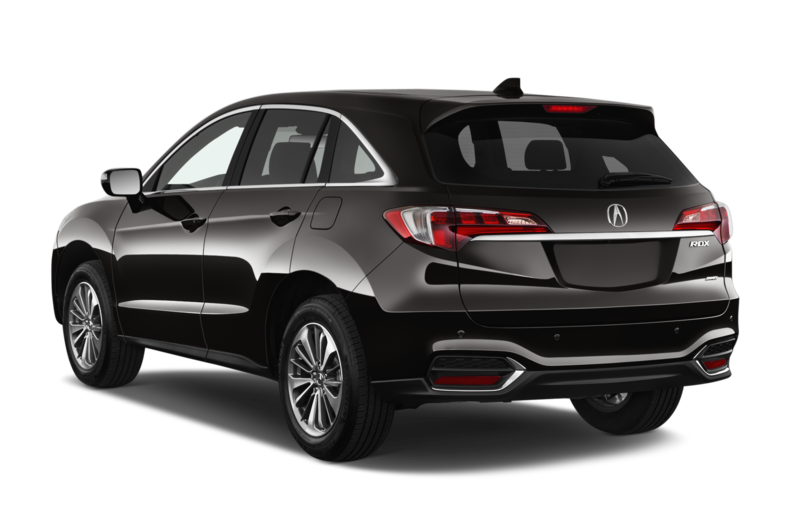 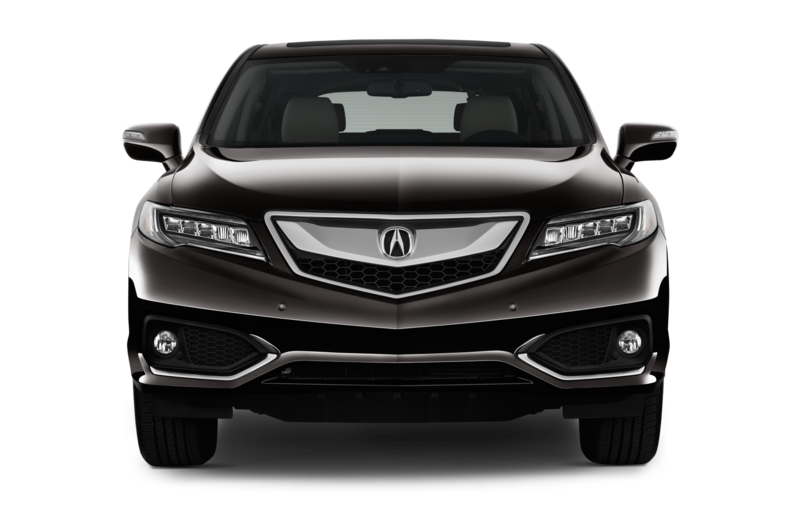 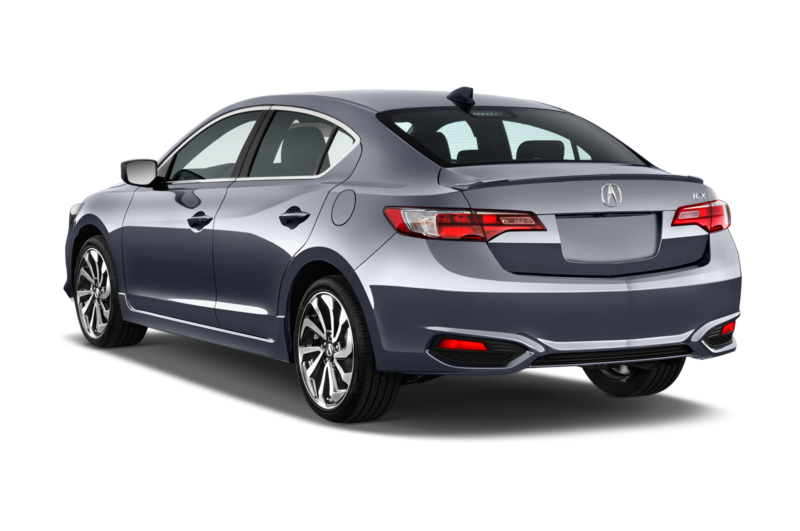 The standard 2015 Acura RLX started at $49,370 with destination, but for 2016 the cheapest trim is the Acura RLX with Navigation, which starts at $51,870. 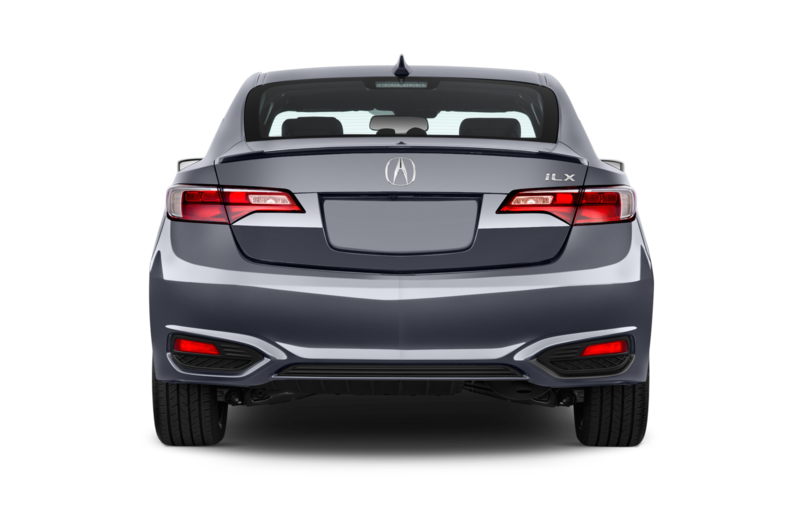 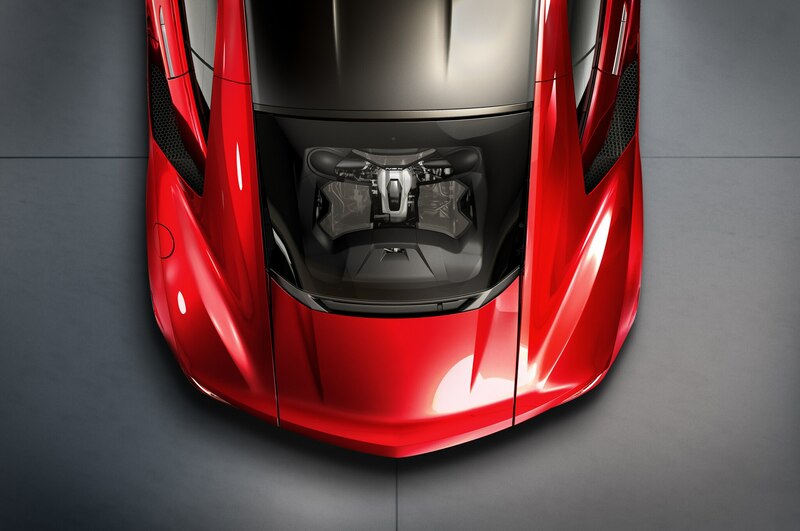 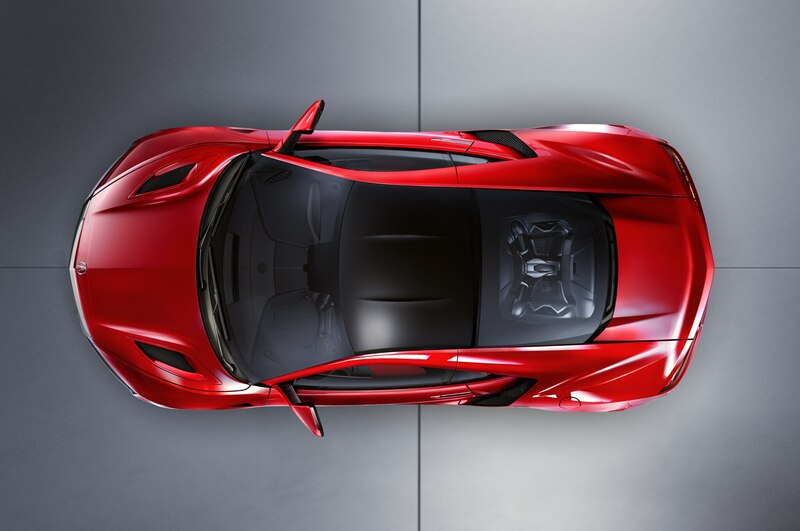 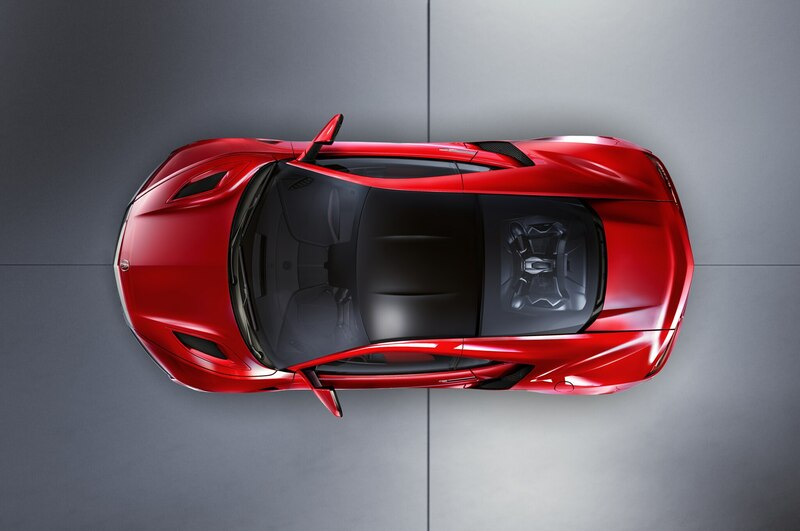 Standard equipment includes a 310-hp, 3.5-liter V-6 engine with a 6-speed automatic transmission, 19-inch wheels, and LED headlights. 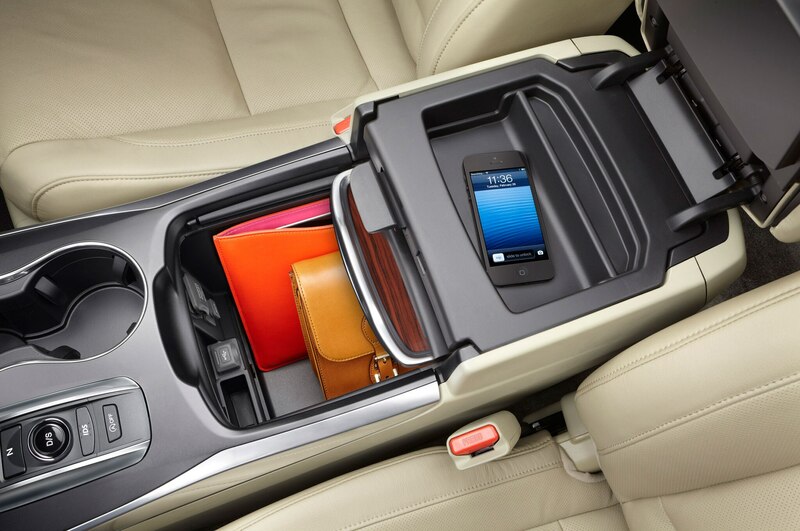 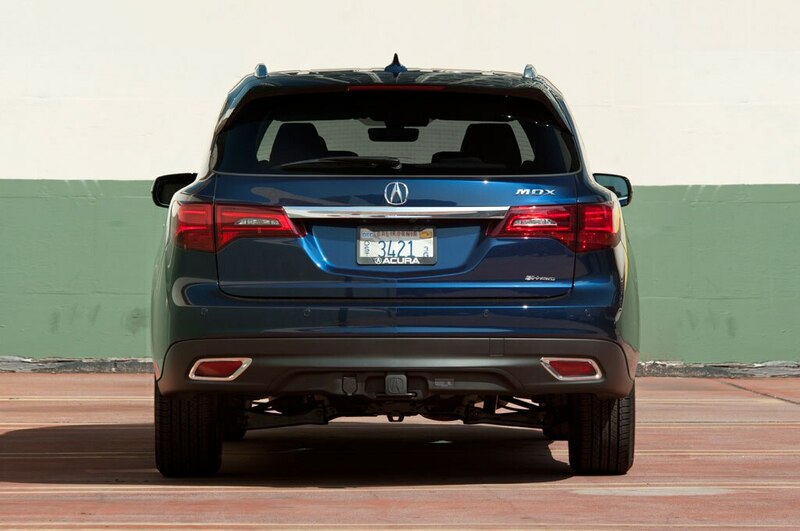 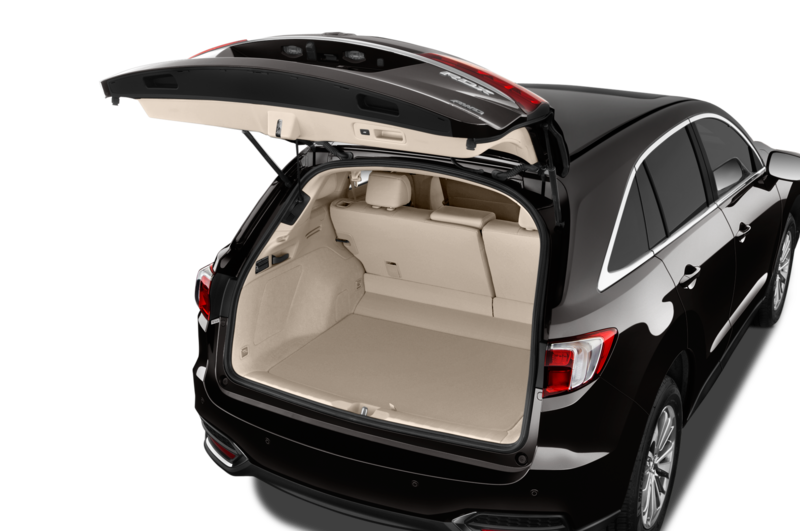 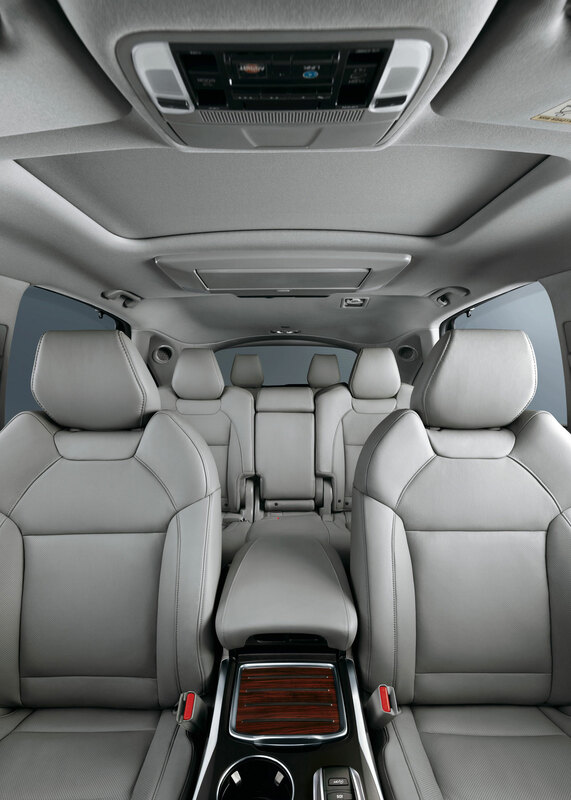 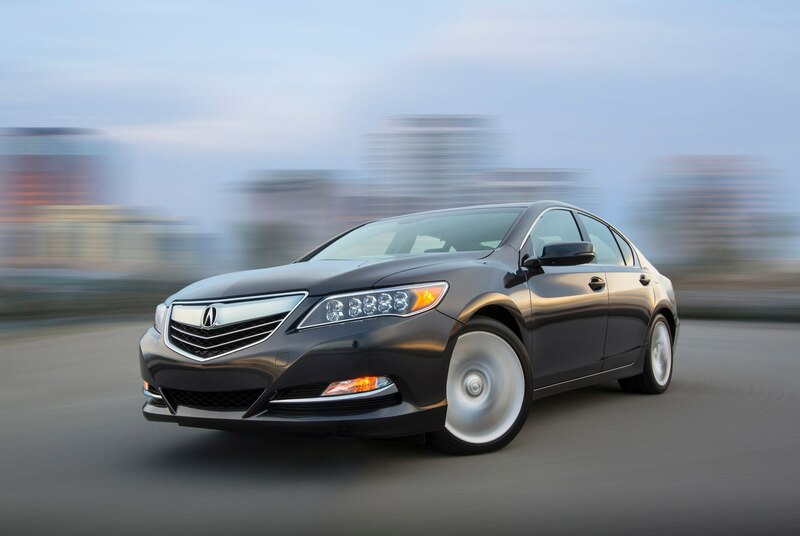 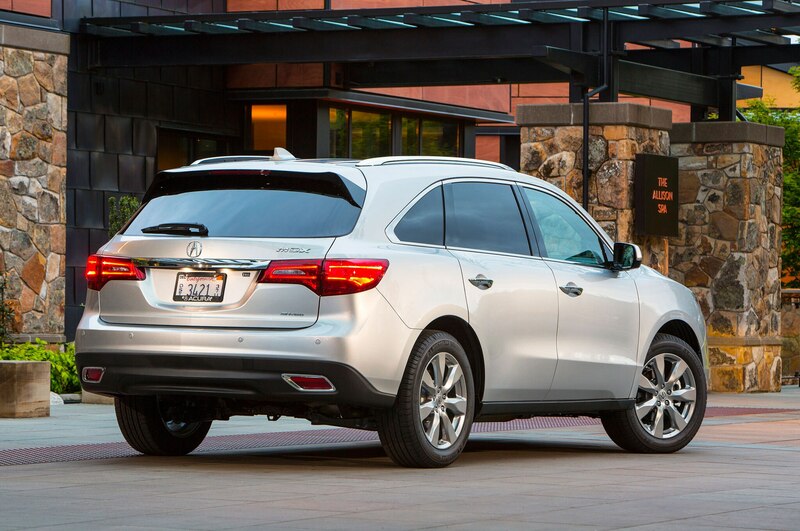 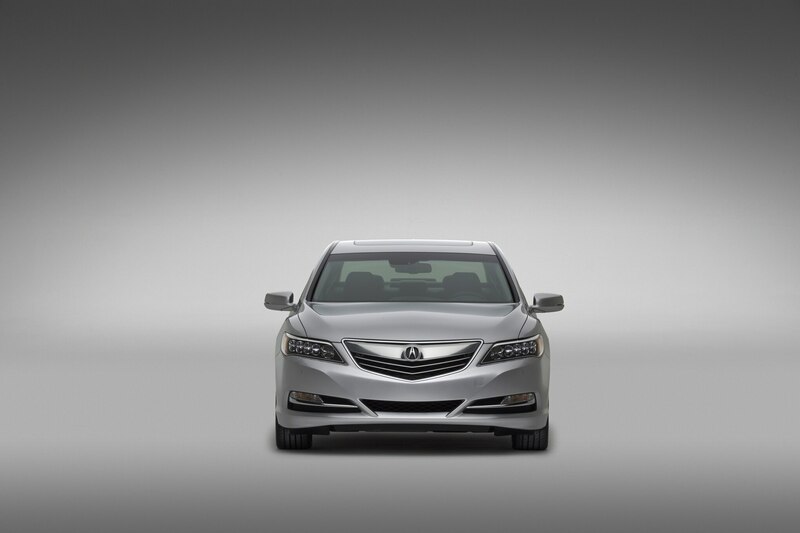 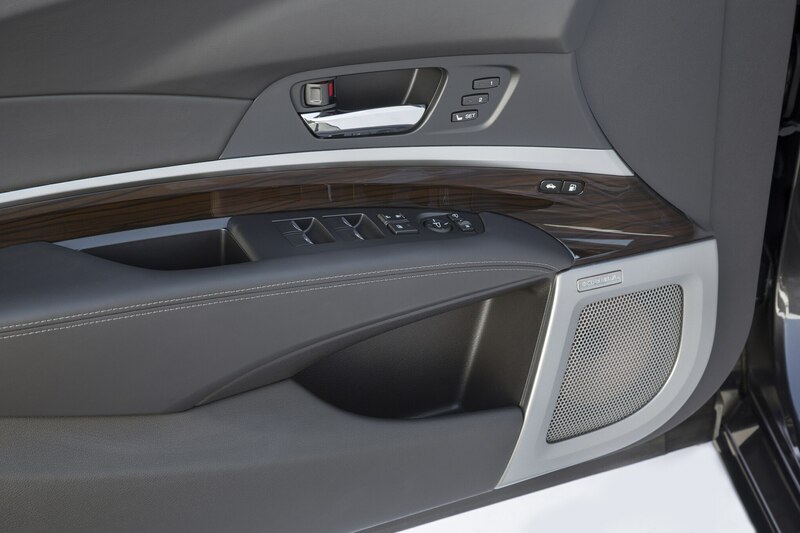 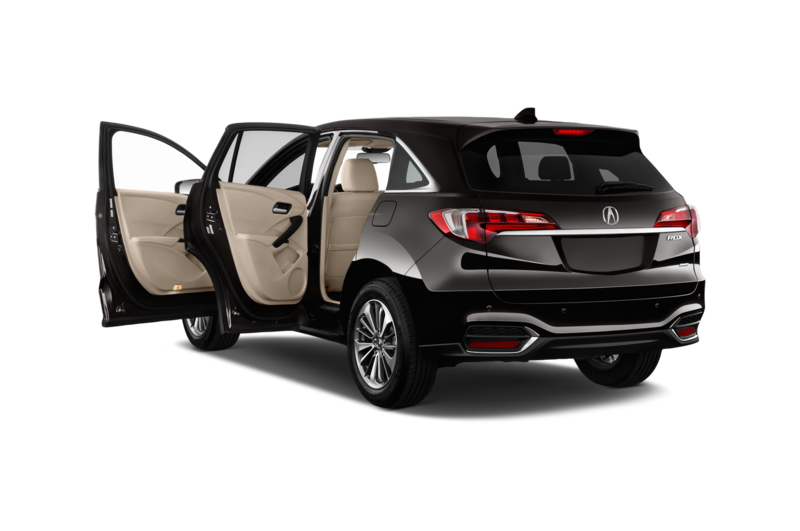 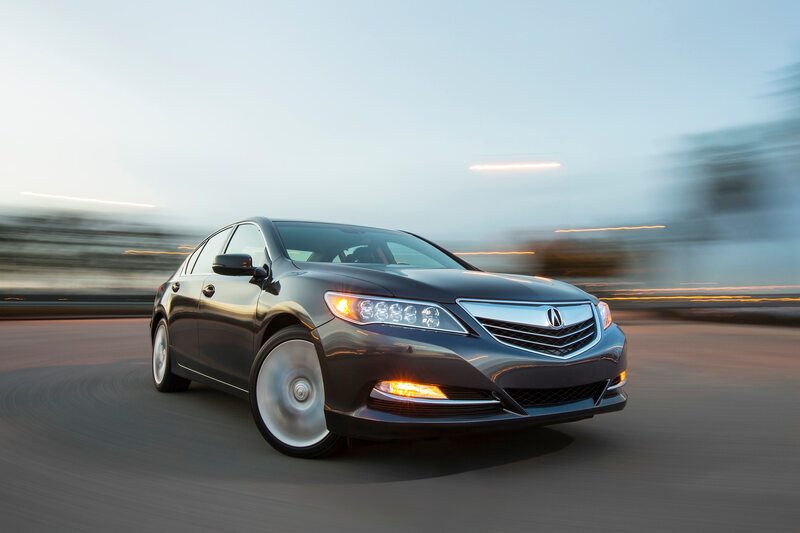 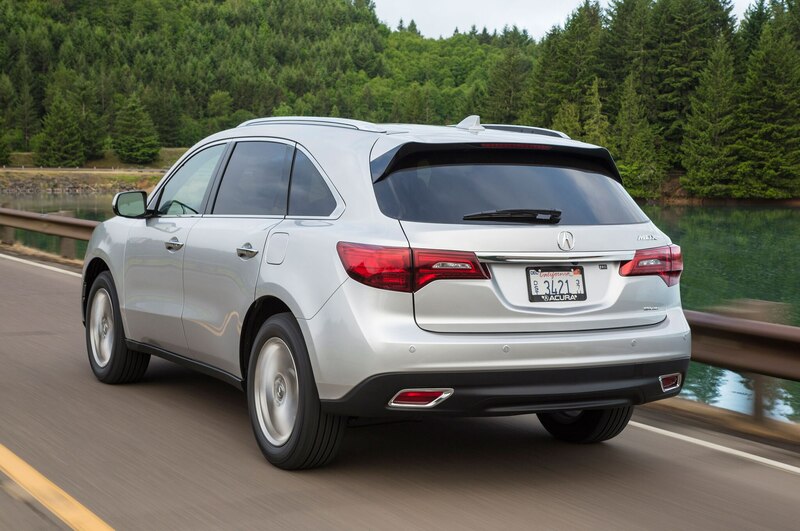 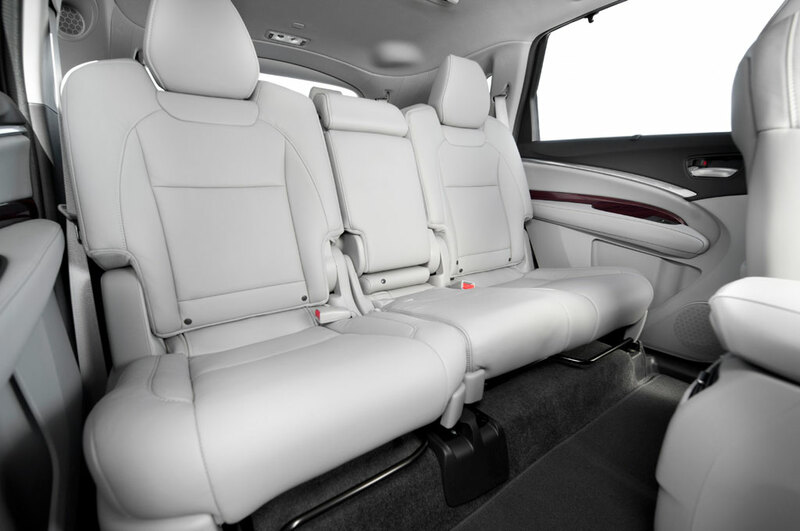 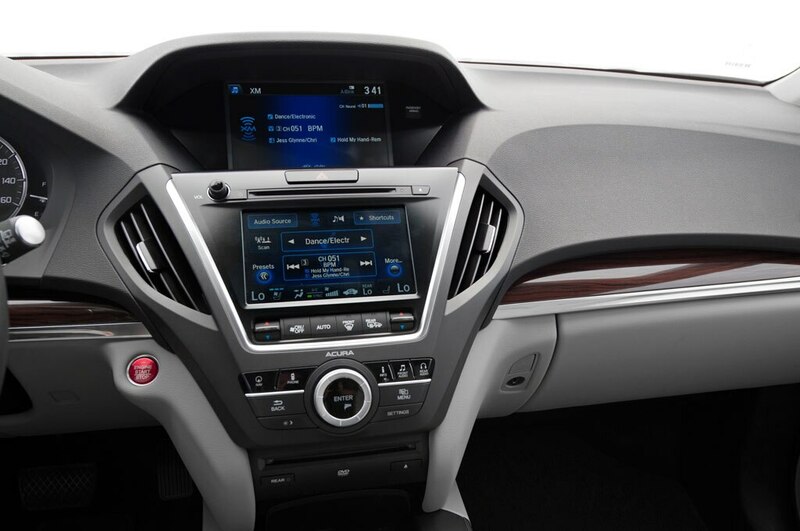 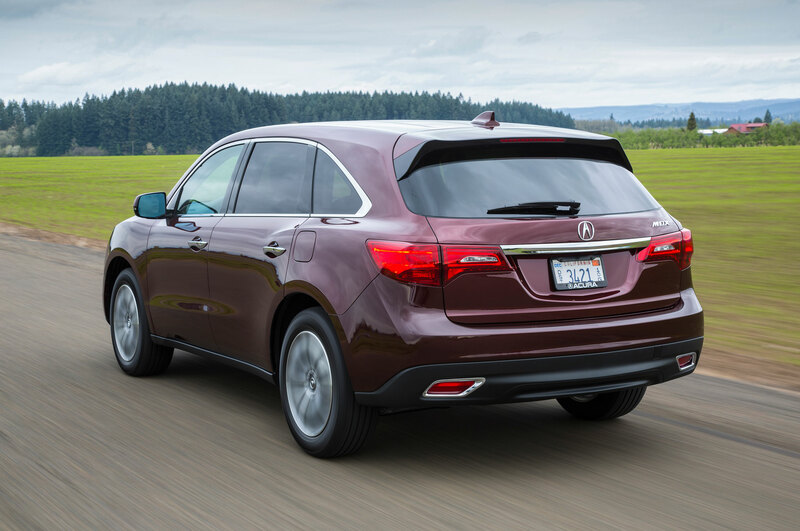 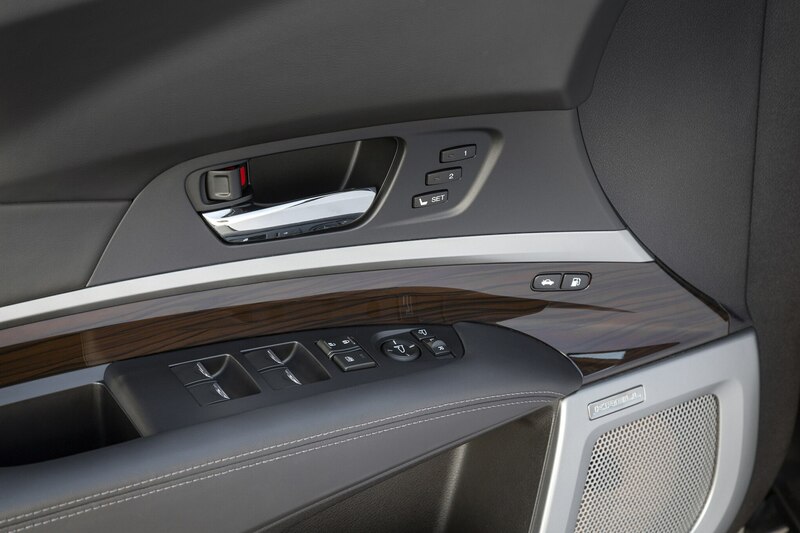 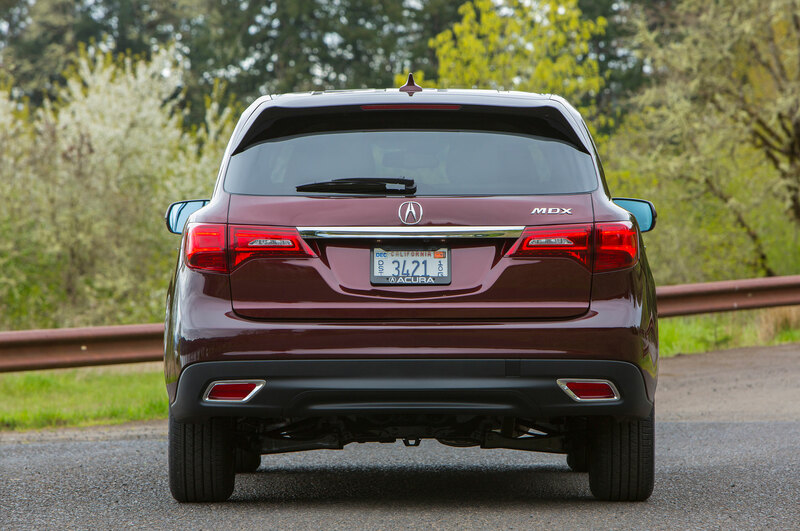 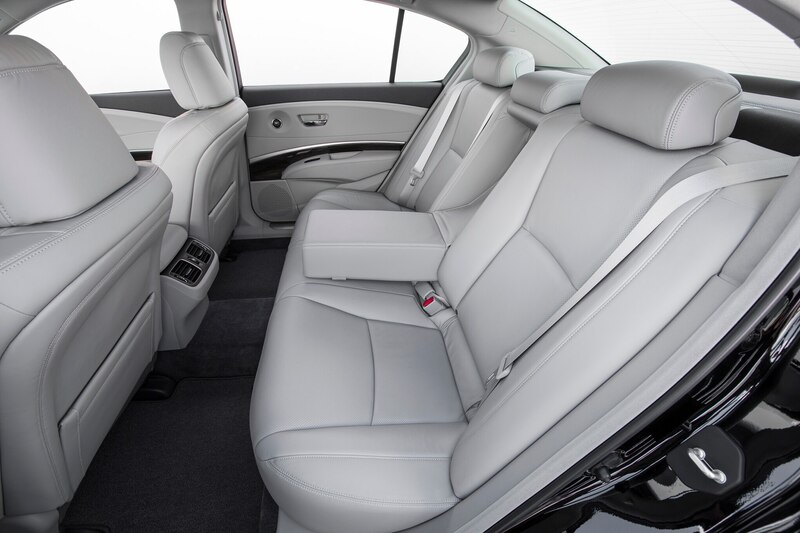 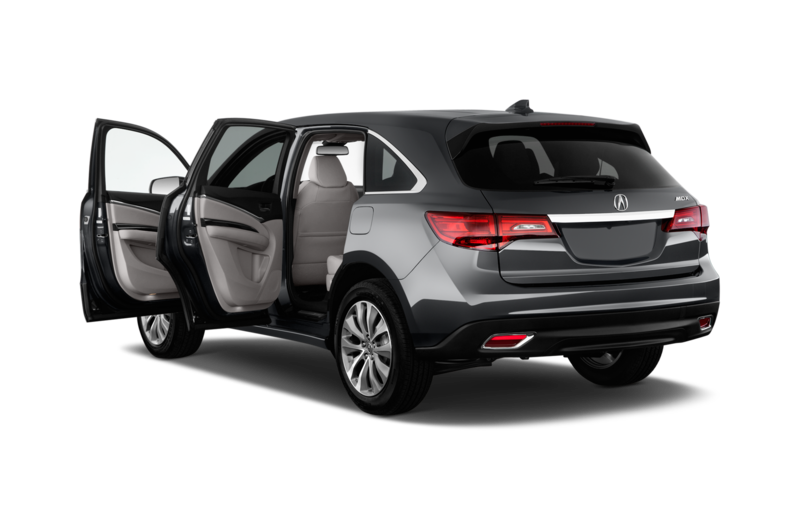 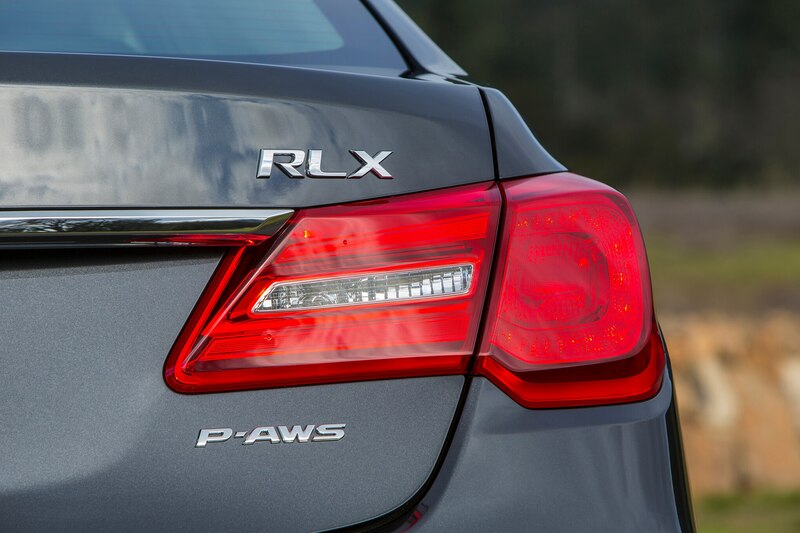 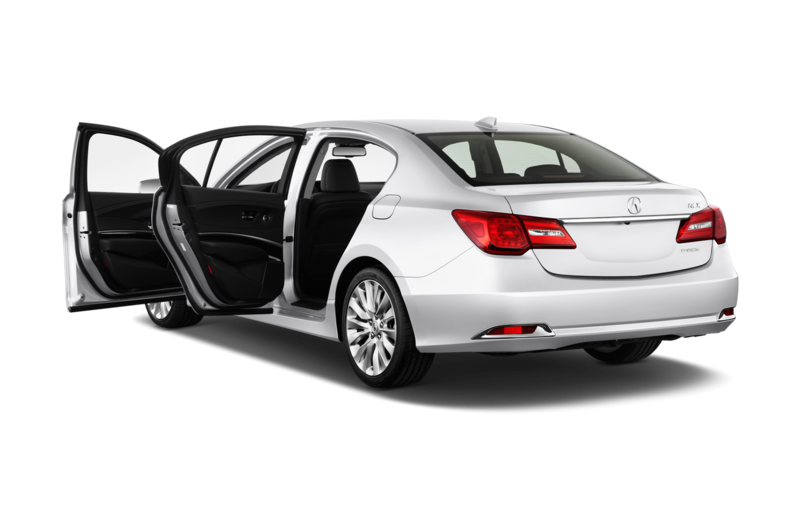 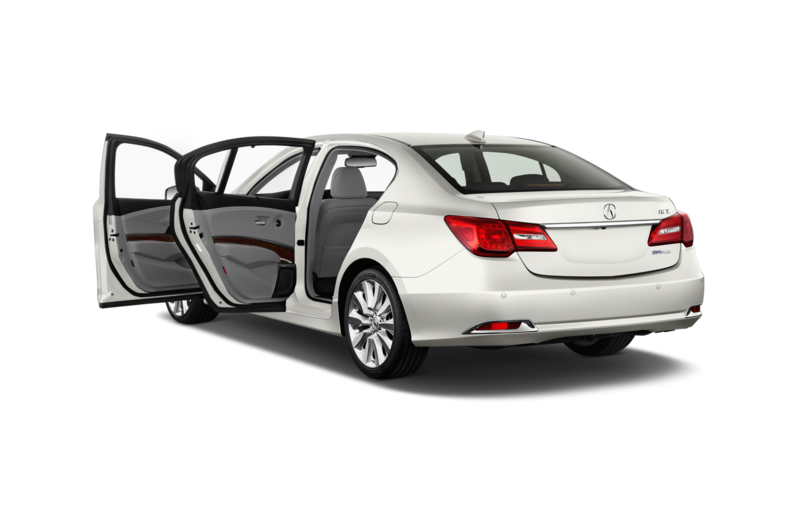 Moving up to the RLX with Technology trim costs $55,370, while the RLX with Advance is $61,370. 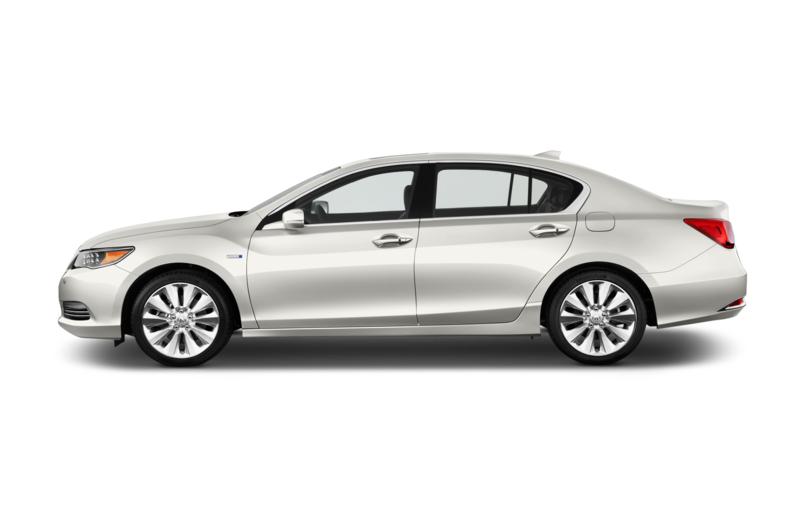 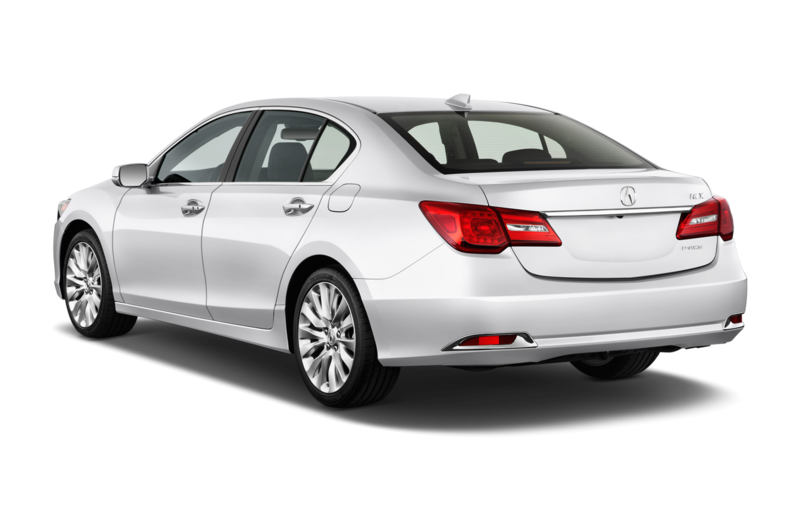 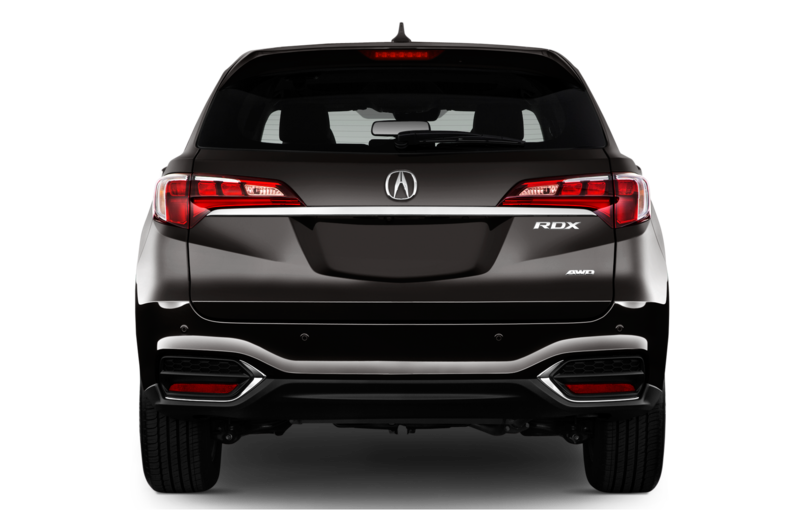 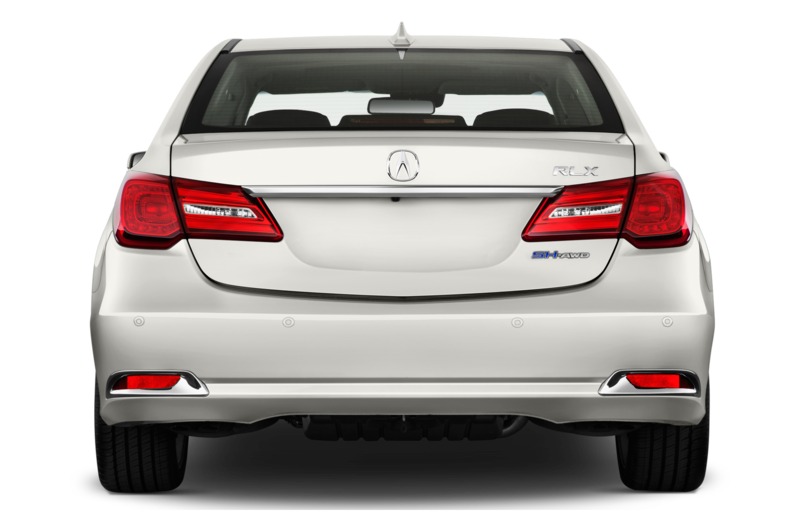 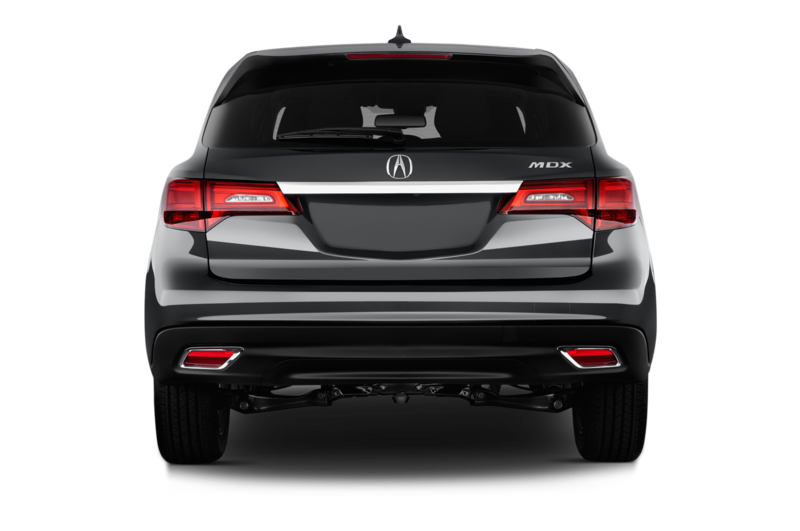 Other changes for the 2016 Acura RLX are designed to improve ride quality and handling, and include new shock absorbers, a smaller rear anti-roll bar, softer suspension springs, and redesigned suspension mounts. 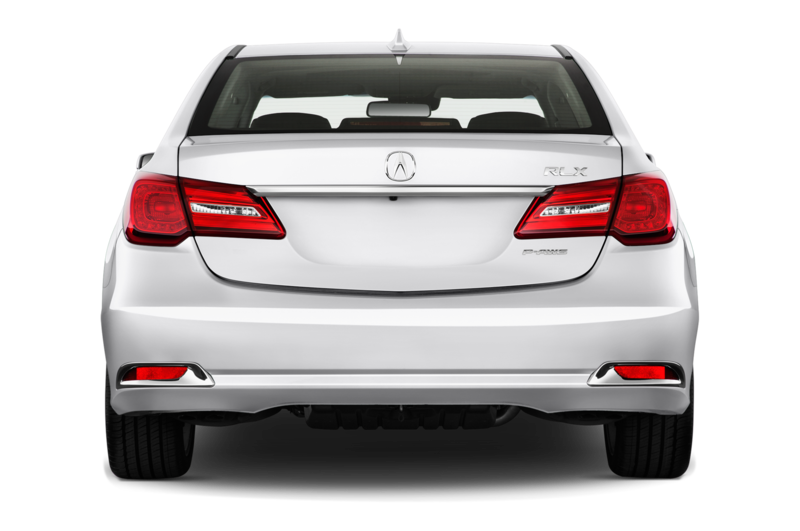 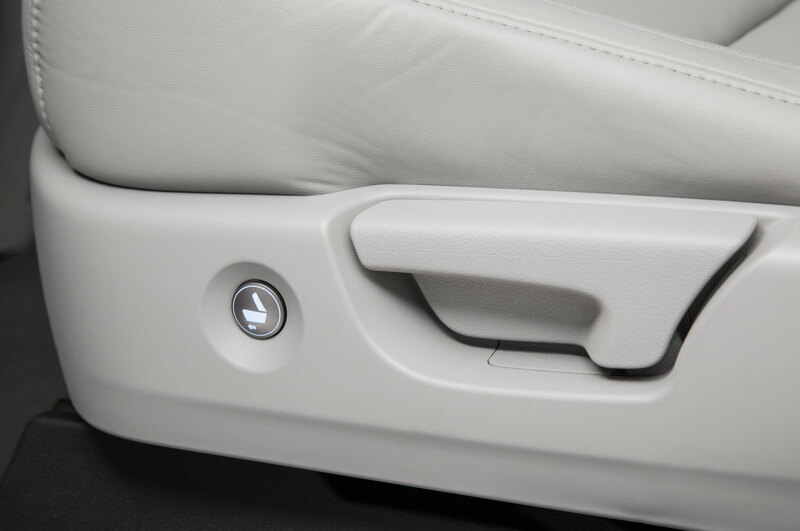 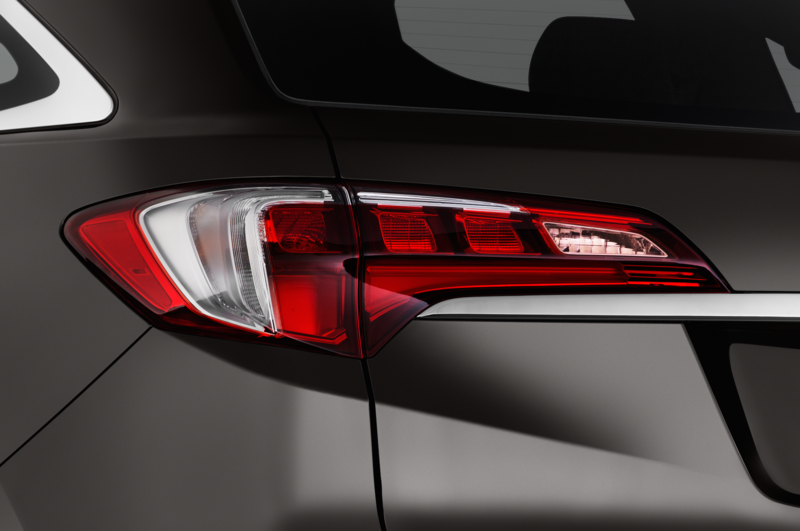 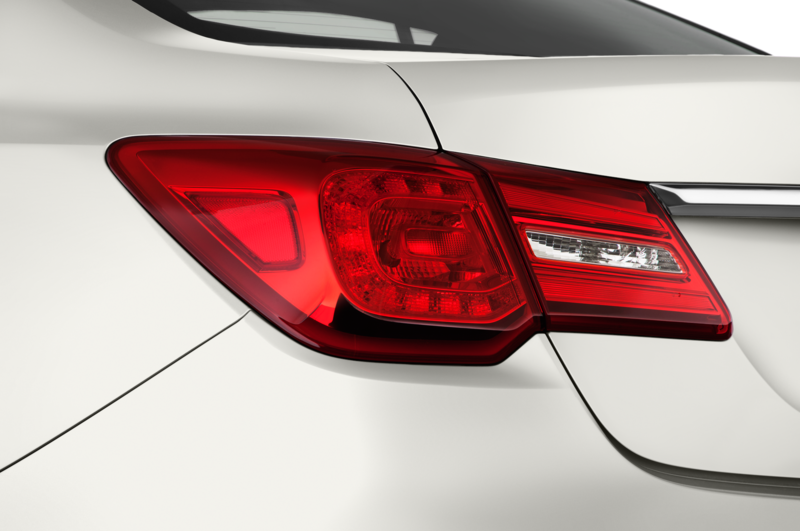 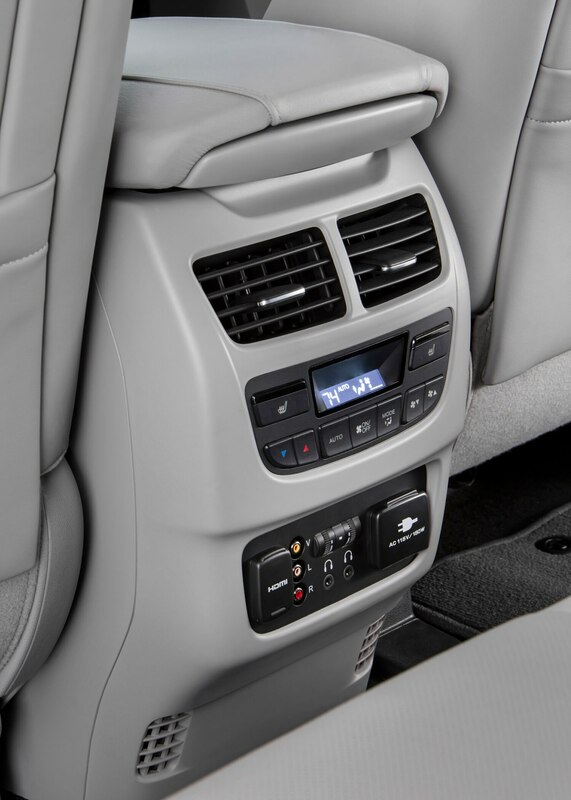 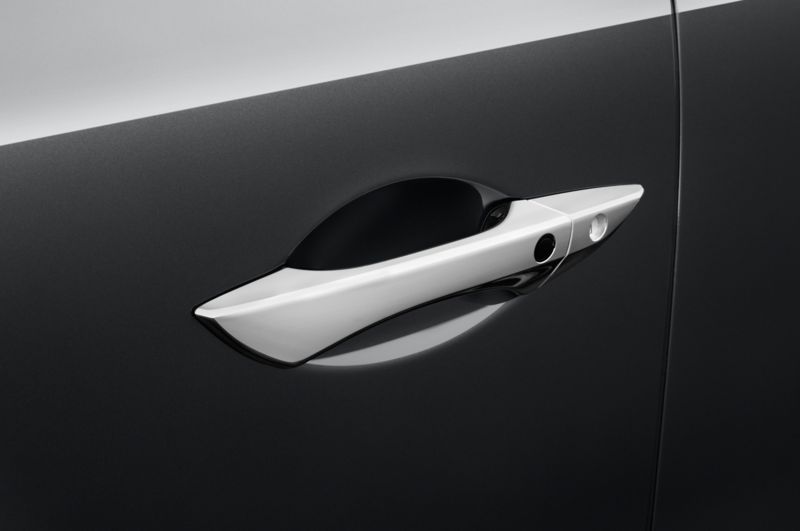 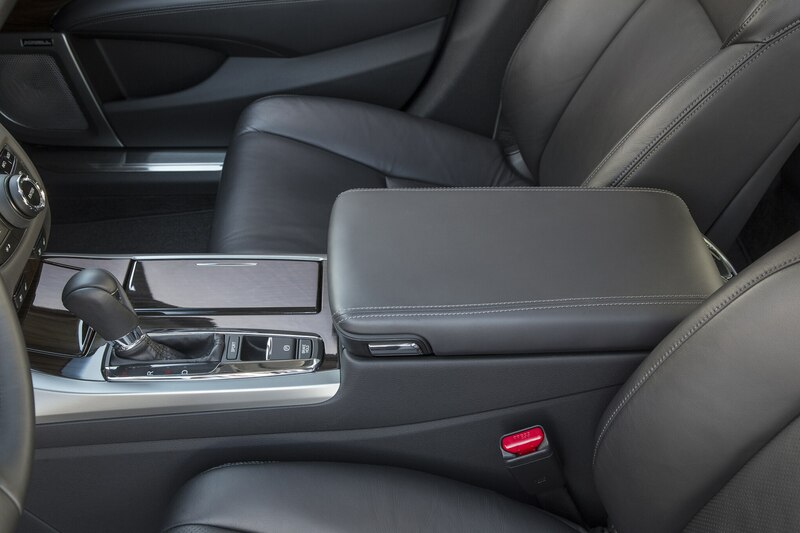 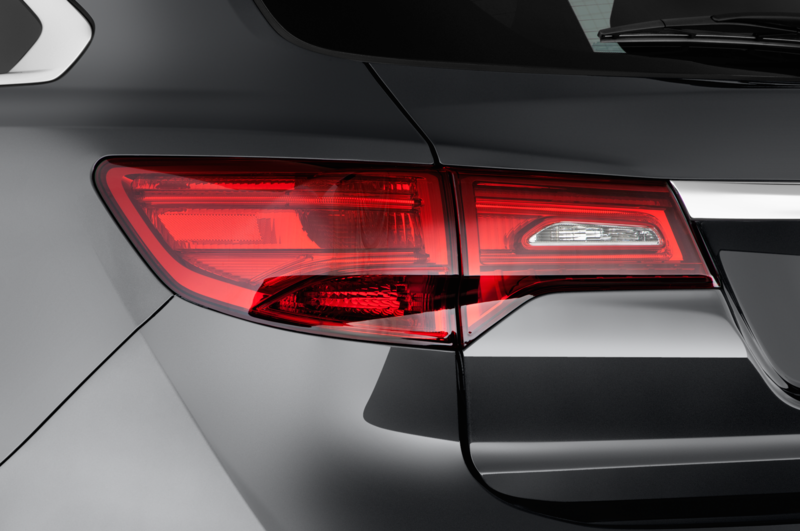 AcuraWatch becomes standard on the RLX with Technology trim, the Advance trim gains a remote starter, and a new silver metallic choice joins the RLX’s color palette.